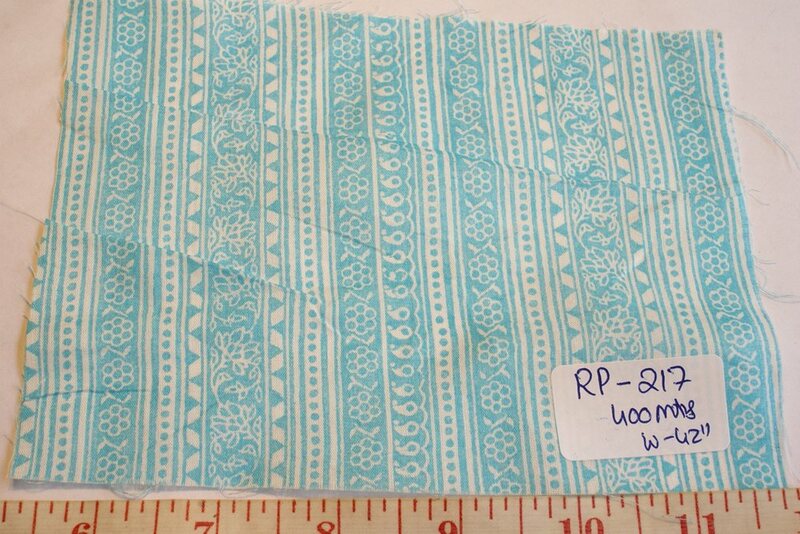 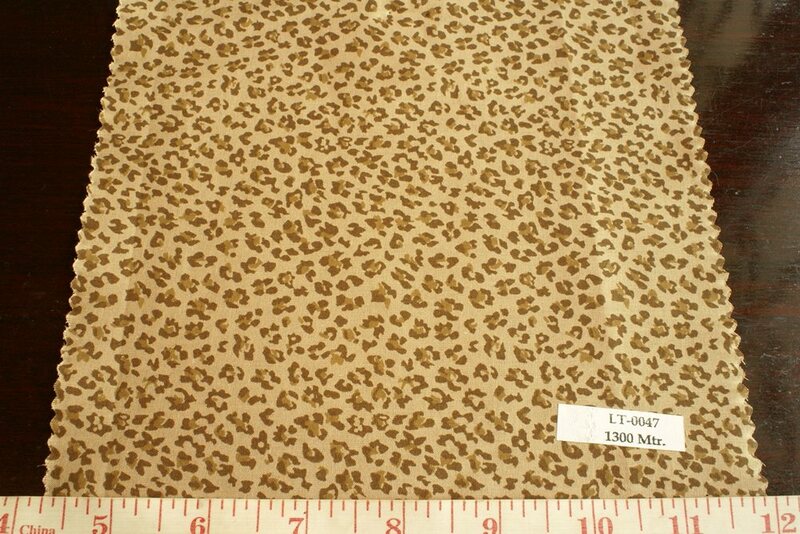 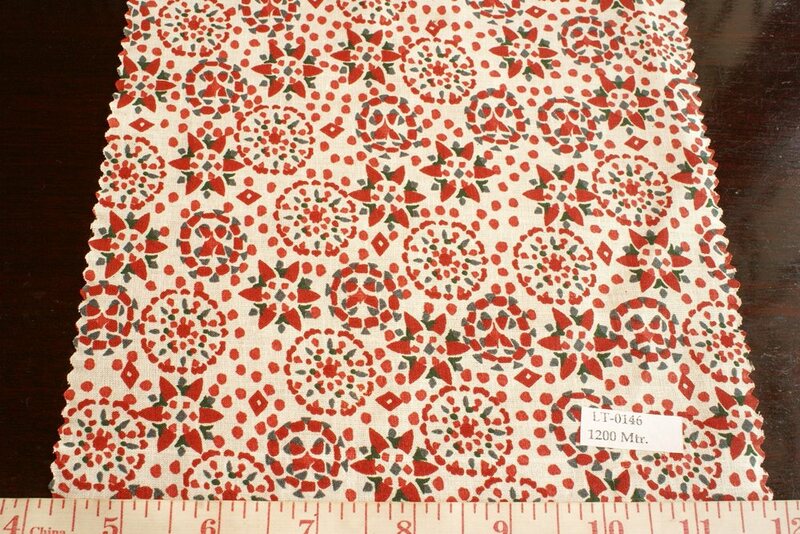 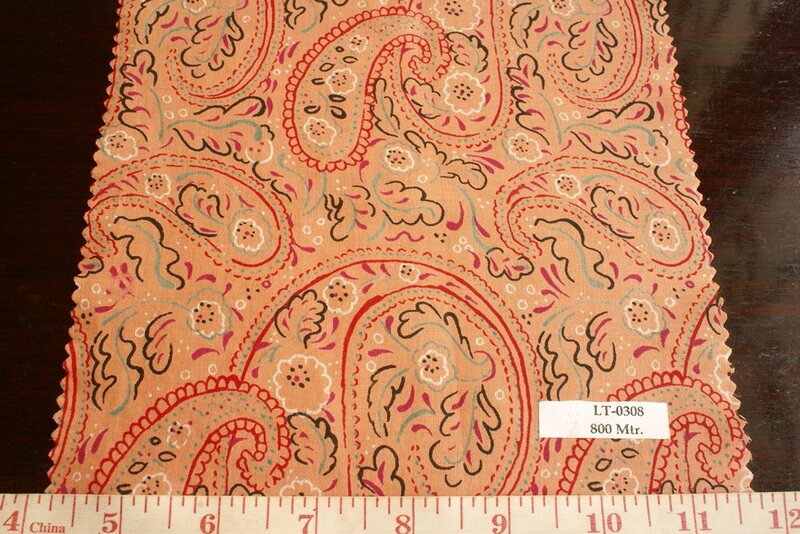 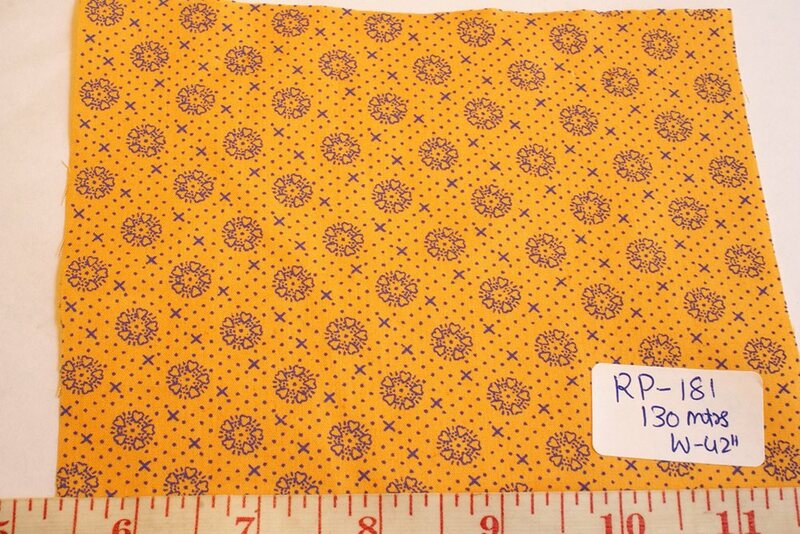 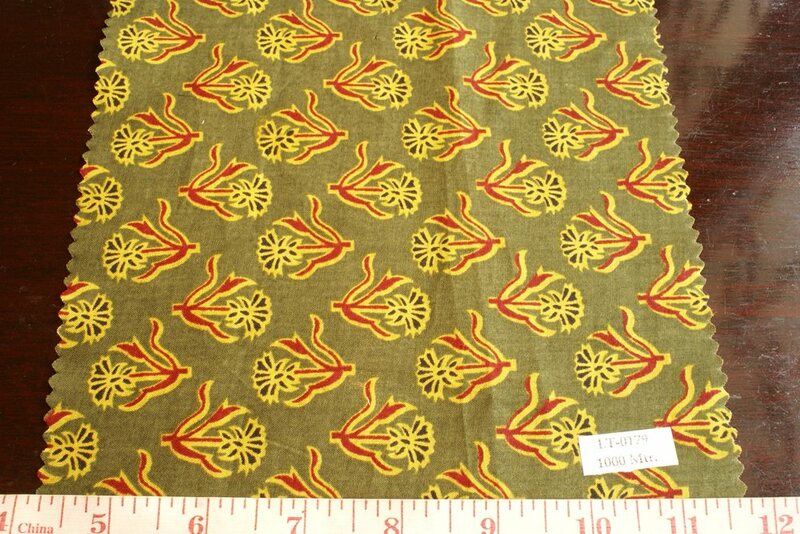 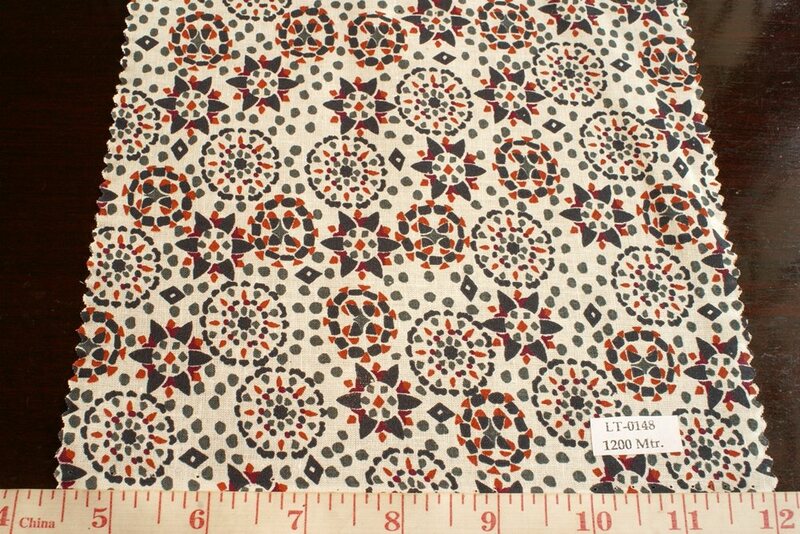 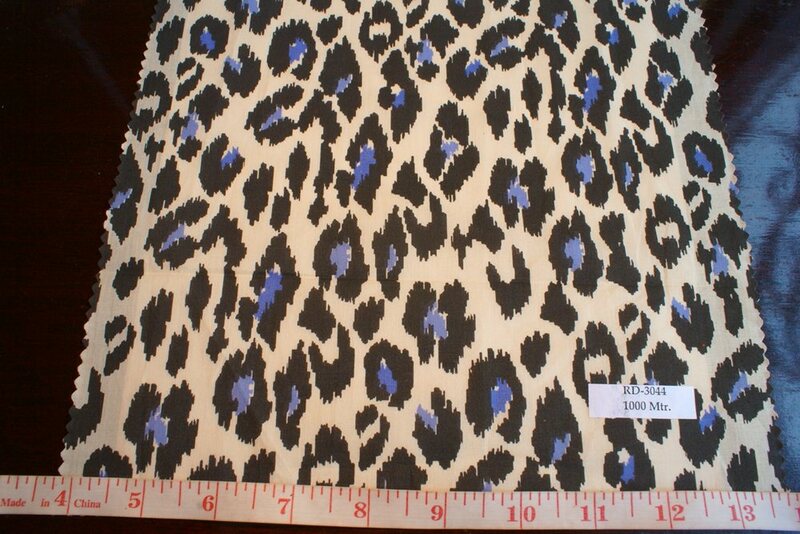 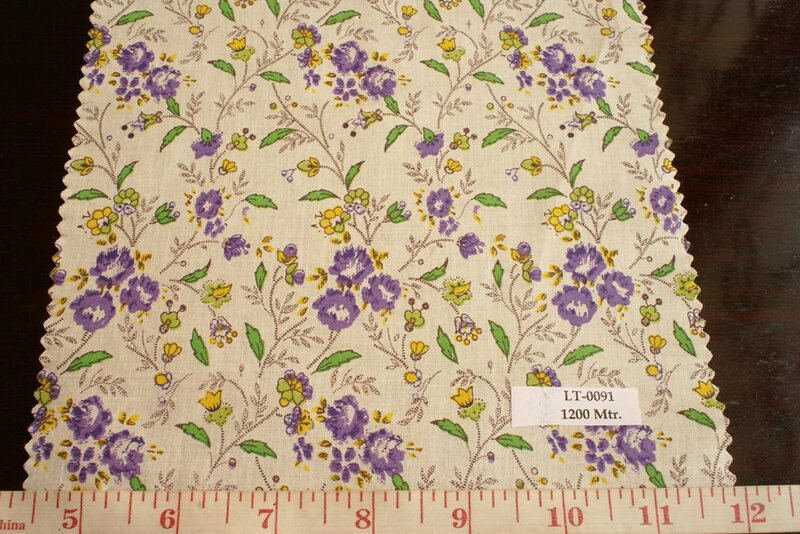 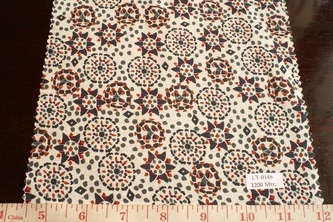 Printed cotton, cotton prints, or cotton printed fabric, is basically, cotton fabric printed with various patterns / motifs, such as animal prints, vintage prints, floral prints, stripe prints, children's prints, polka prints, stars, characters and other motifs. 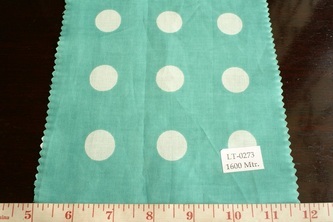 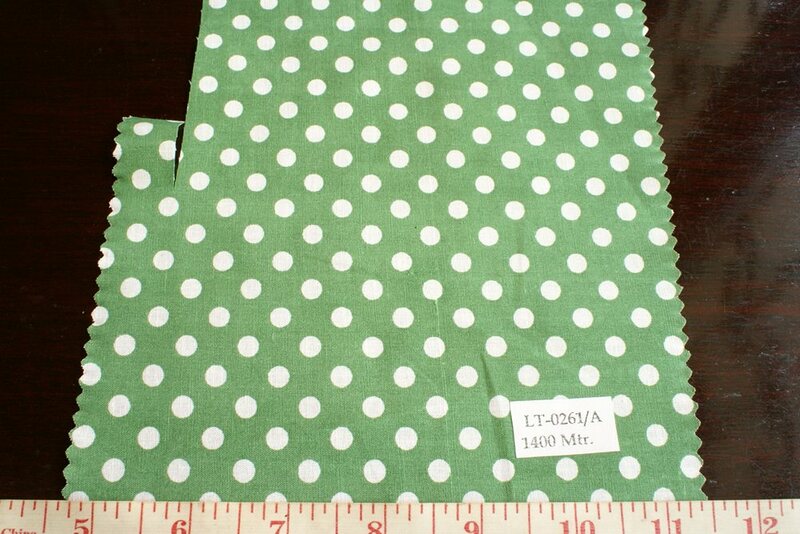 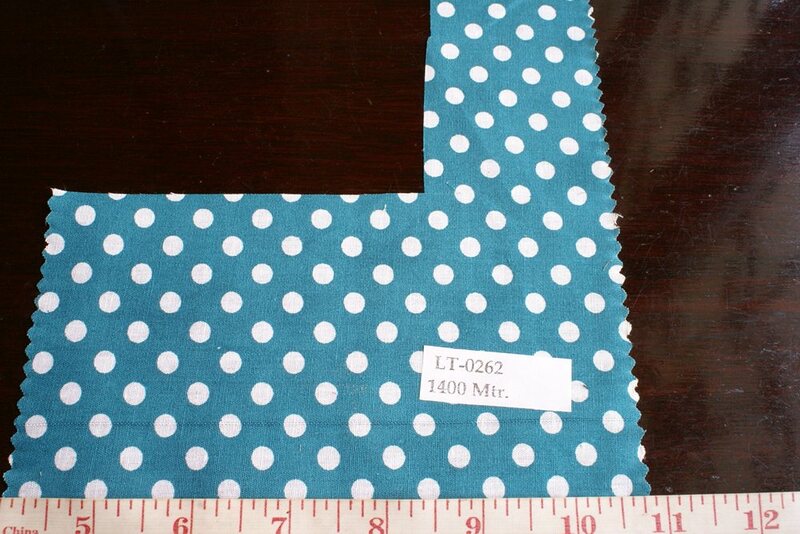 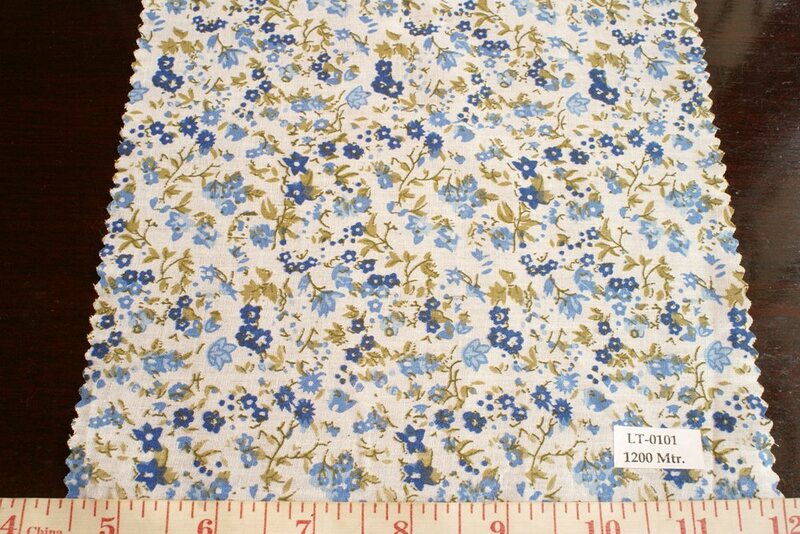 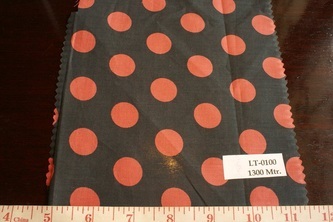 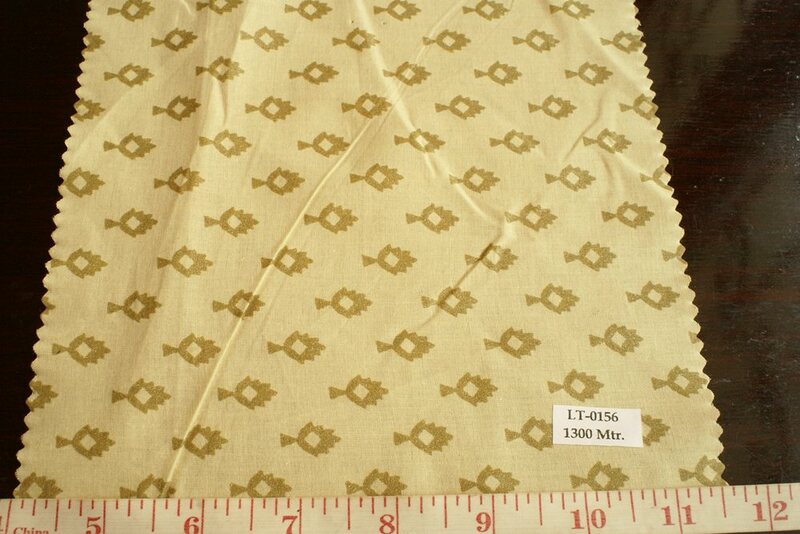 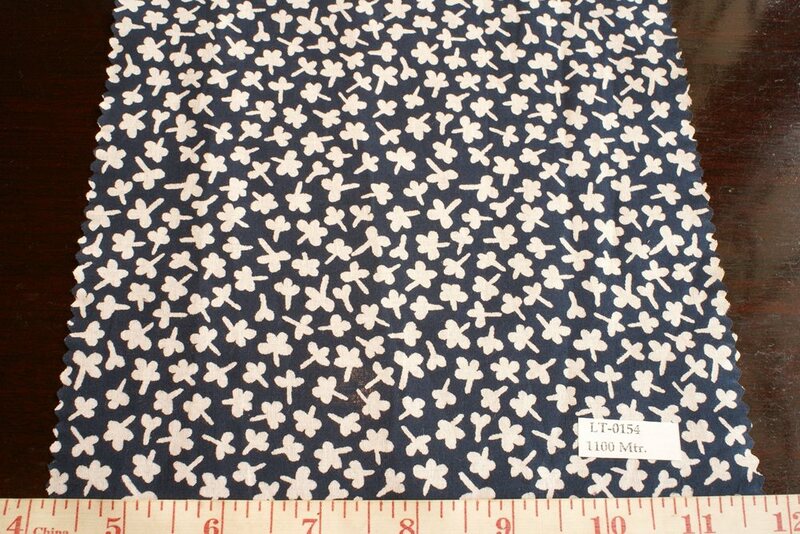 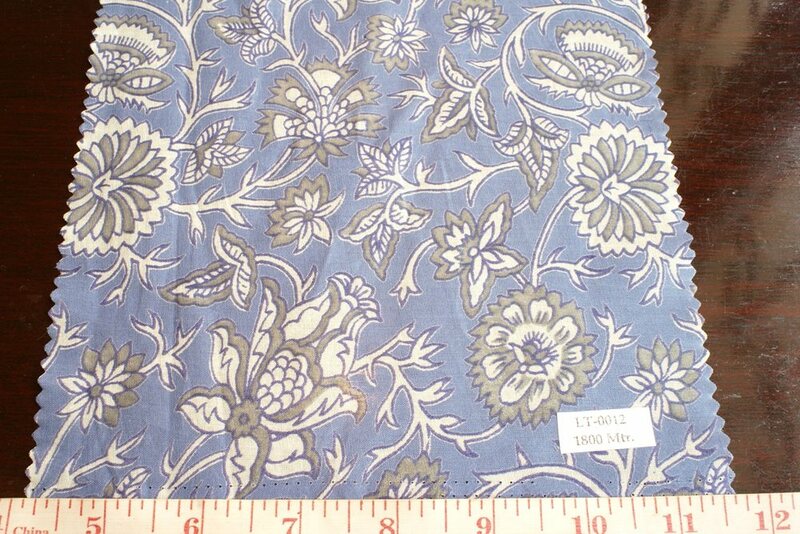 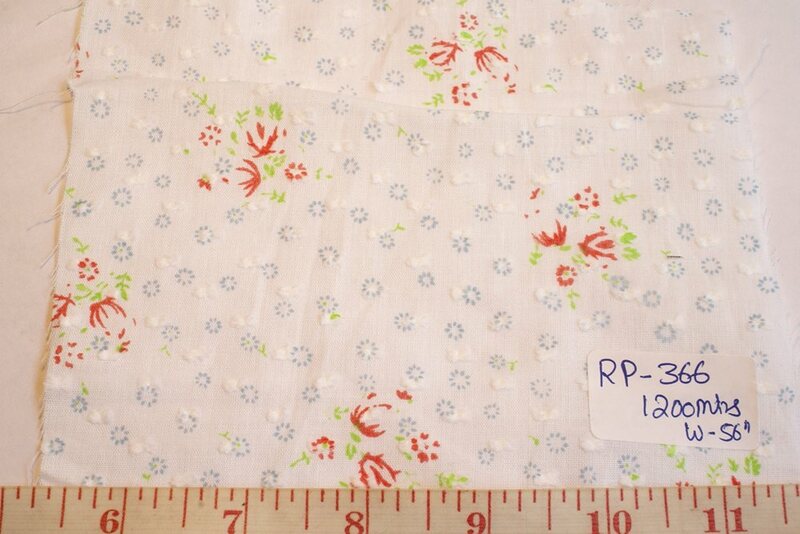 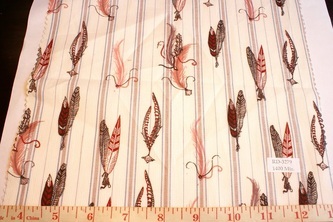 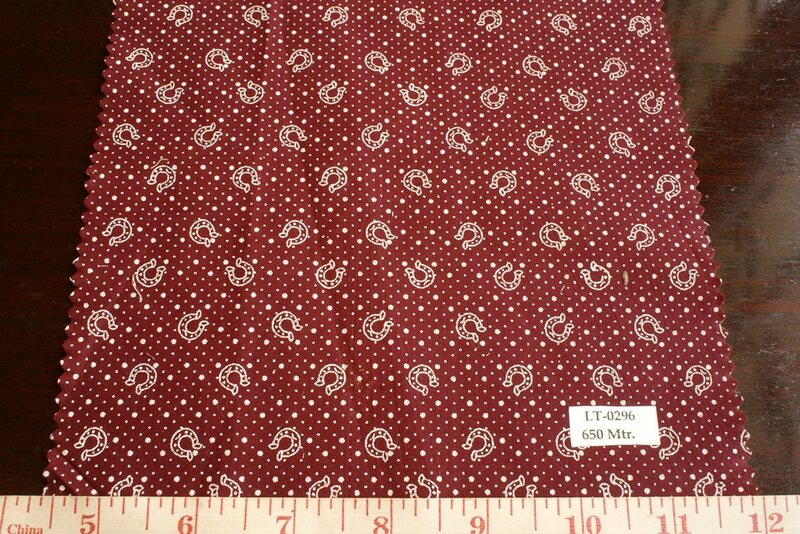 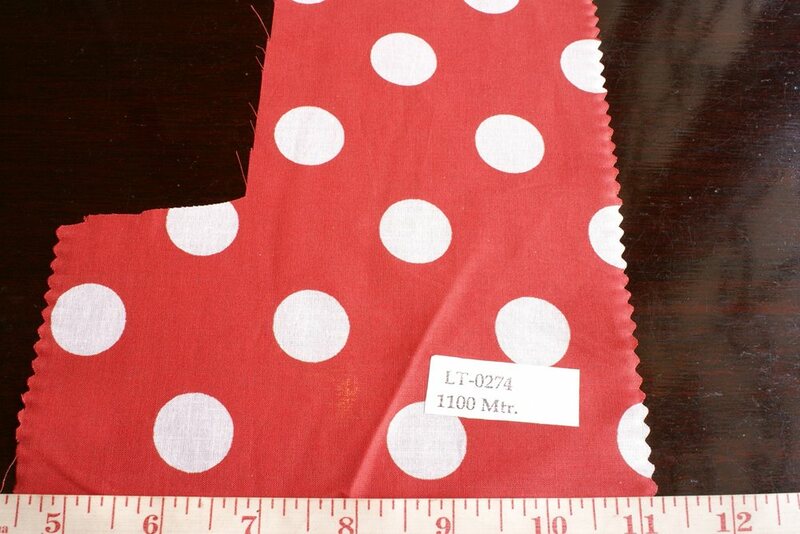 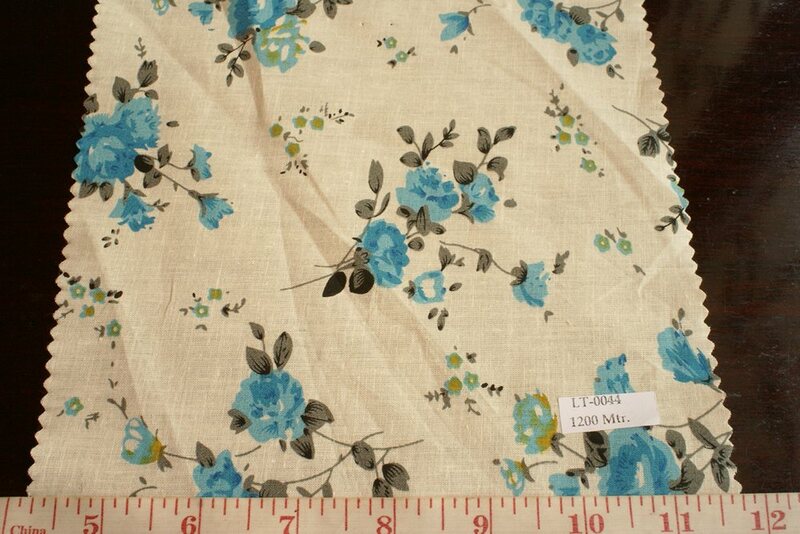 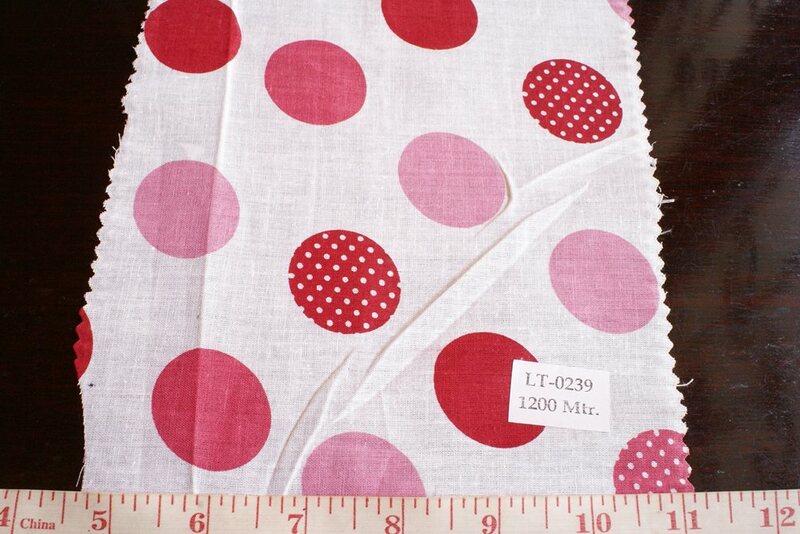 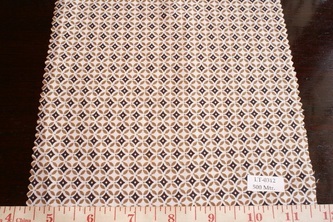 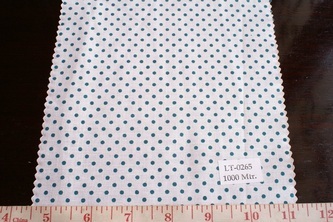 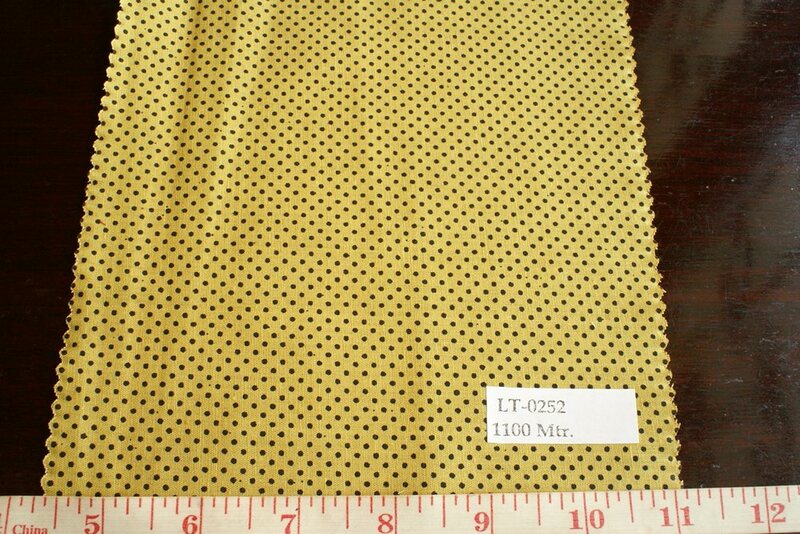 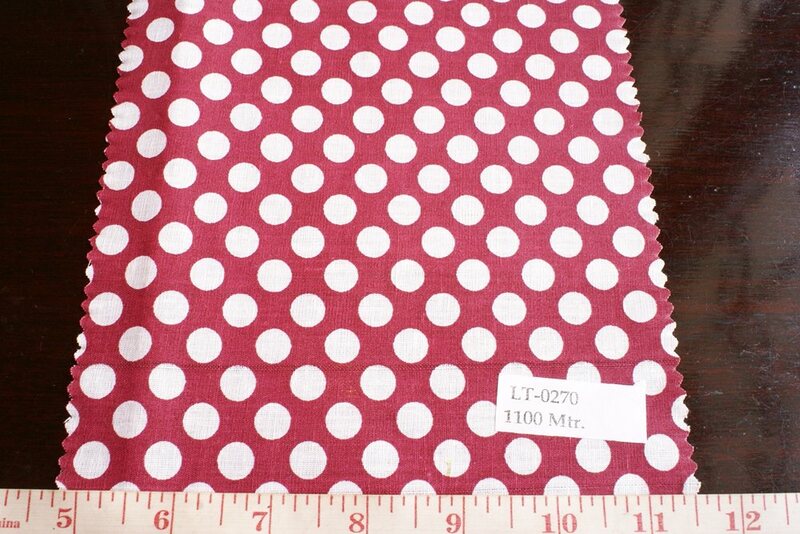 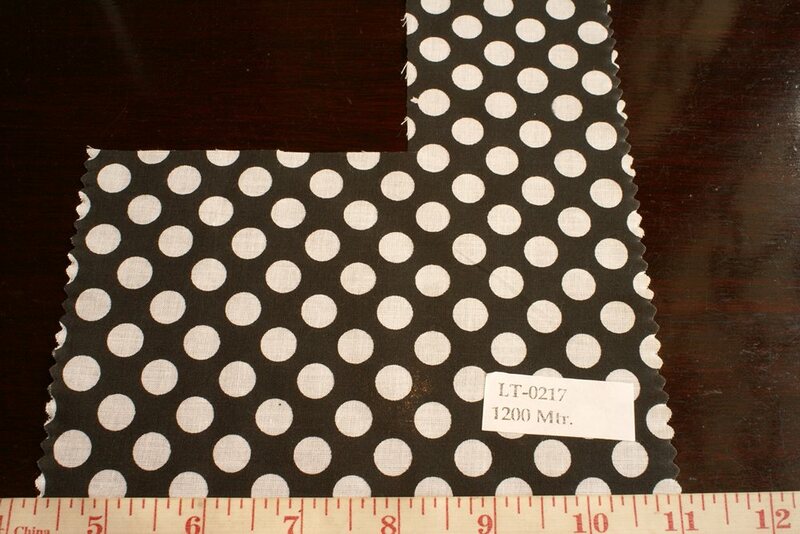 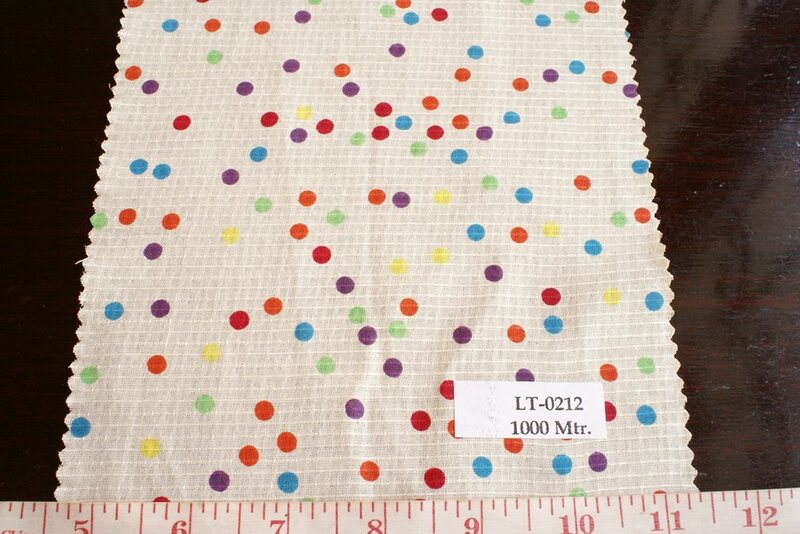 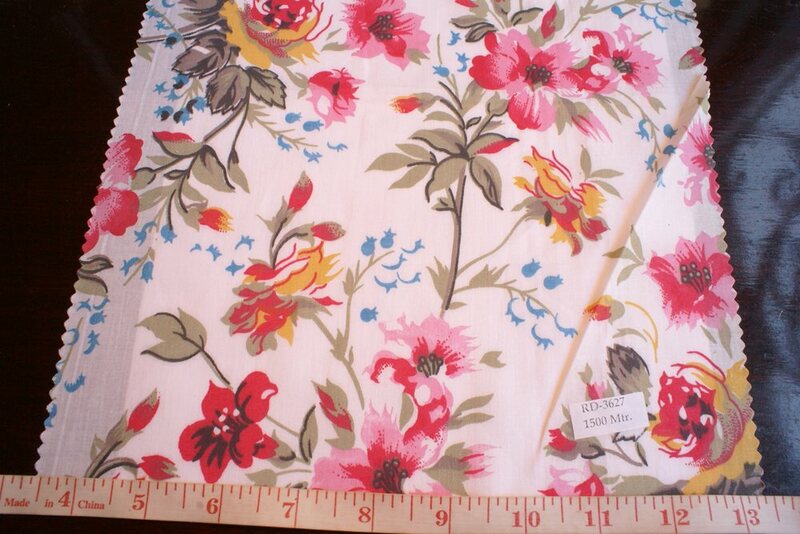 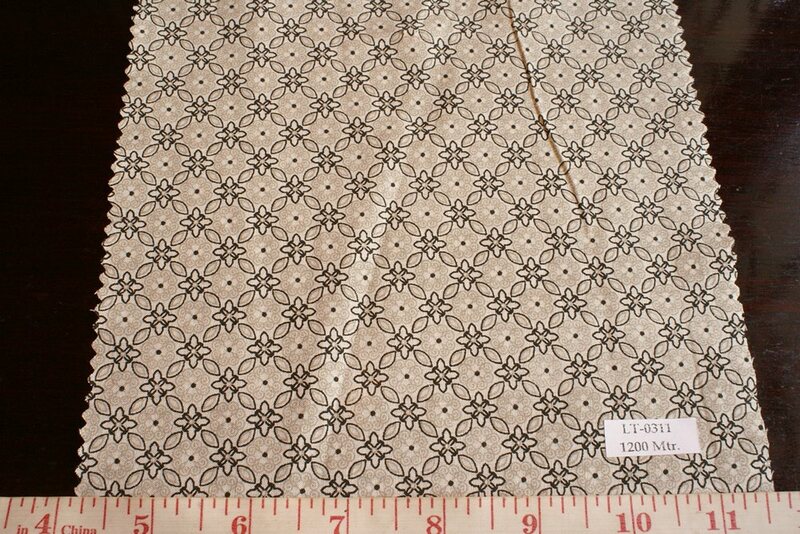 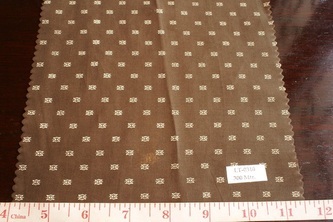 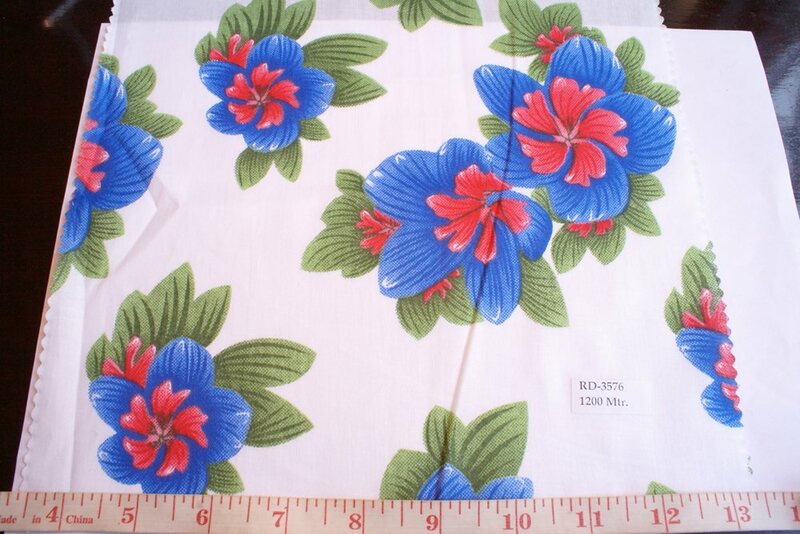 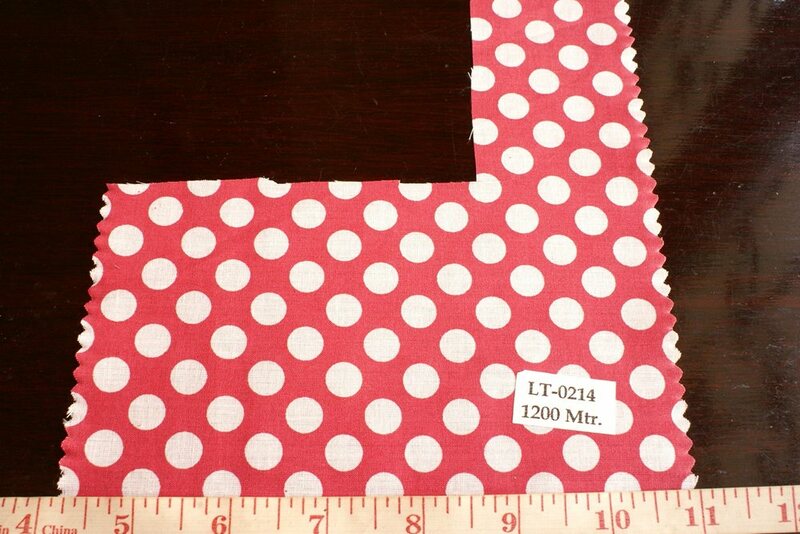 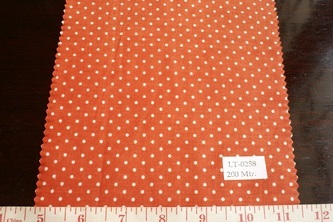 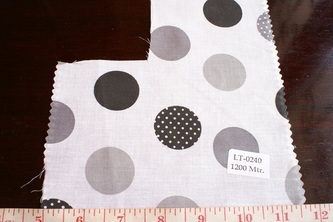 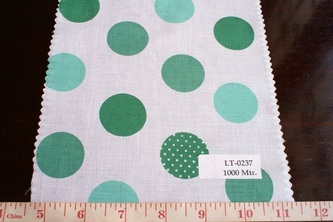 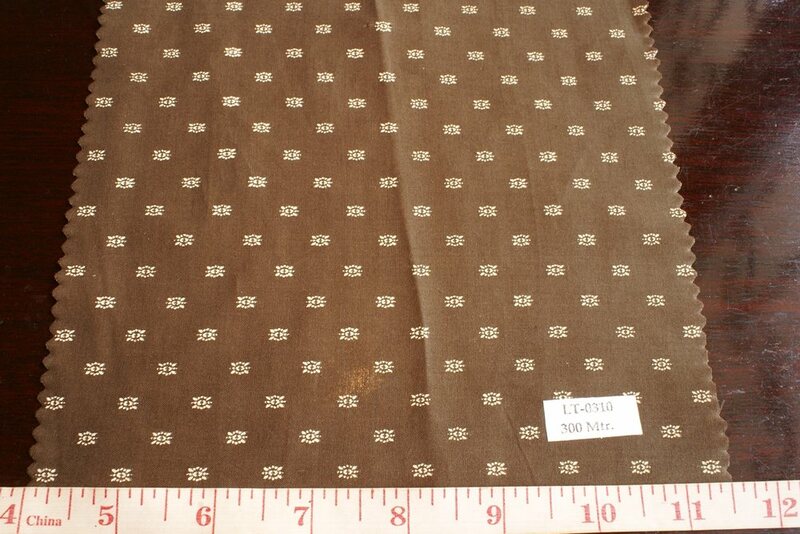 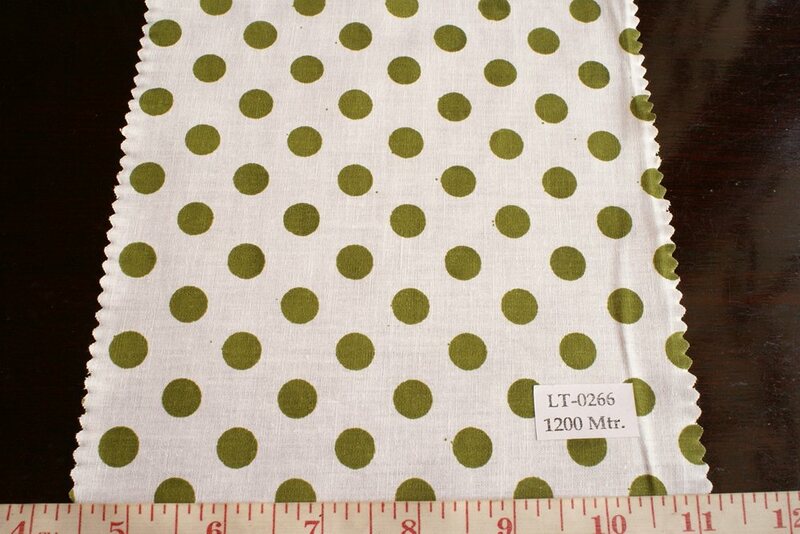 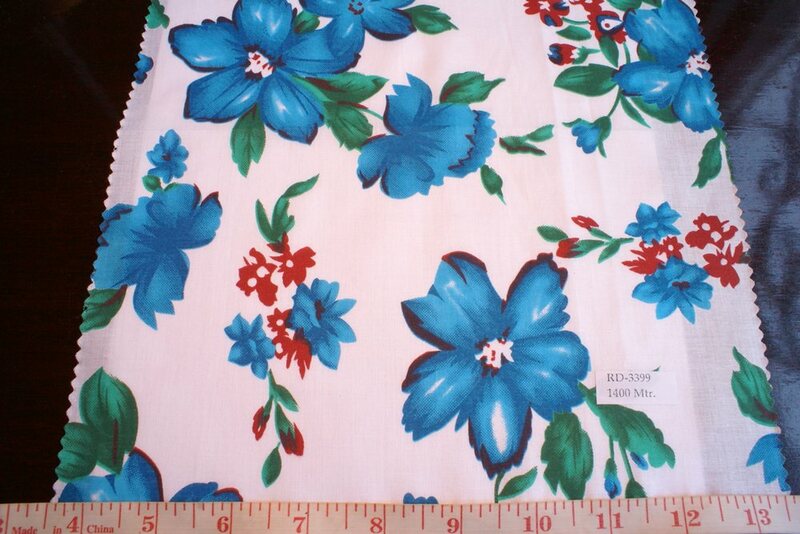 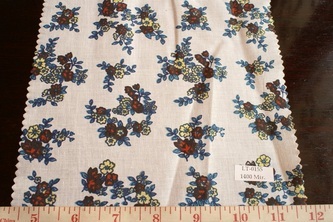 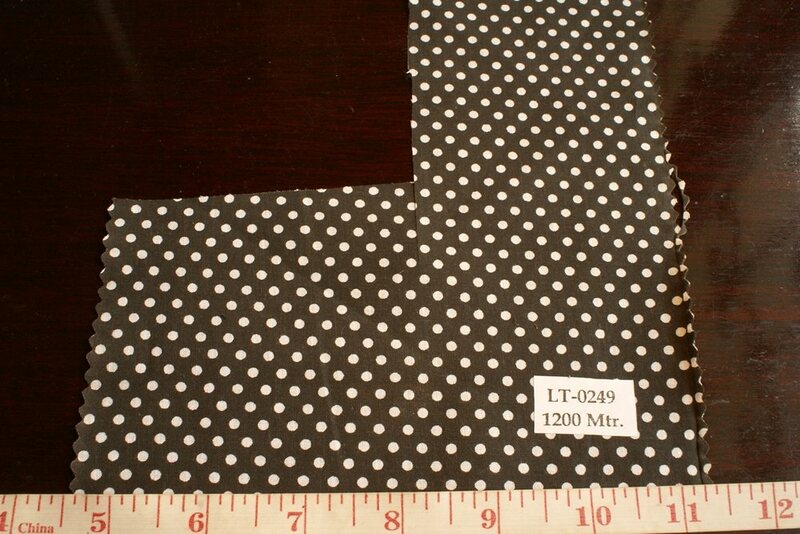 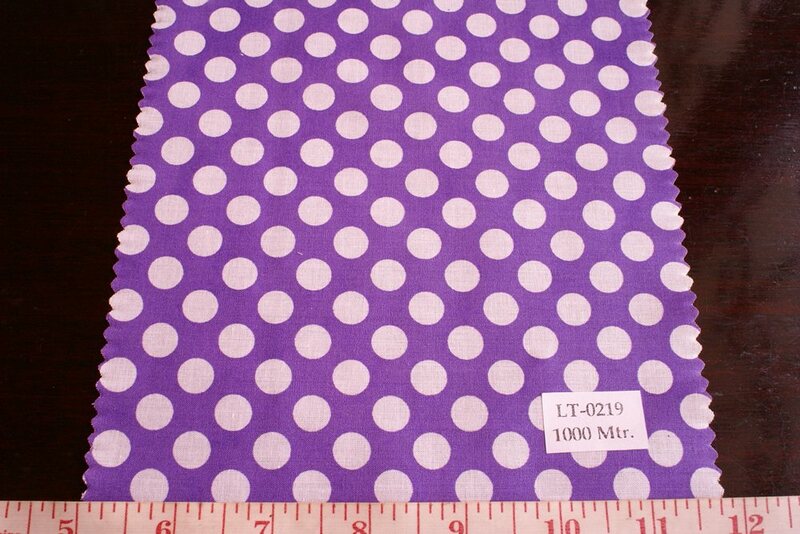 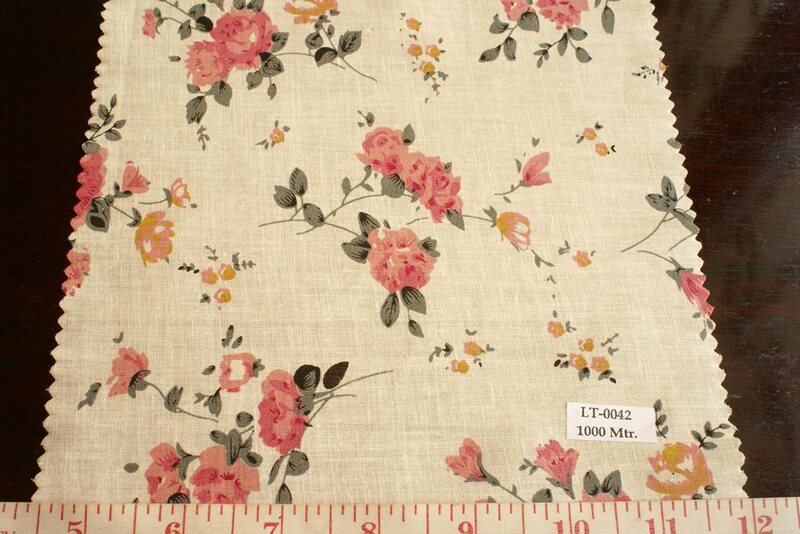 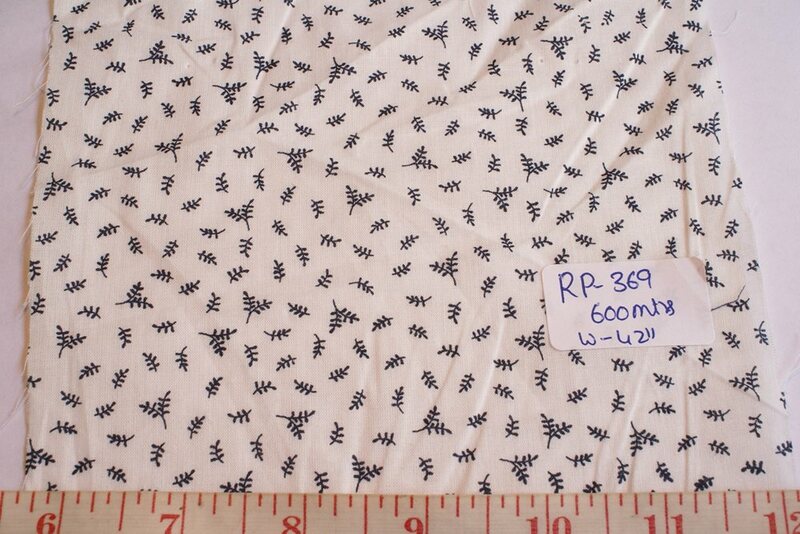 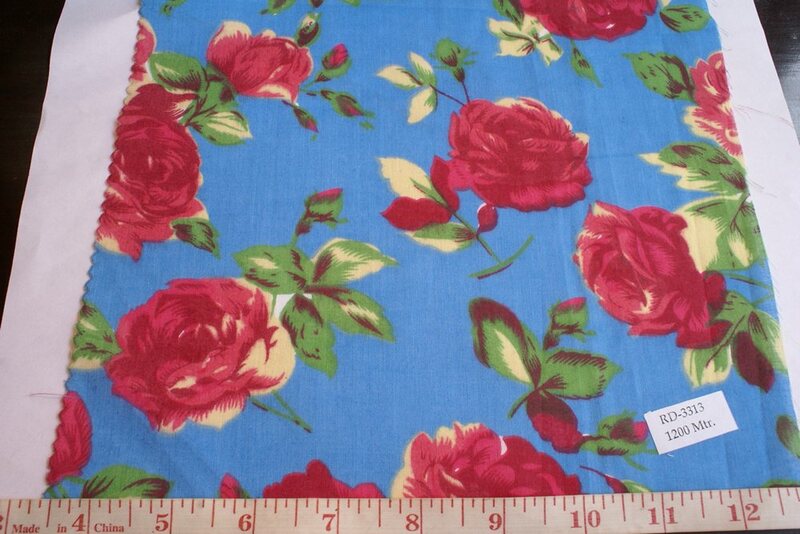 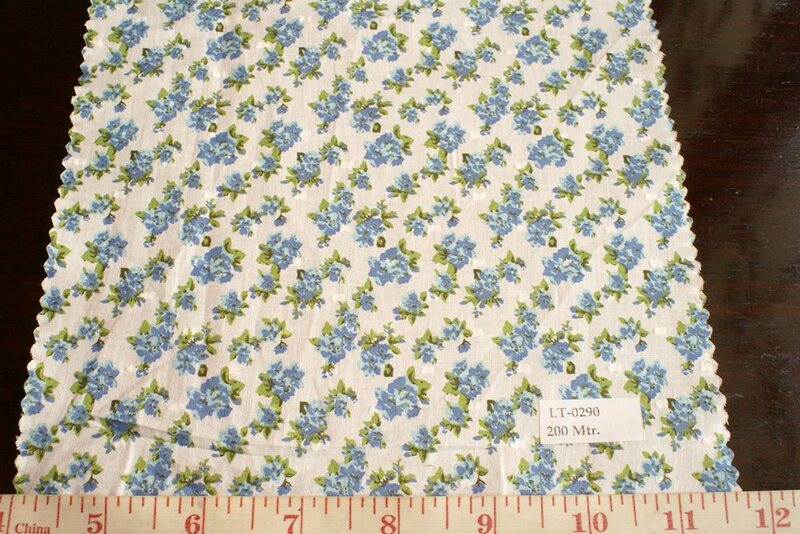 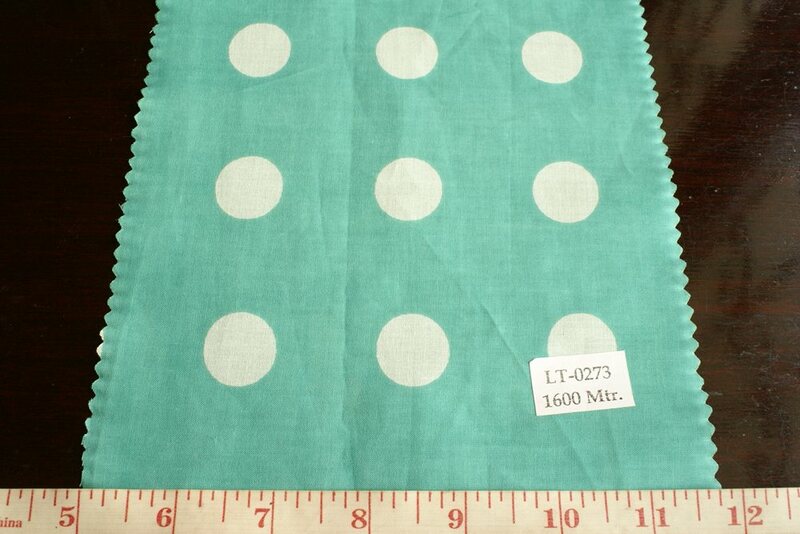 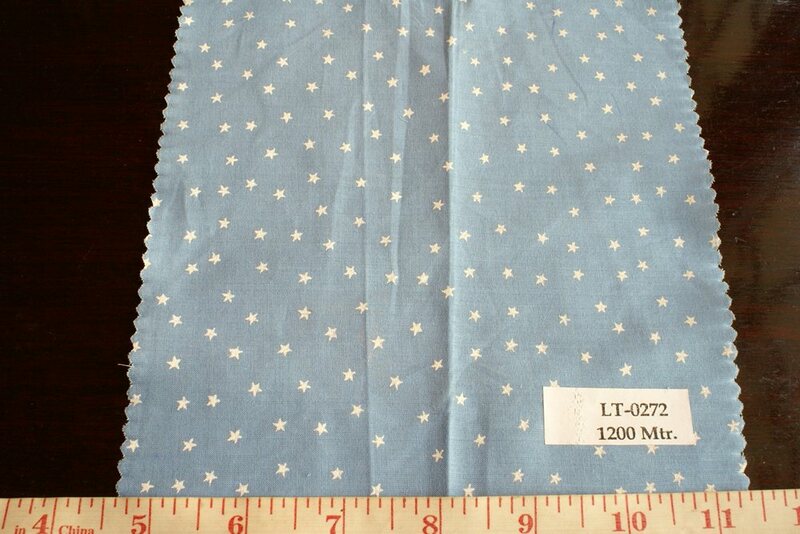 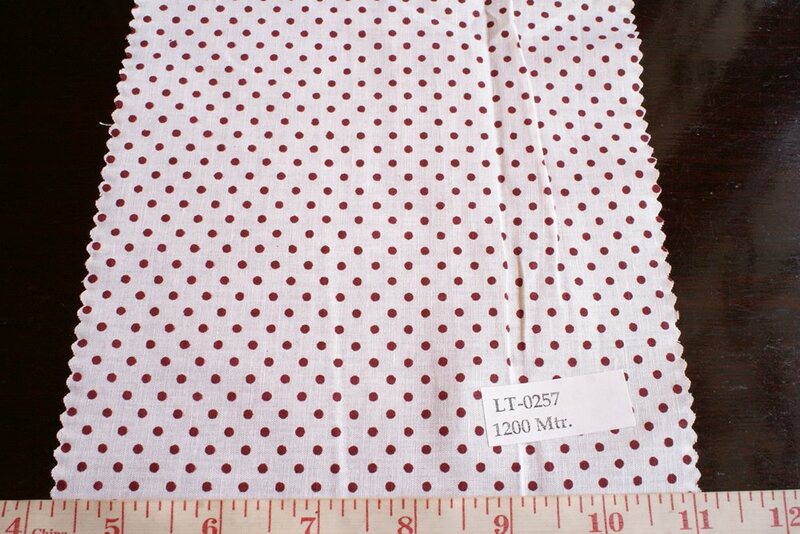 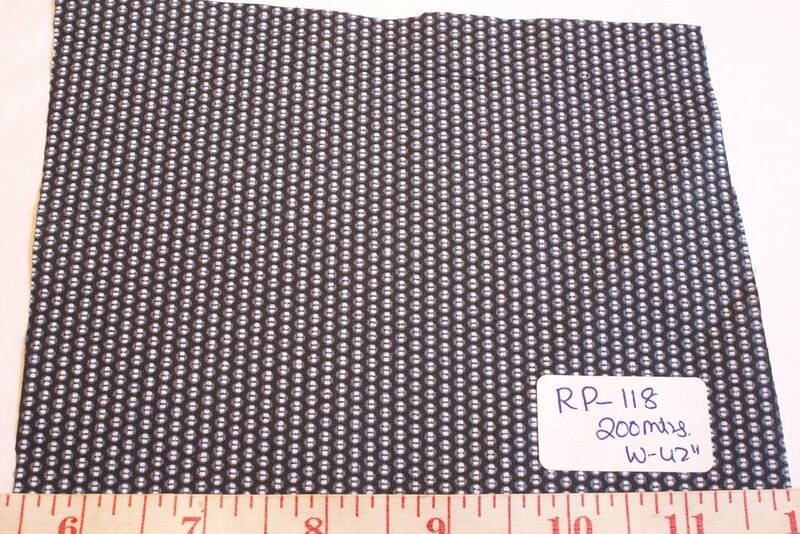 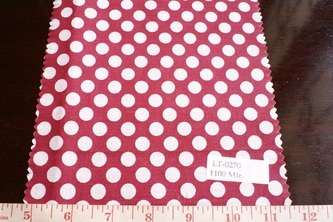 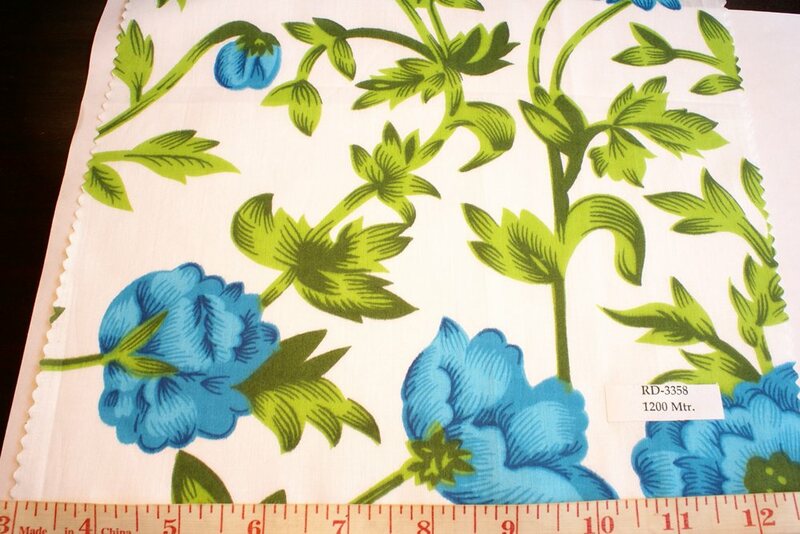 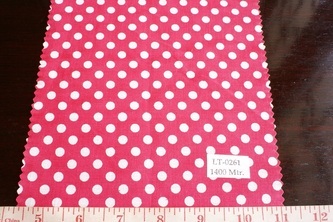 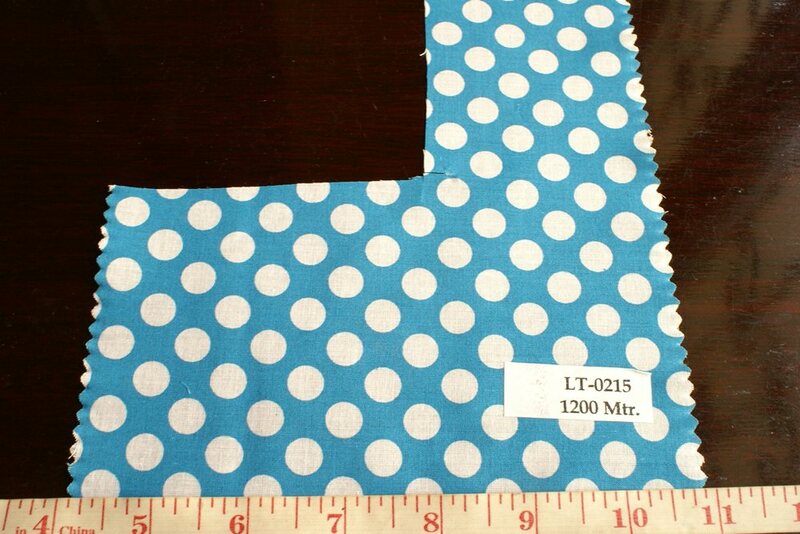 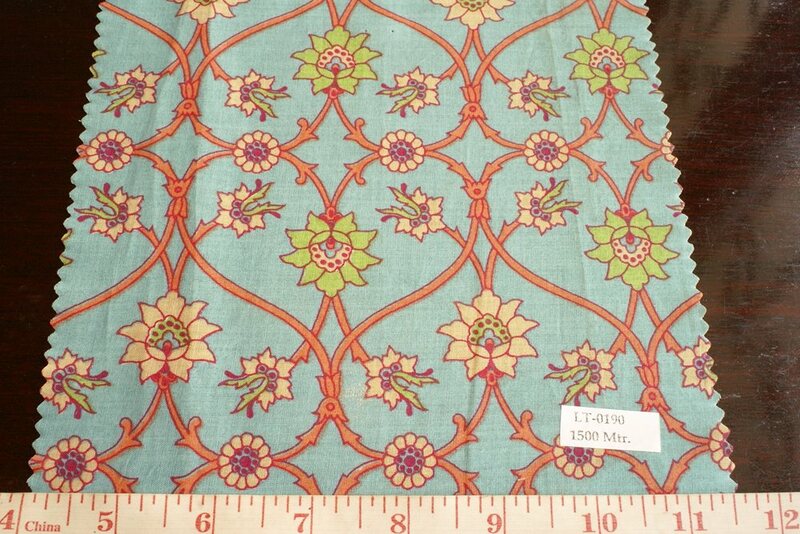 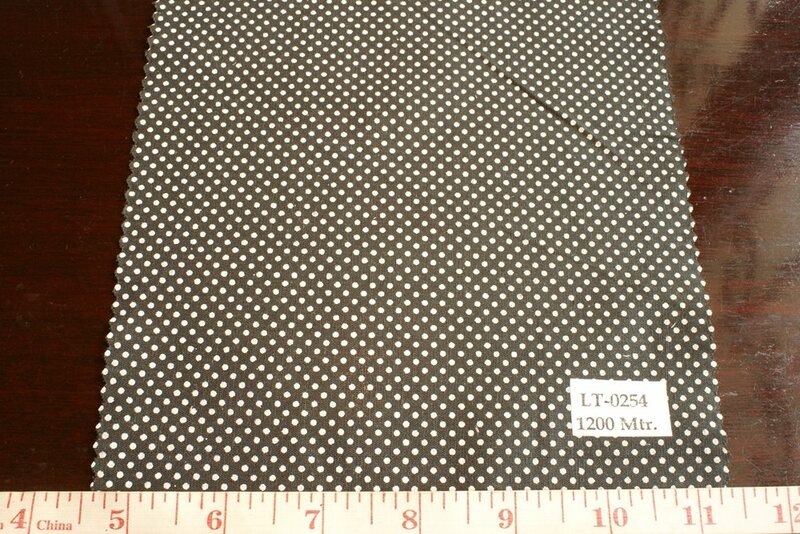 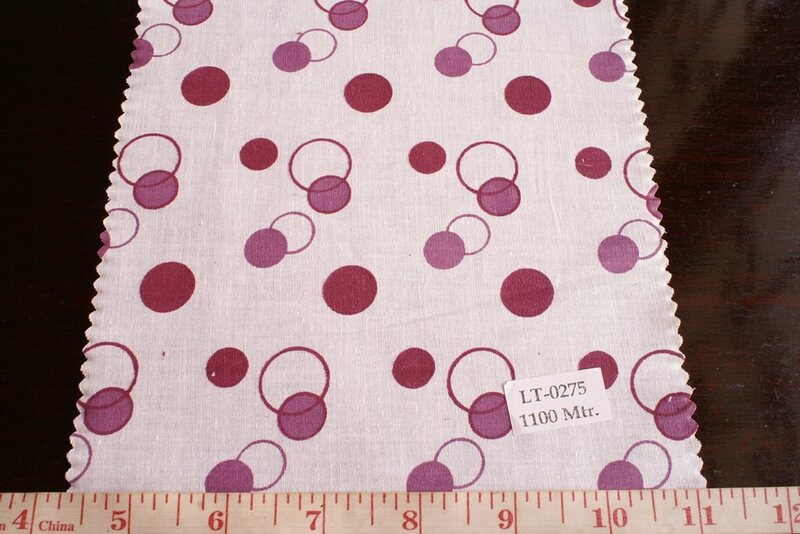 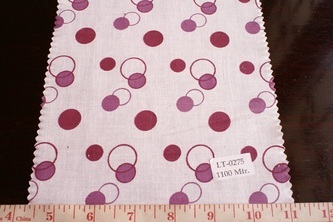 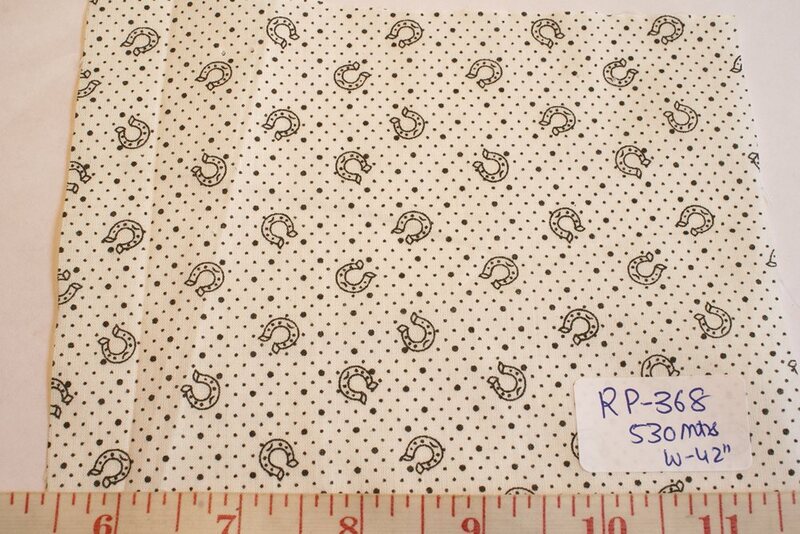 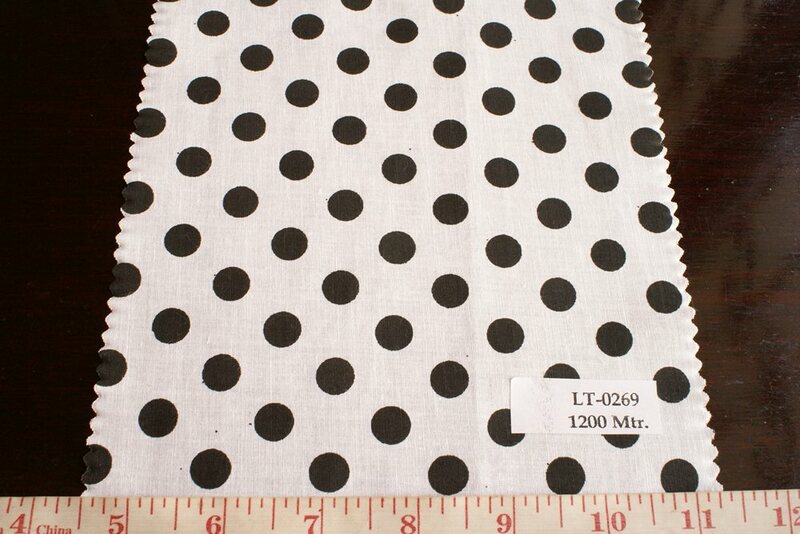 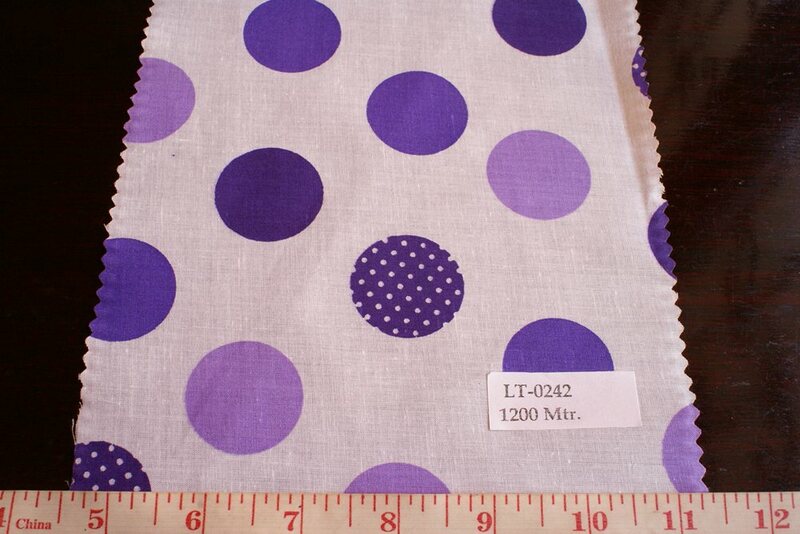 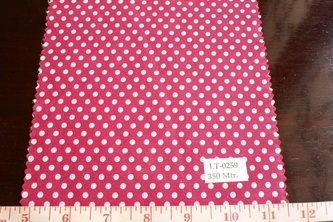 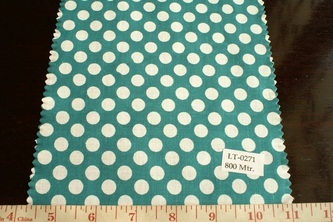 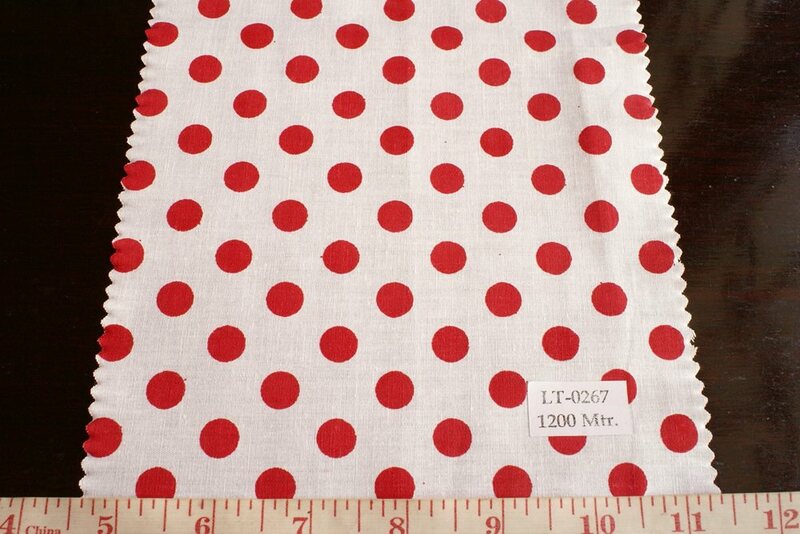 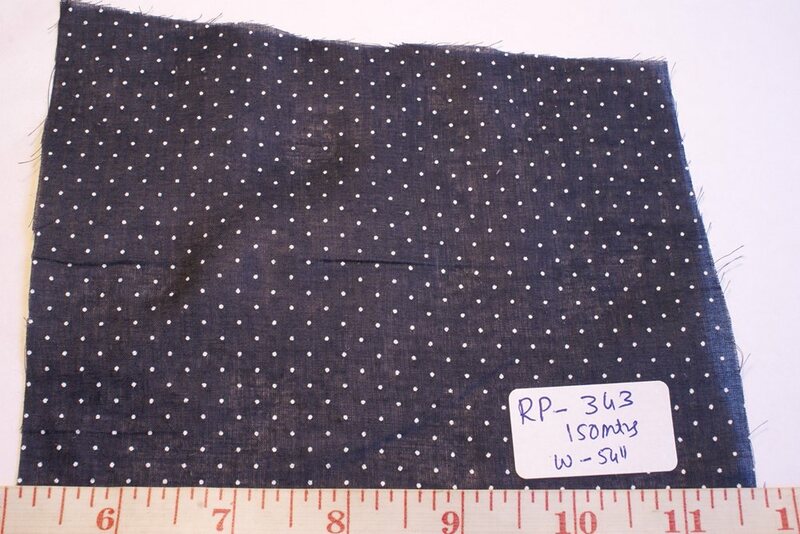 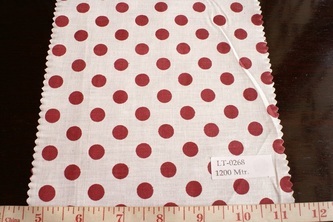 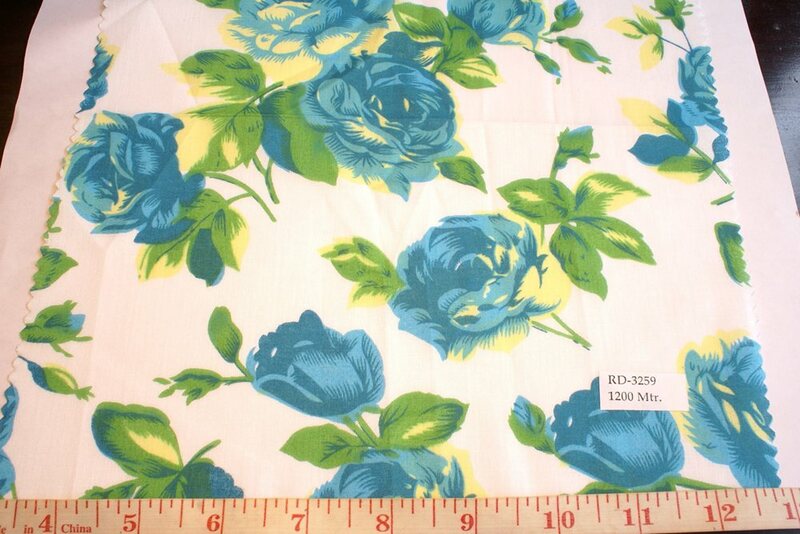 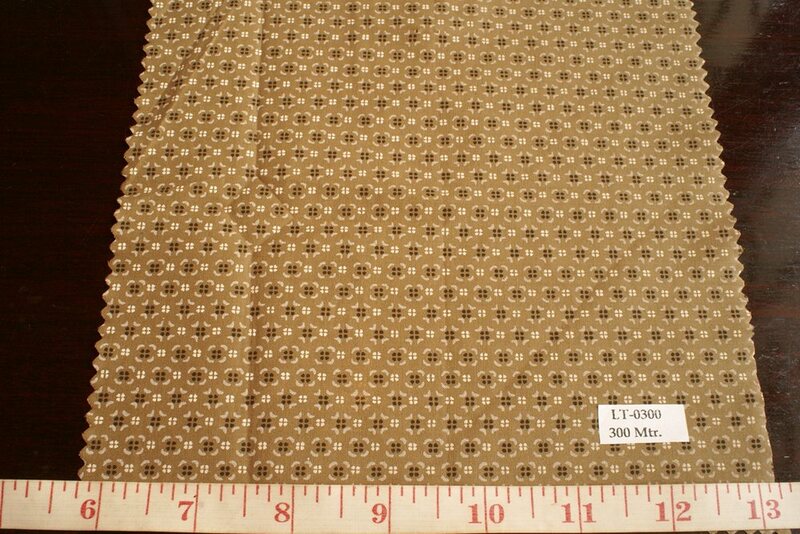 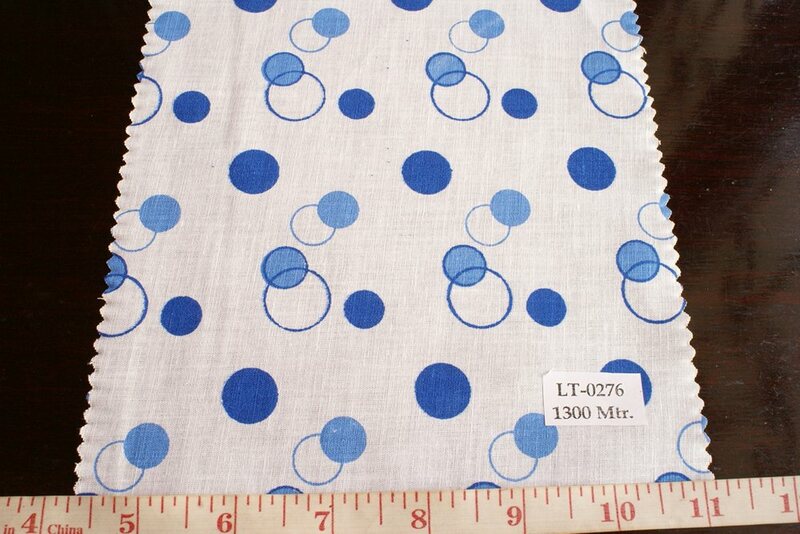 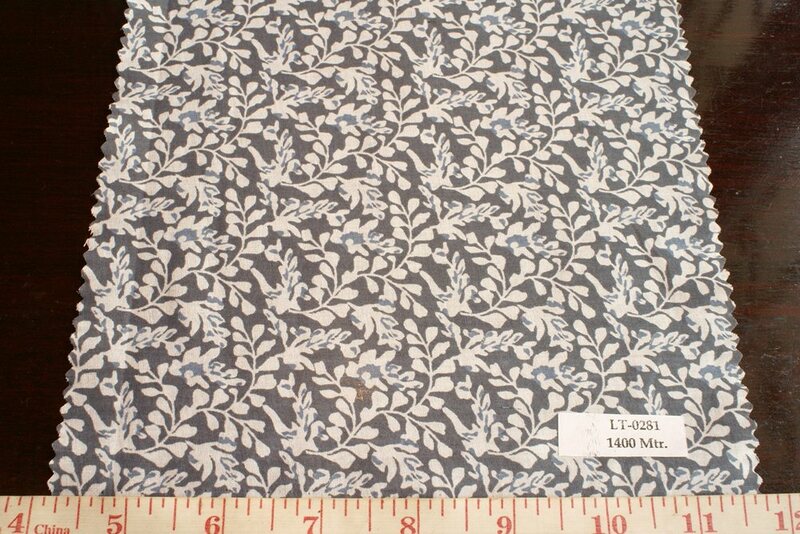 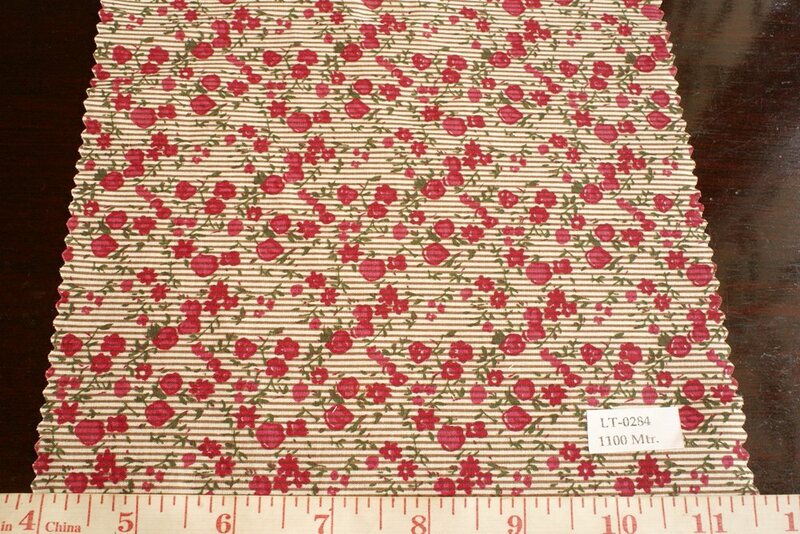 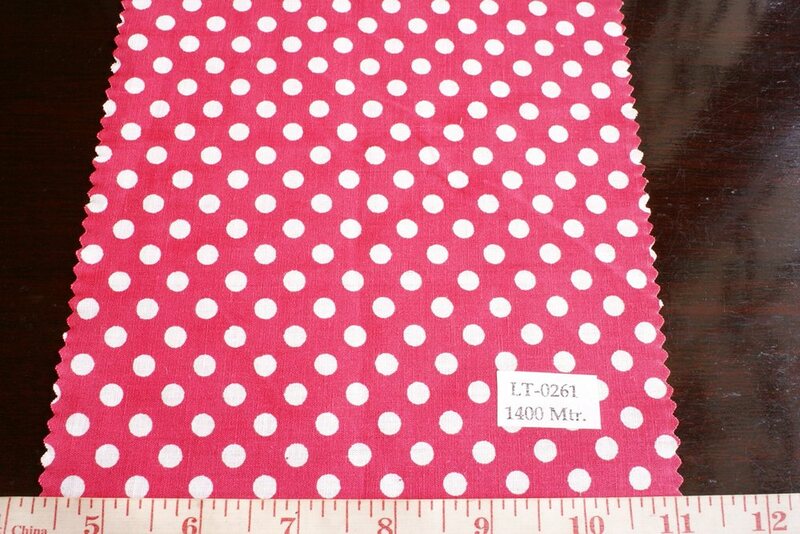 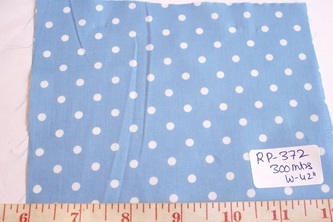 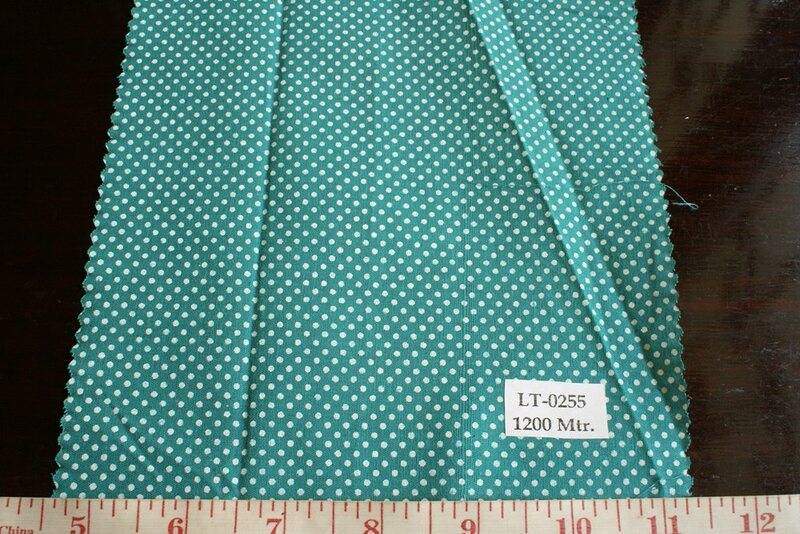 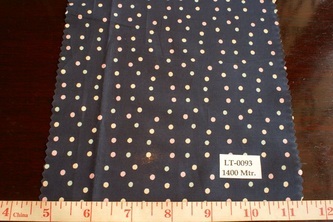 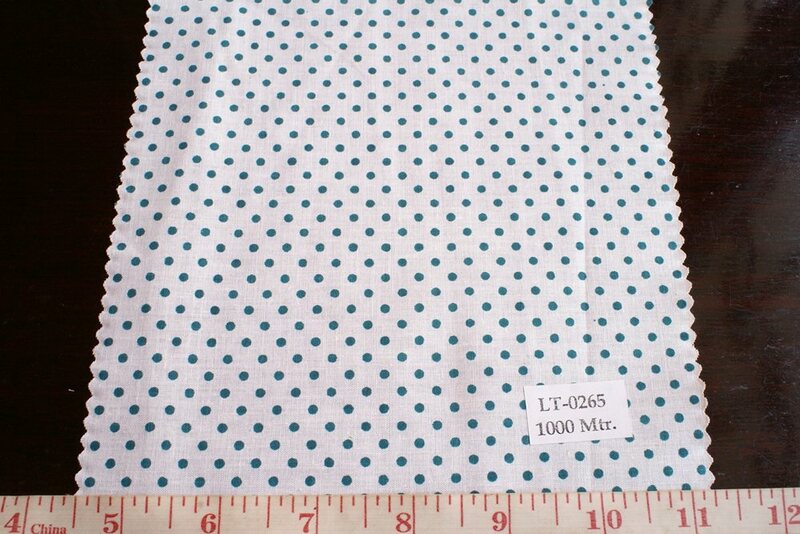 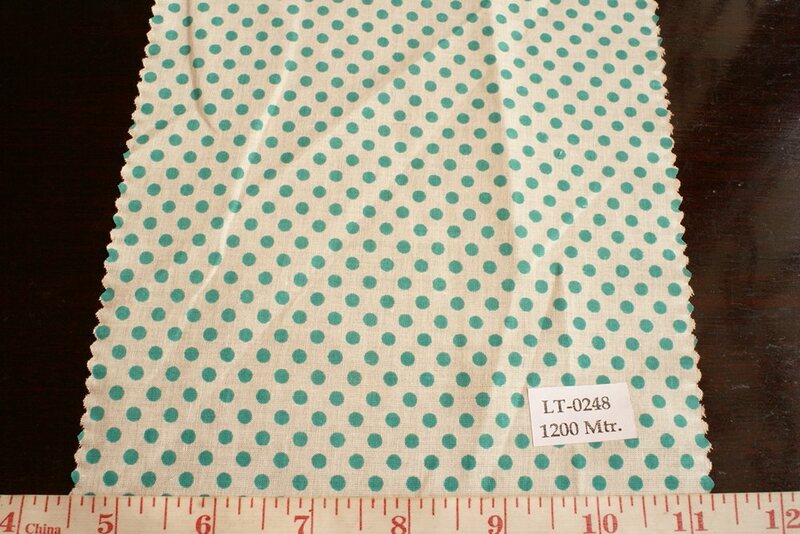 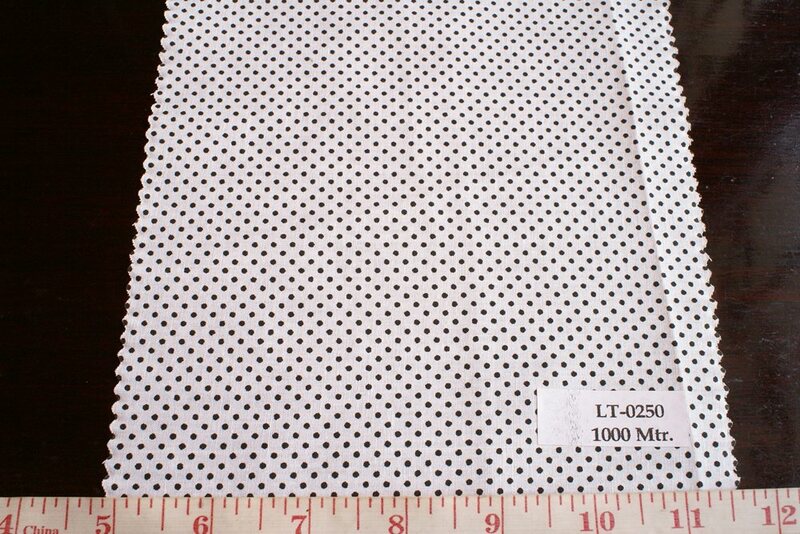 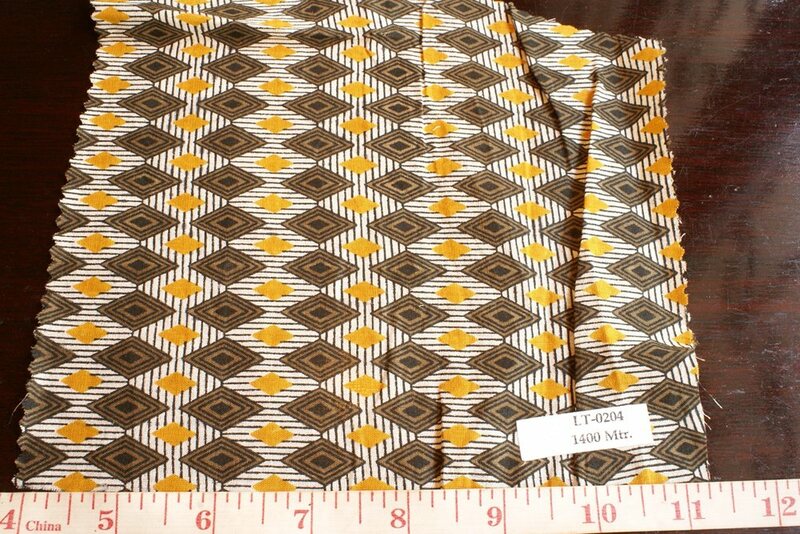 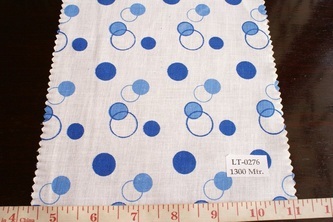 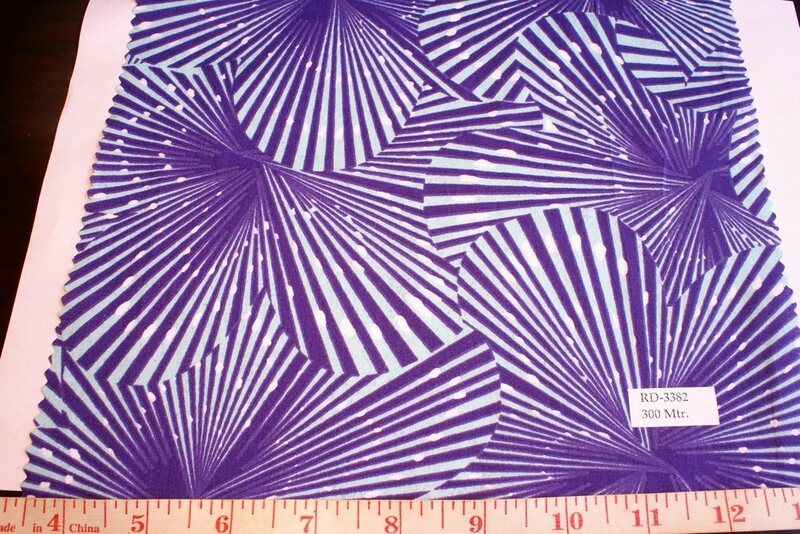 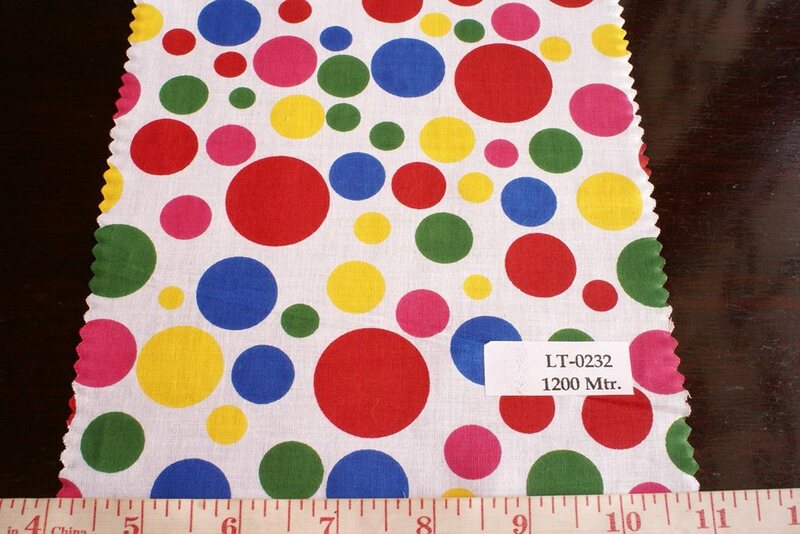 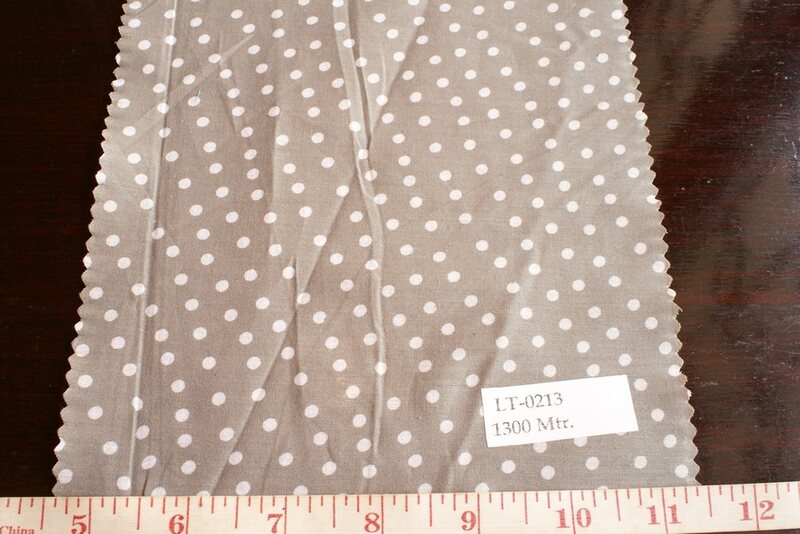 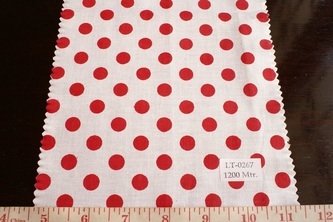 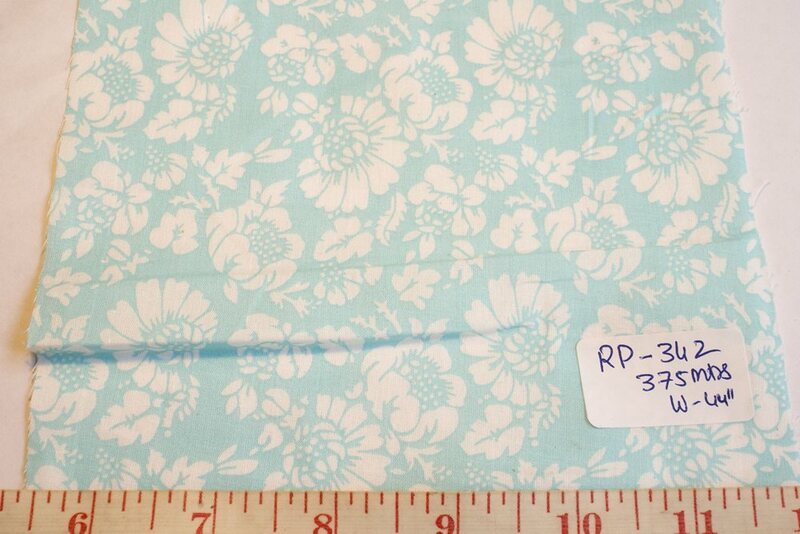 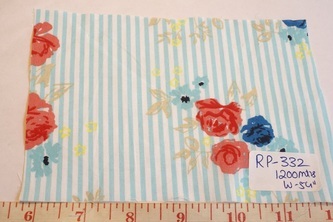 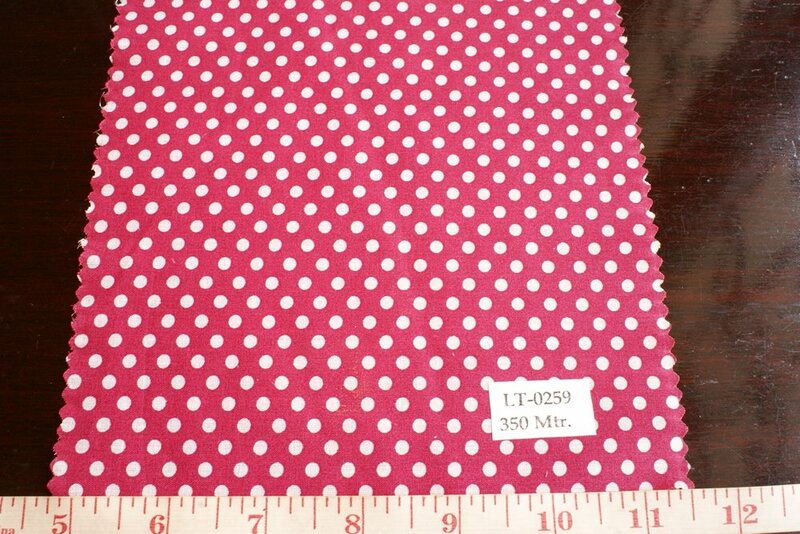 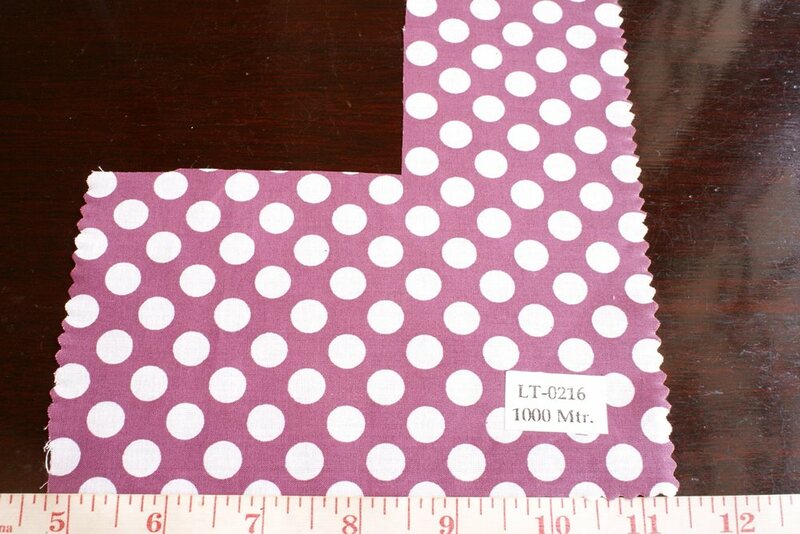 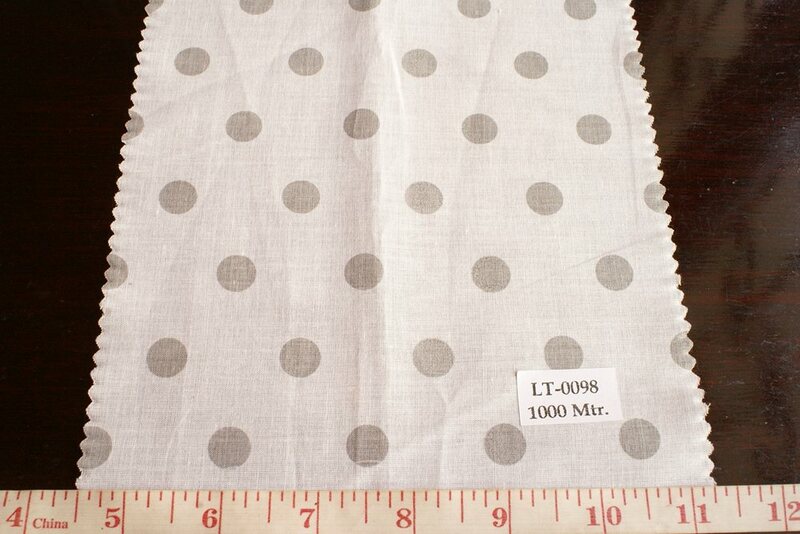 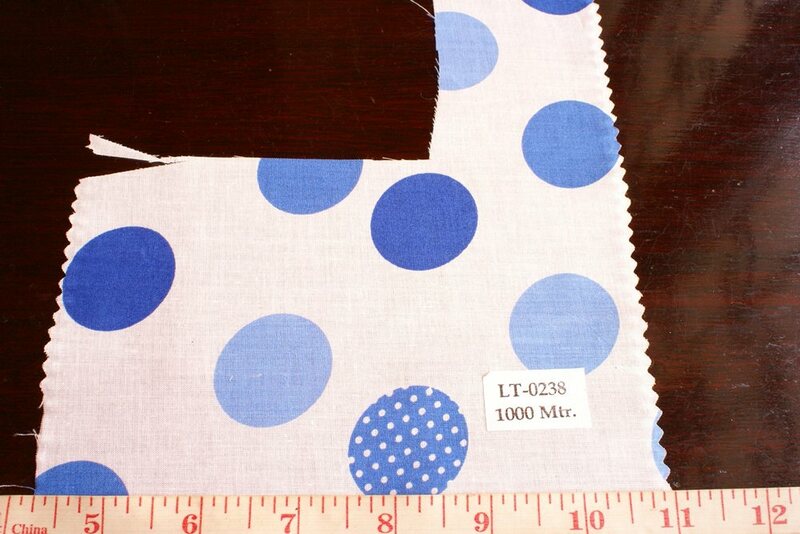 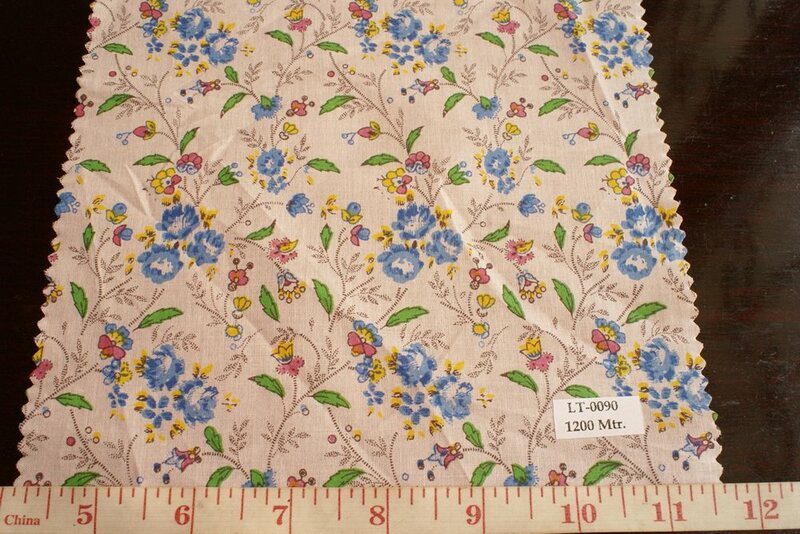 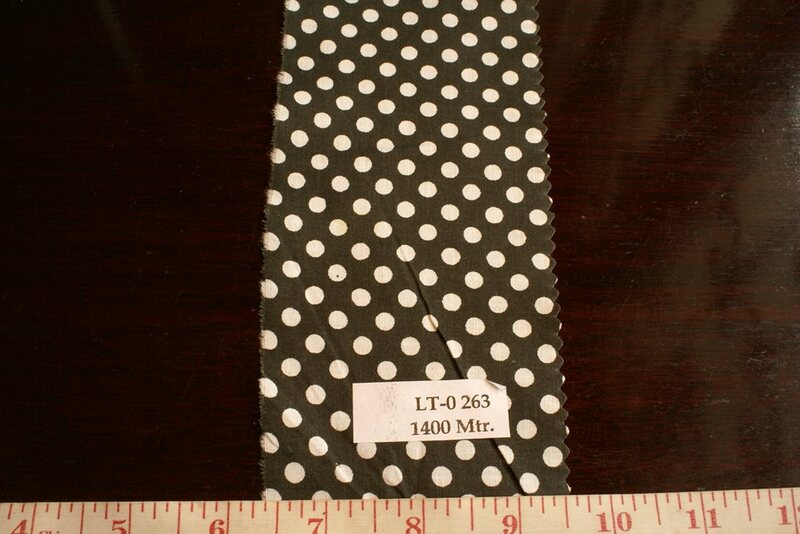 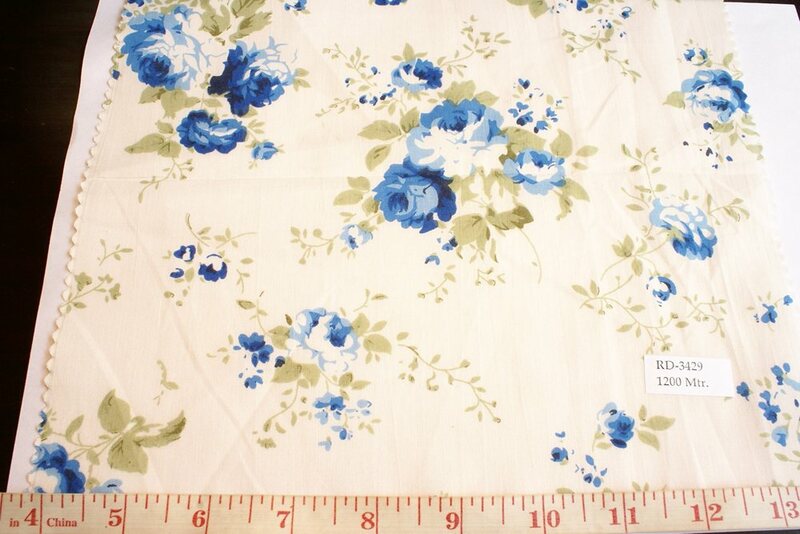 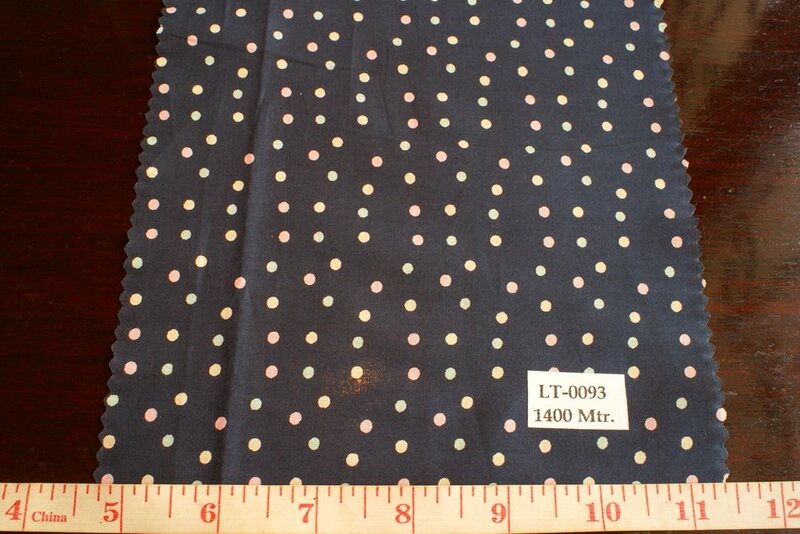 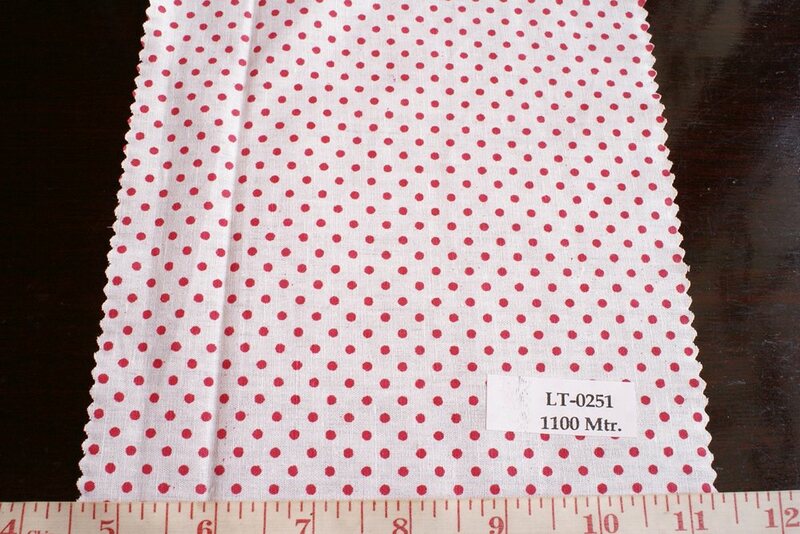 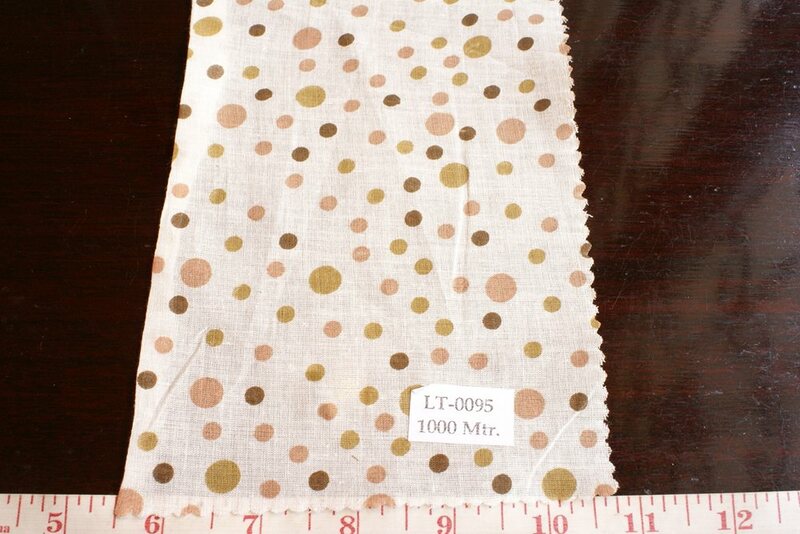 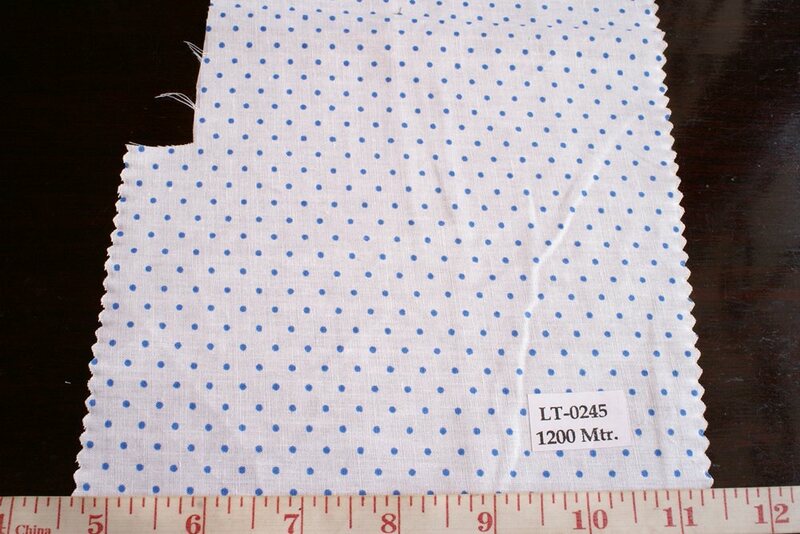 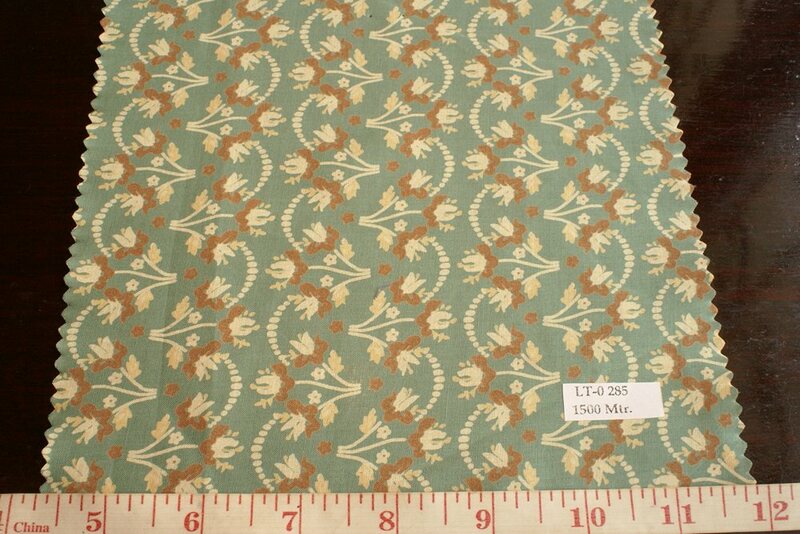 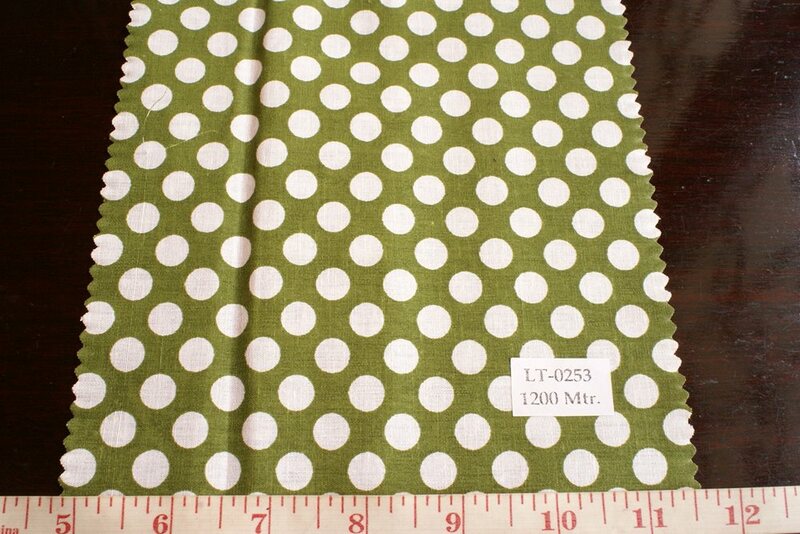 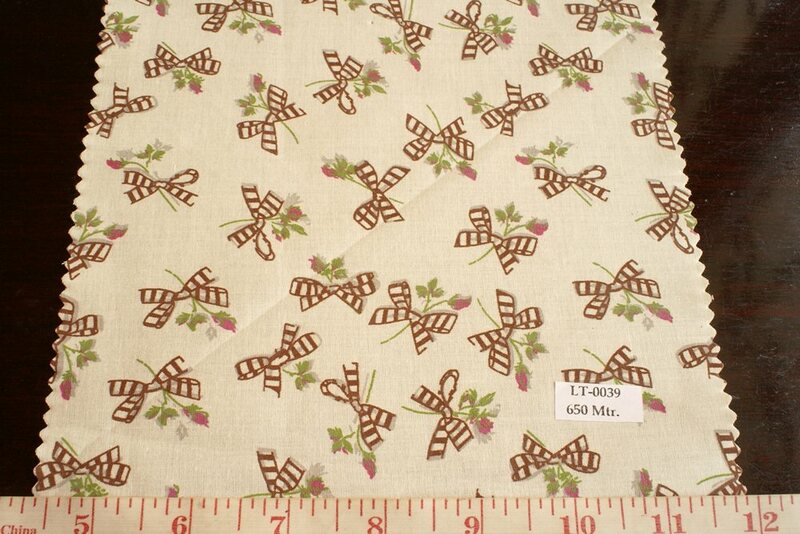 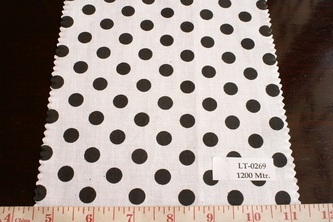 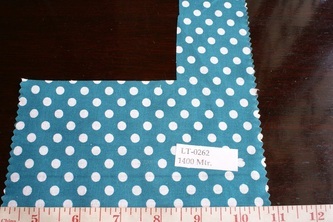 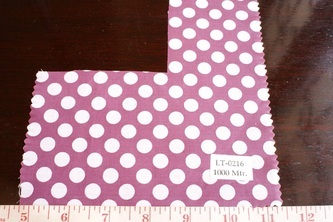 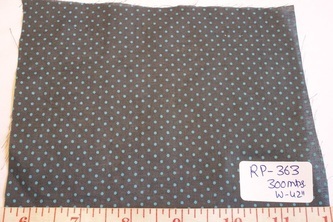 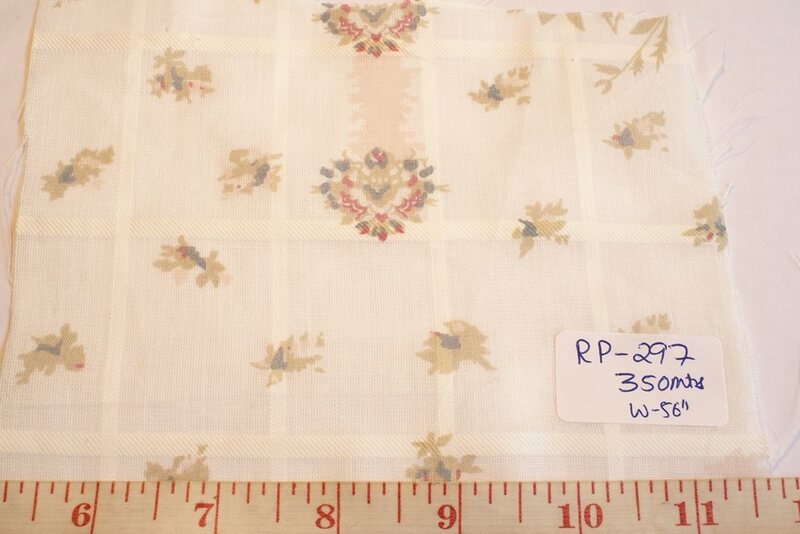 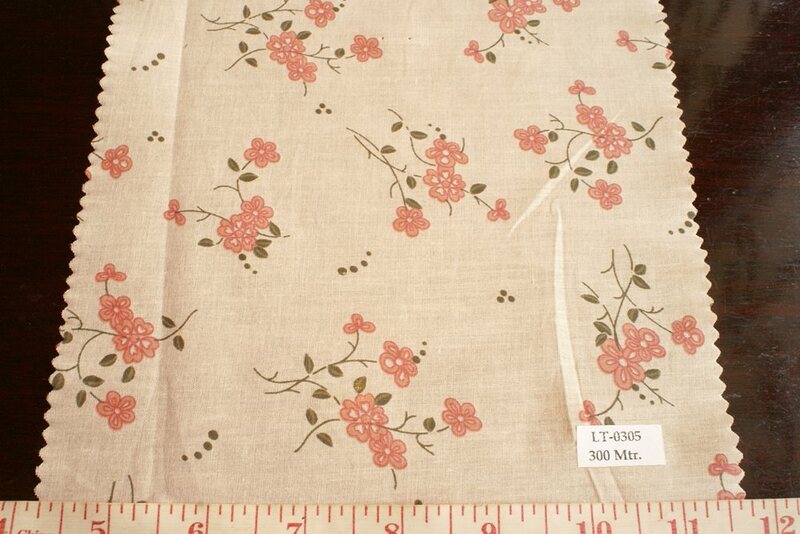 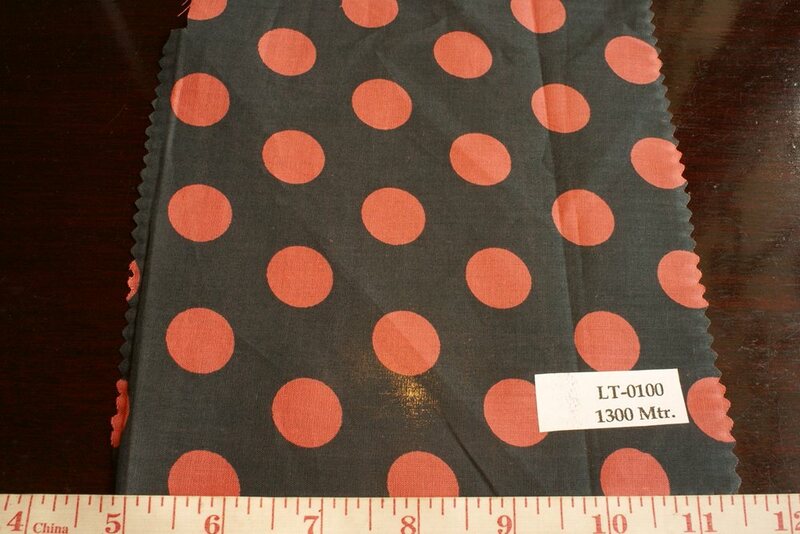 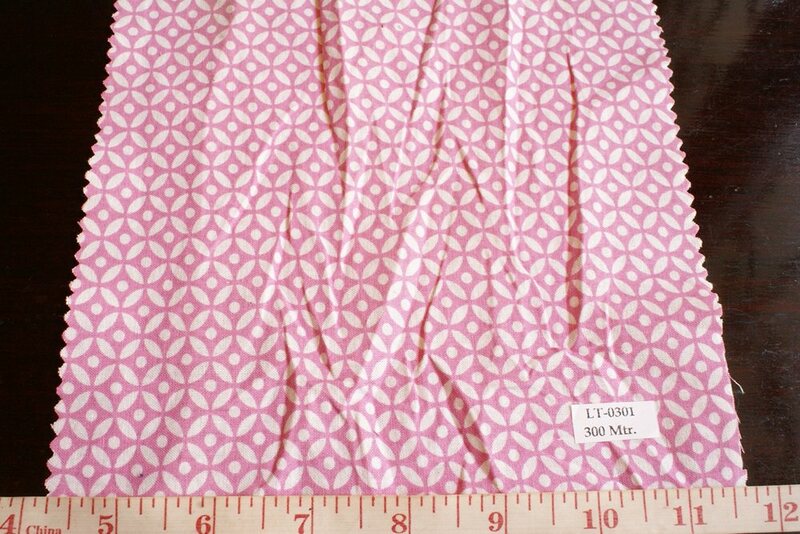 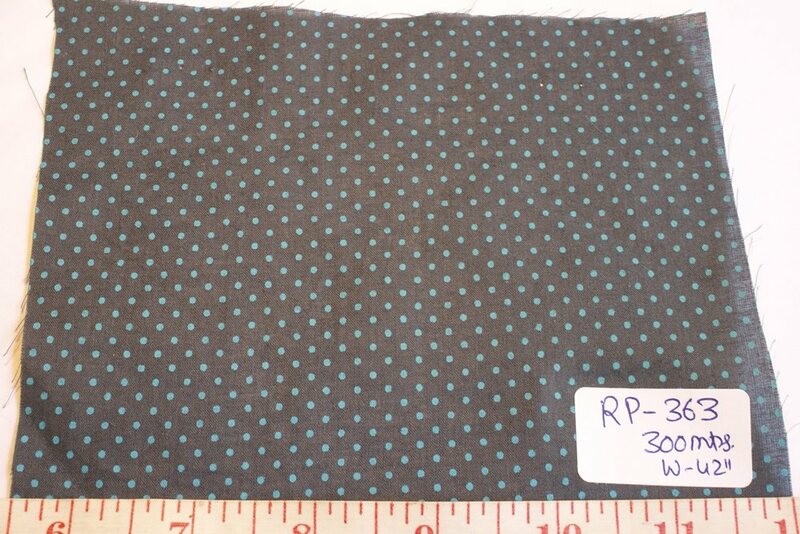 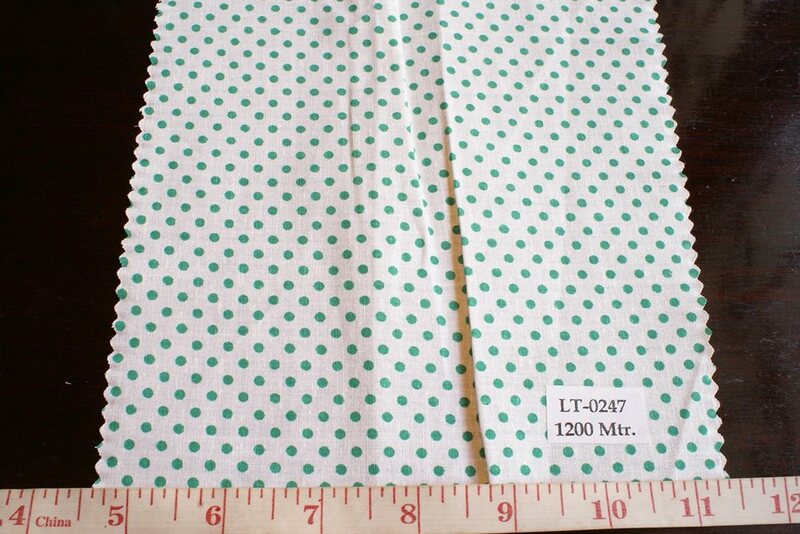 The cotton fabric on which the patterns have been printed, can be plain weave poplin, light weight cambric, chambray, oxford and just about any other form of cotton fabric. 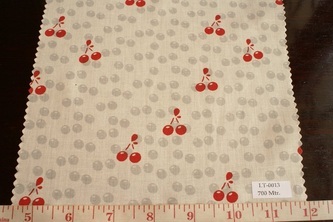 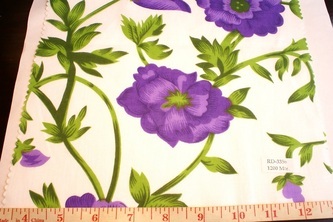 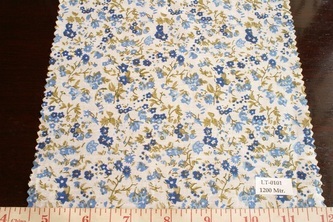 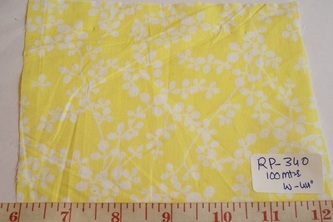 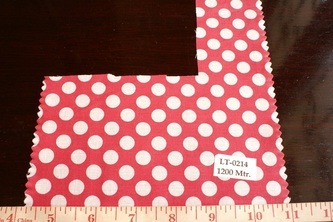 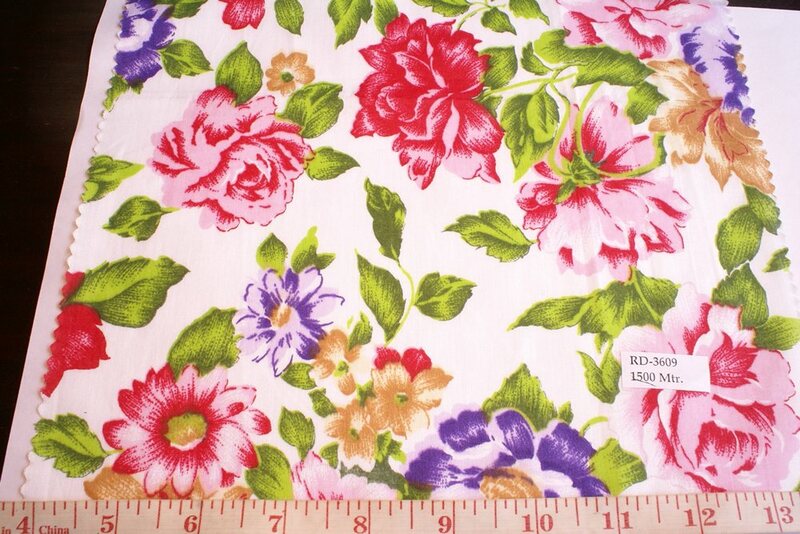 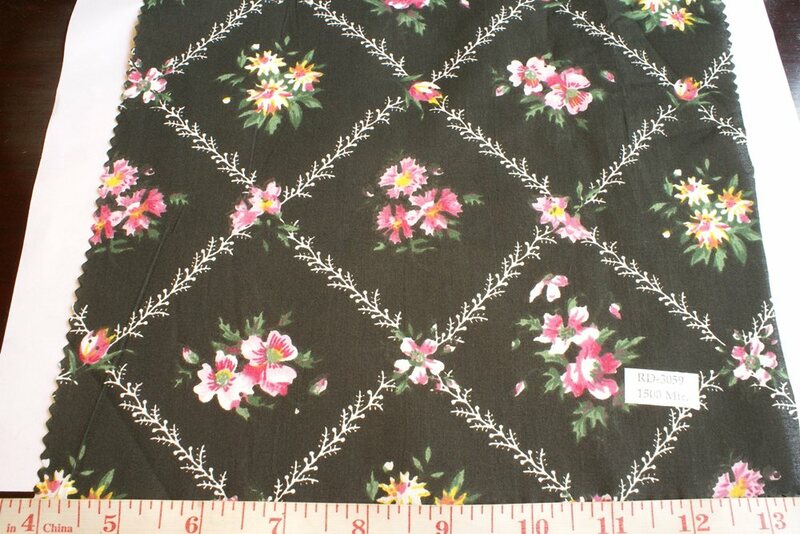 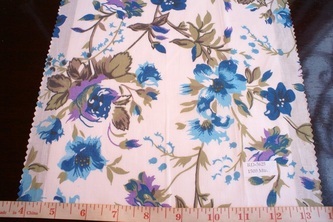 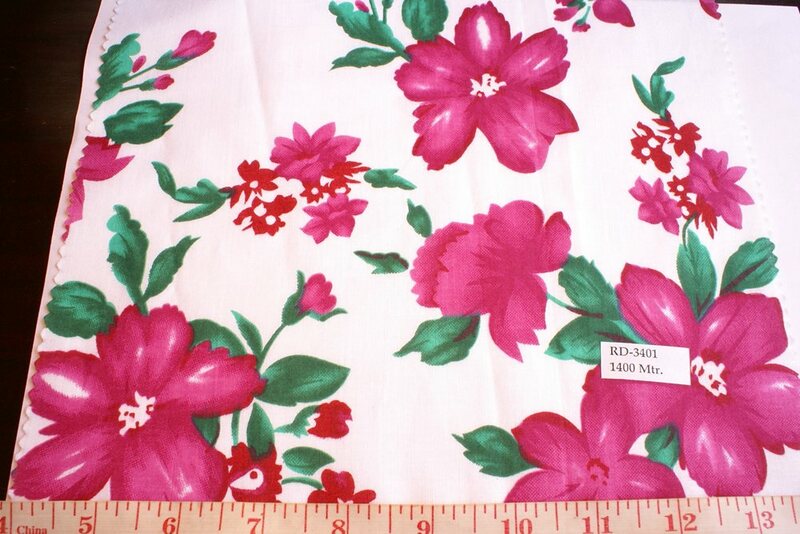 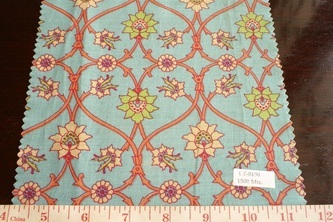 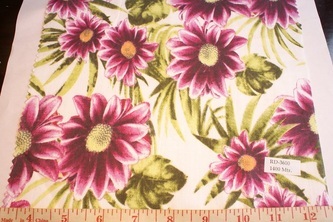 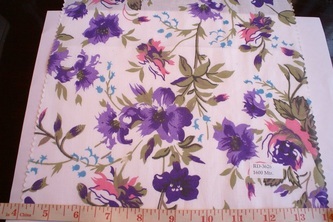 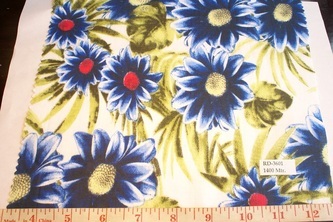 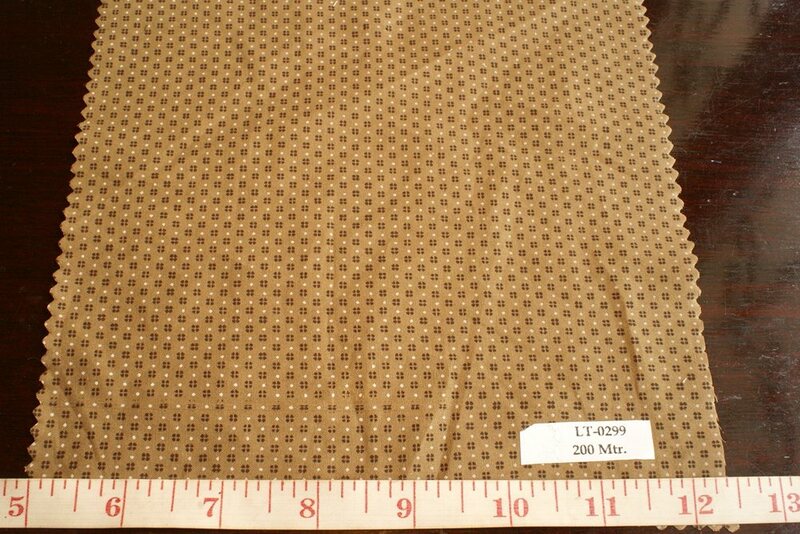 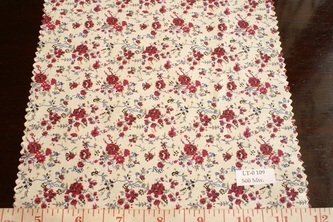 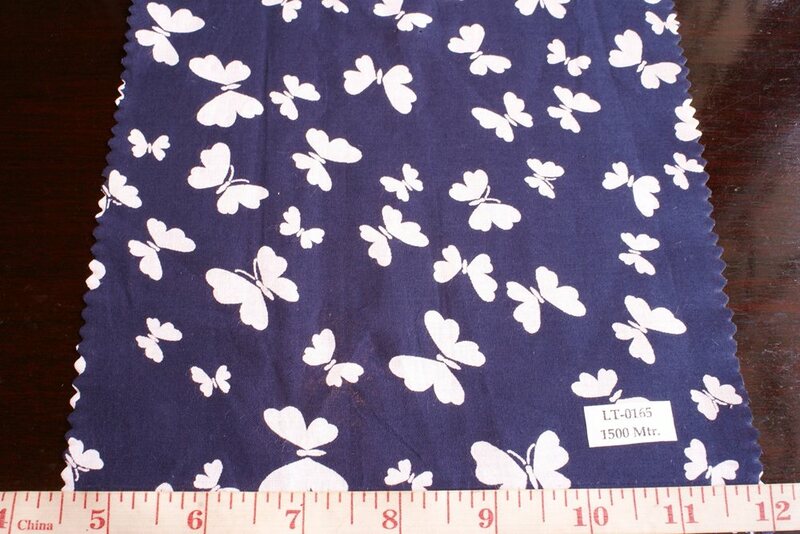 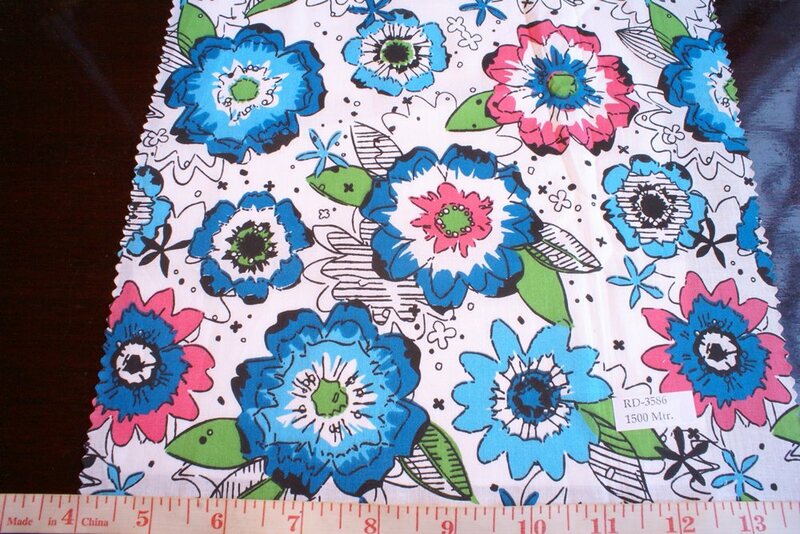 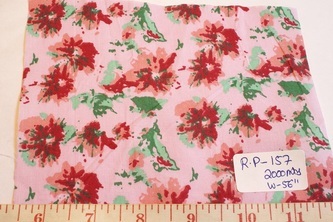 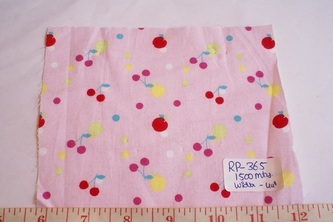 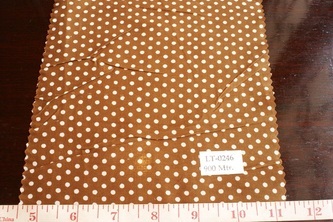 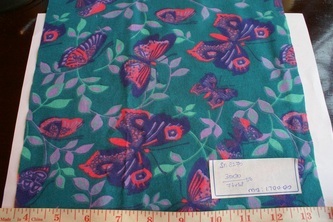 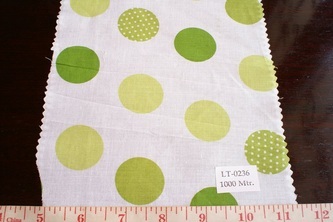 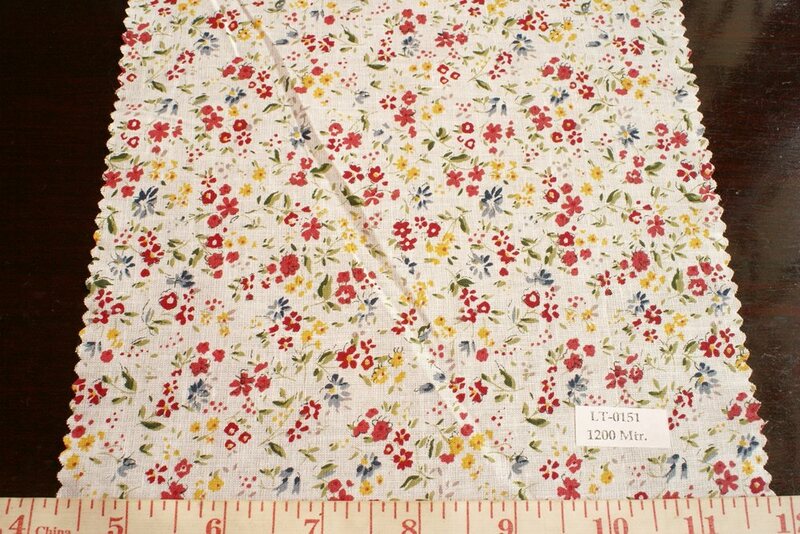 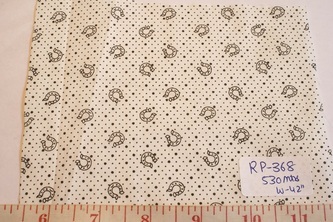 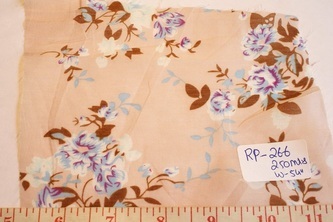 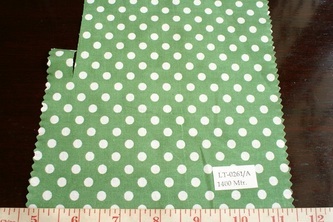 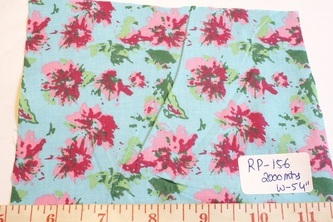 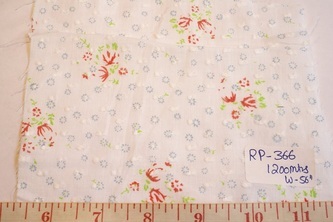 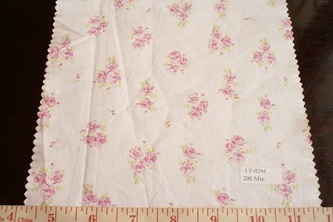 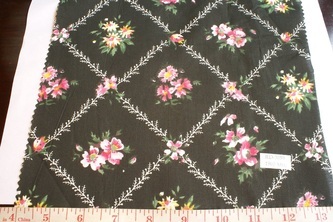 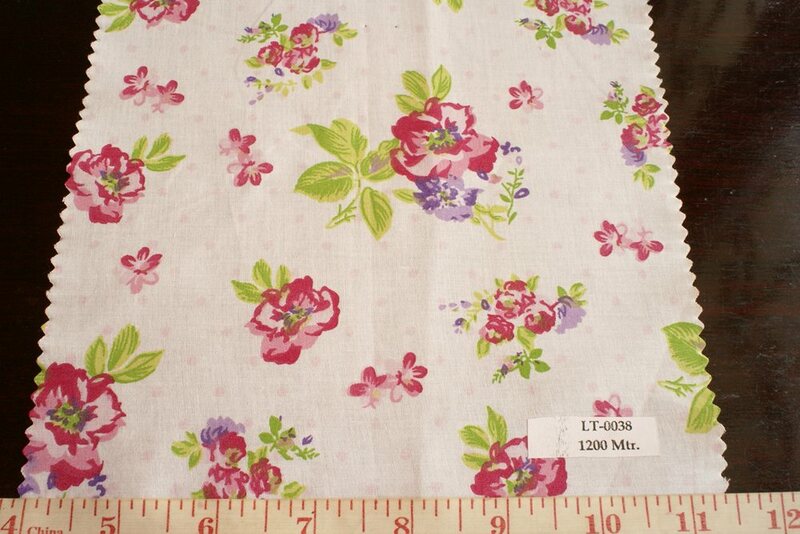 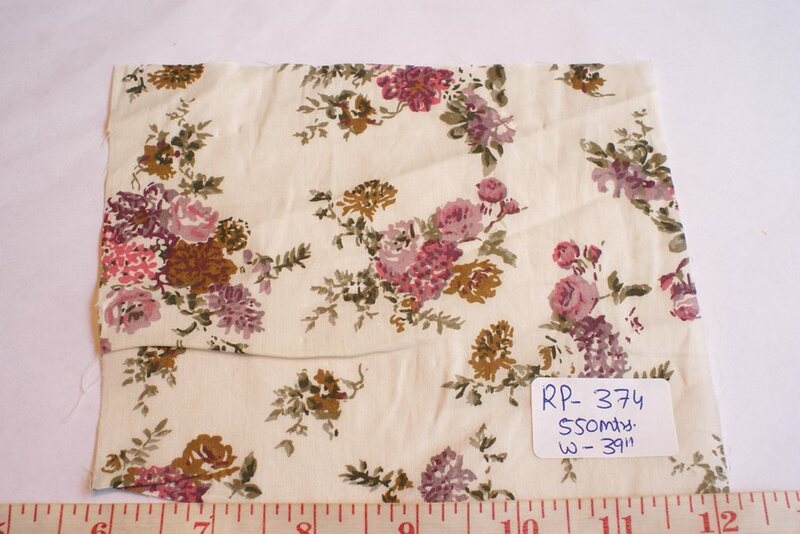 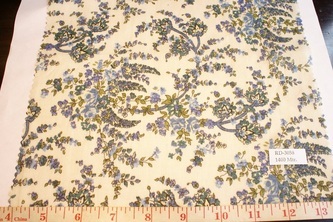 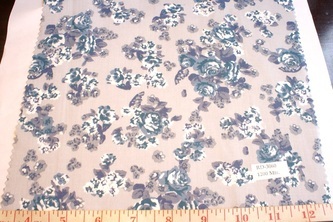 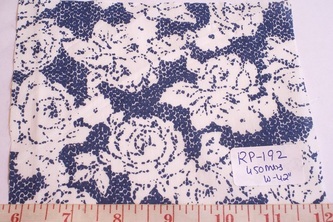 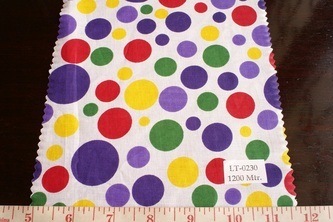 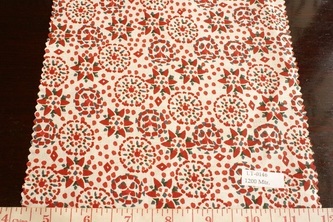 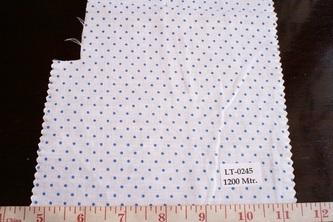 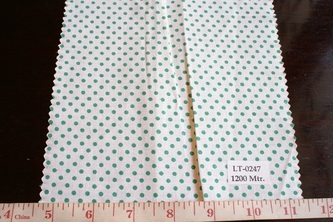 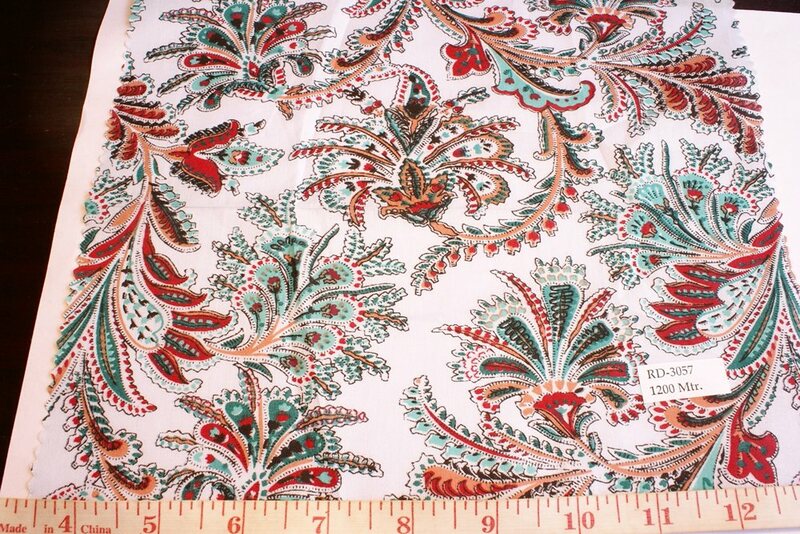 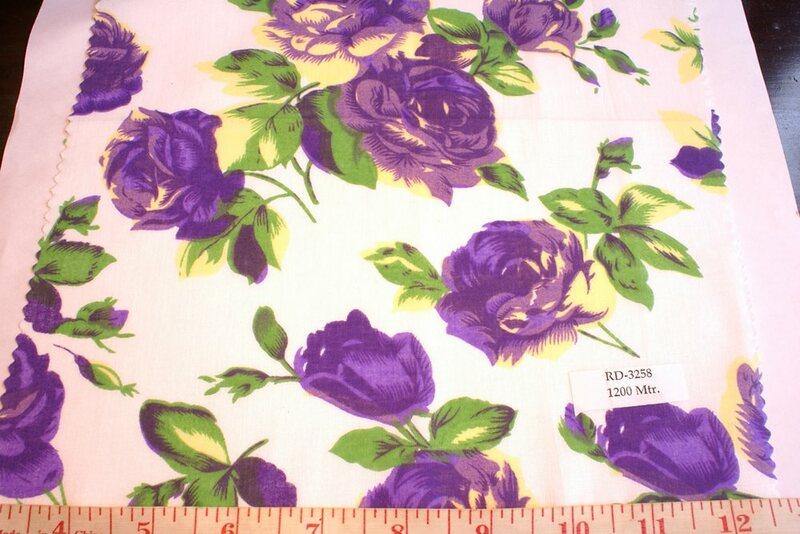 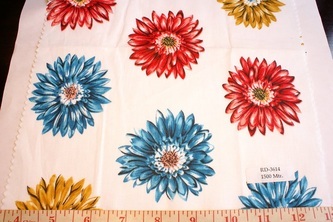 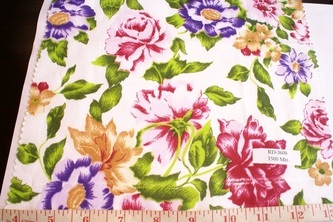 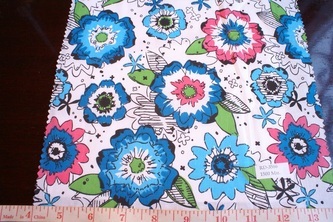 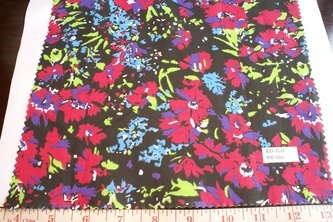 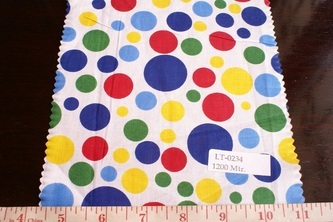 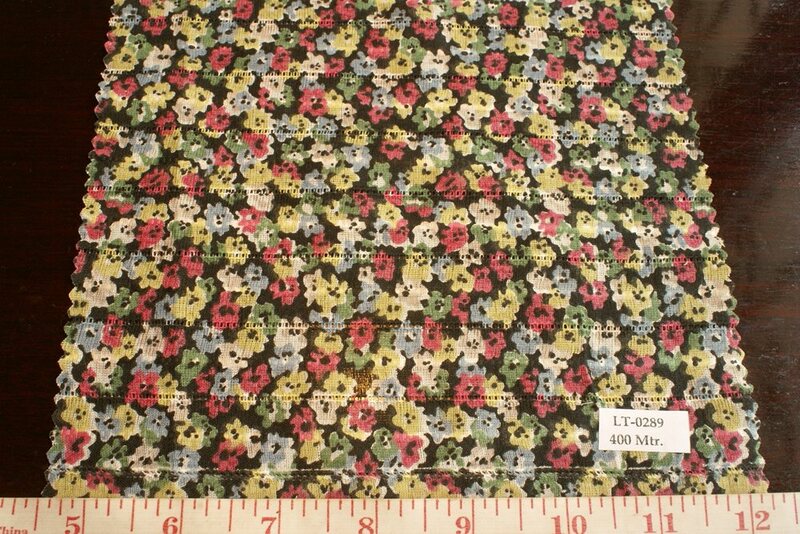 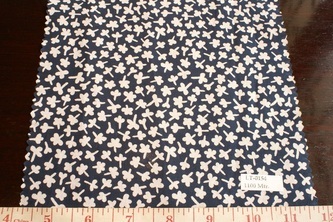 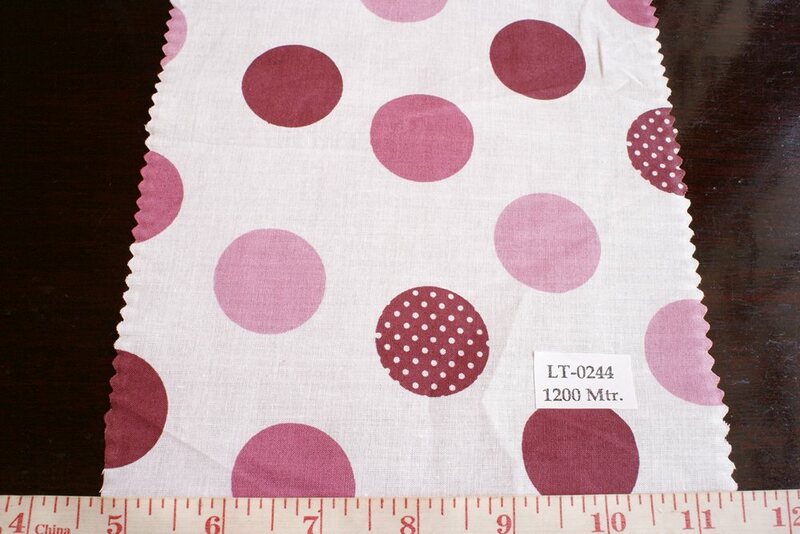 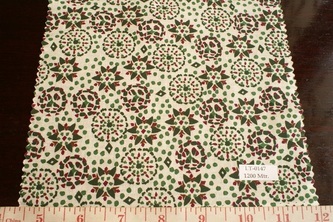 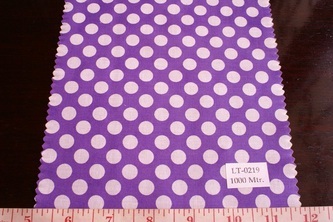 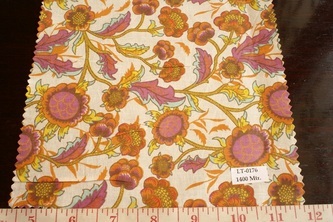 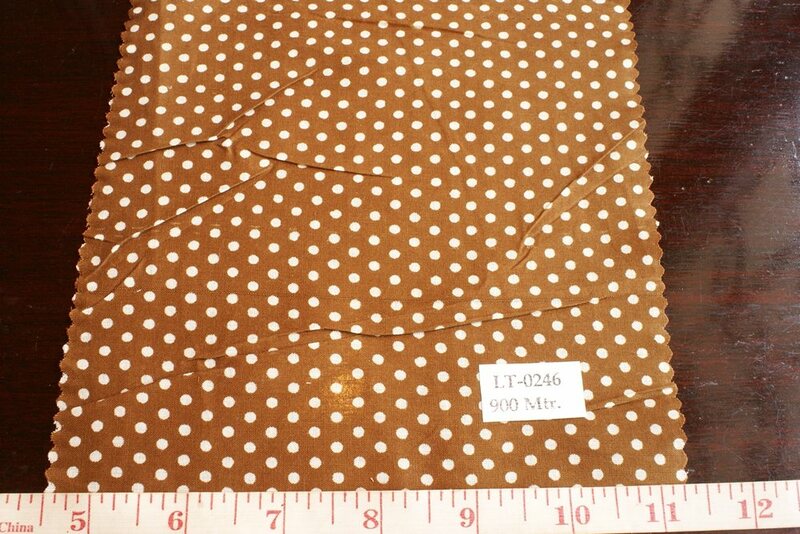 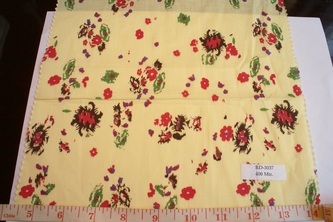 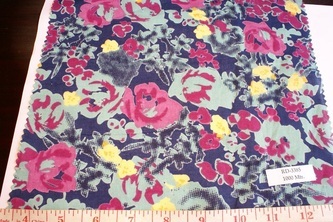 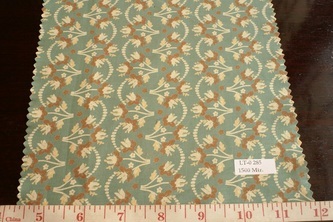 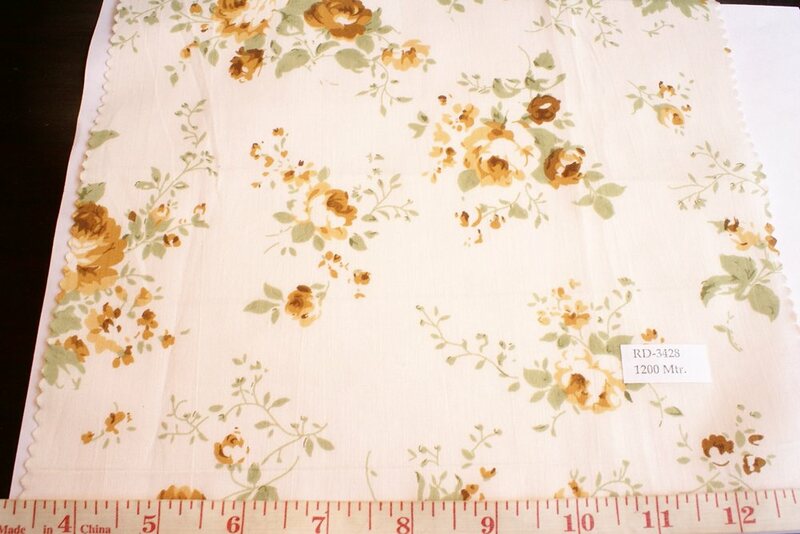 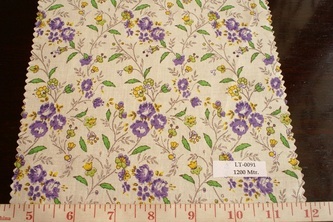 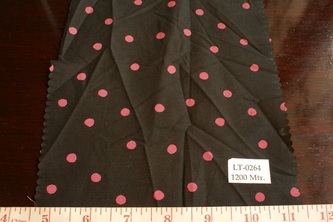 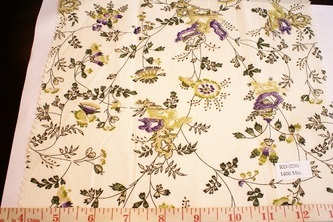 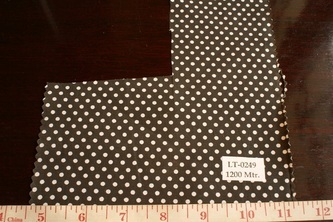 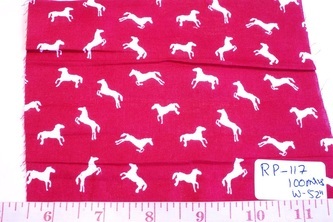 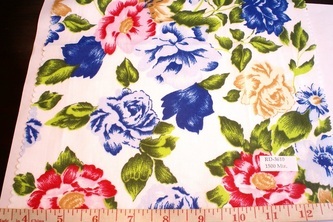 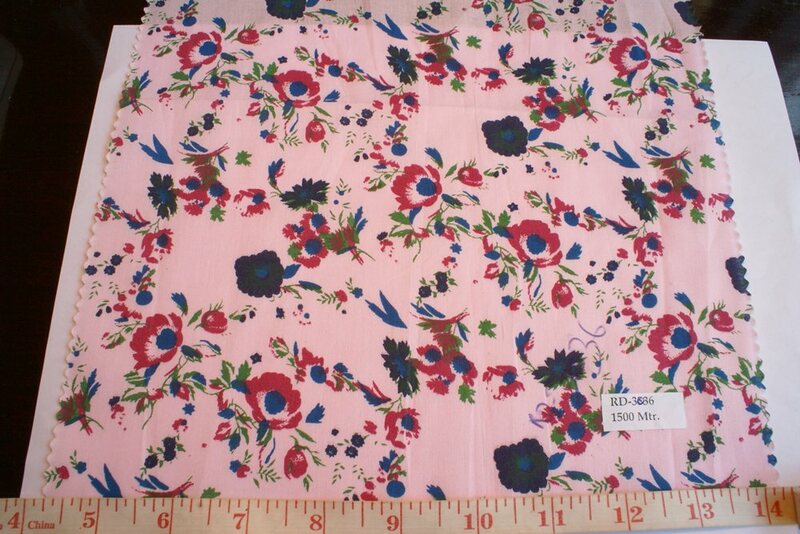 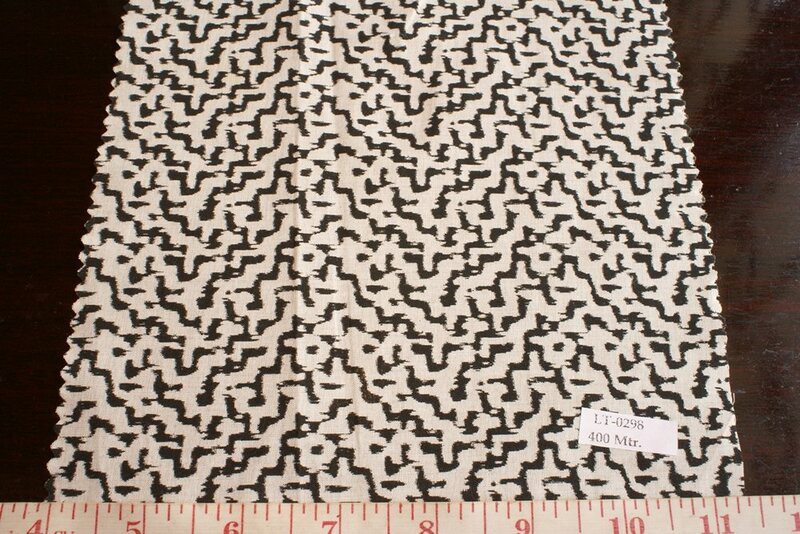 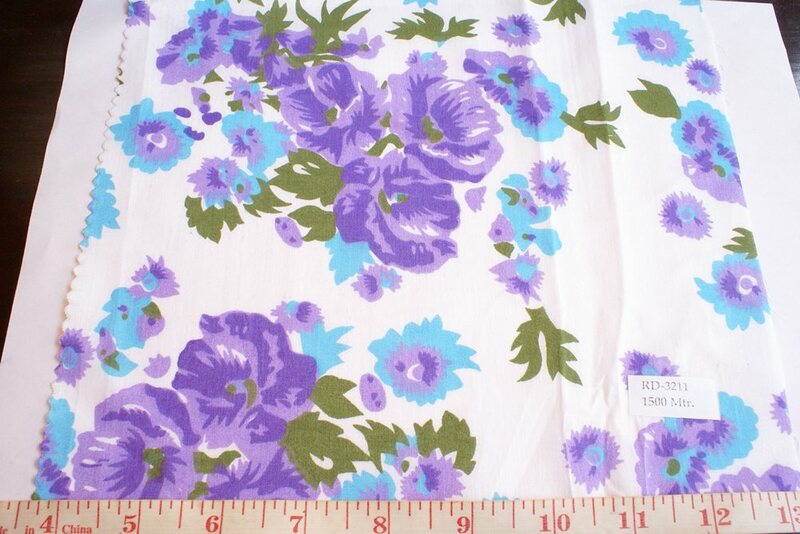 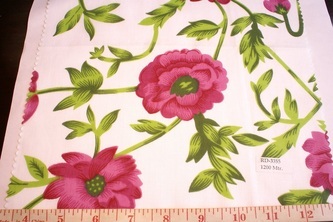 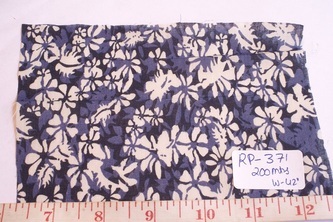 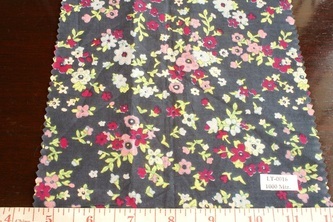 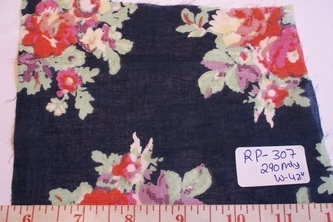 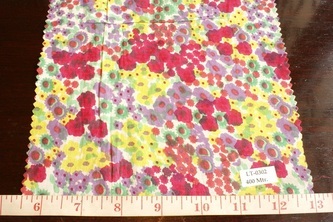 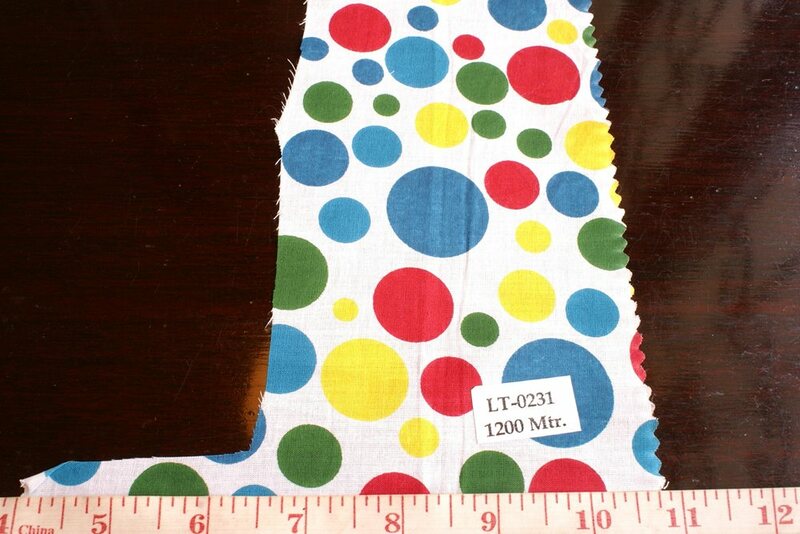 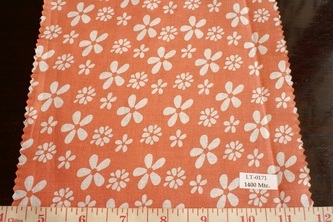 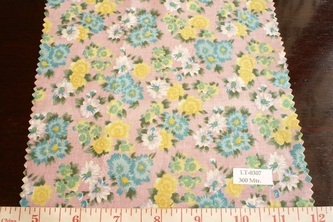 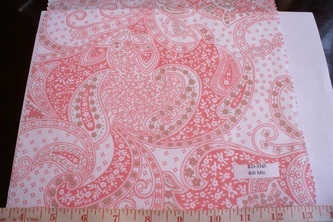 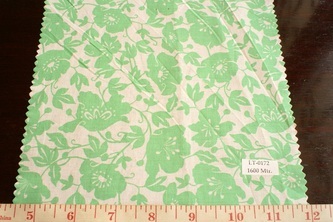 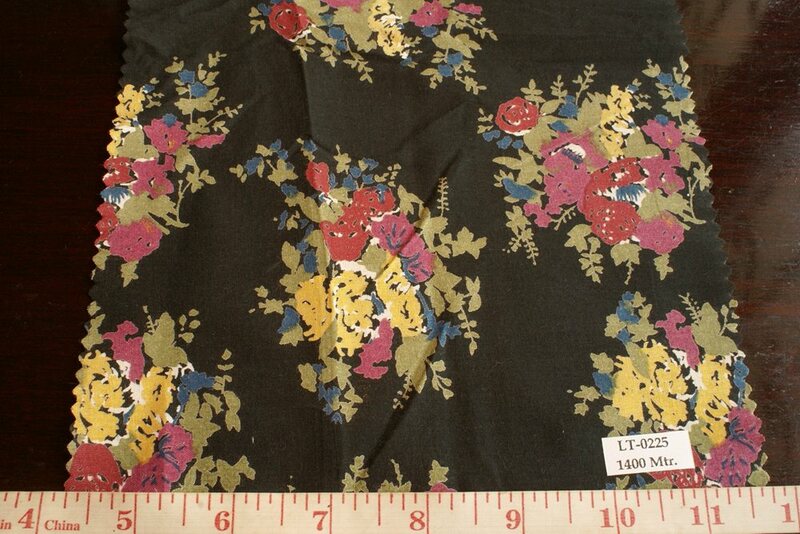 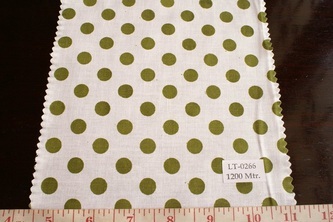 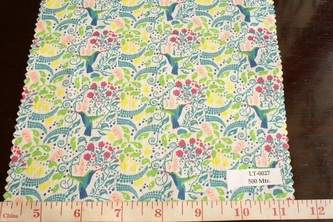 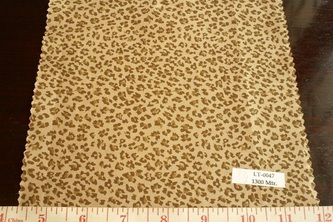 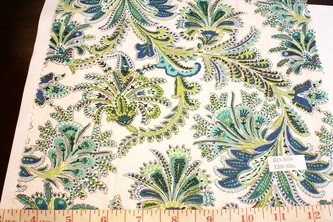 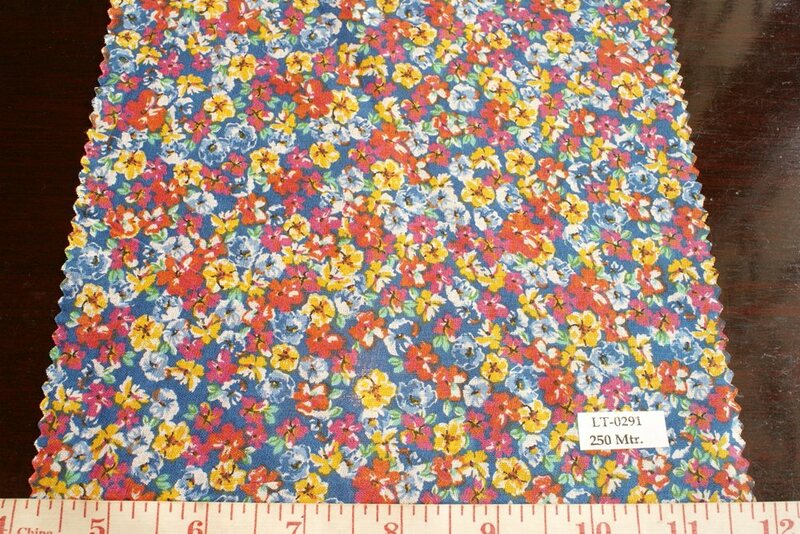 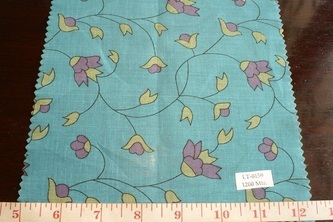 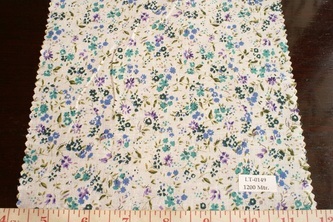 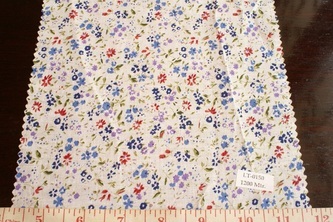 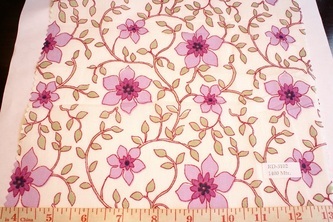 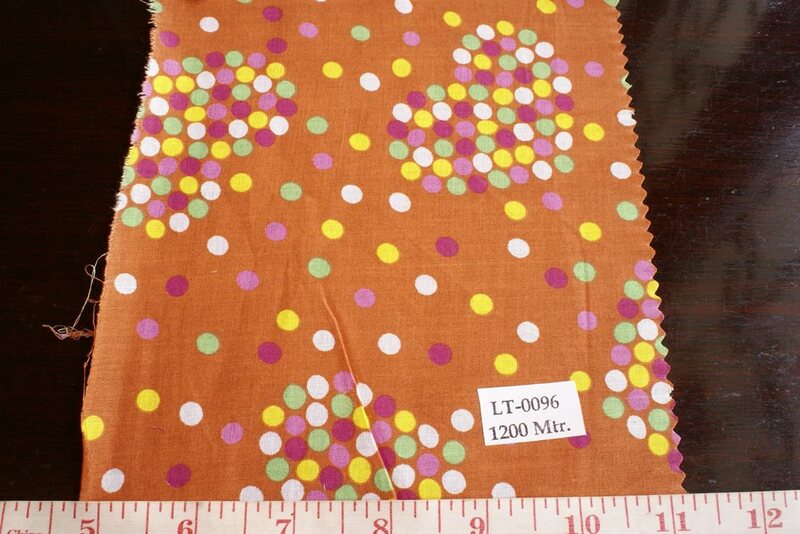 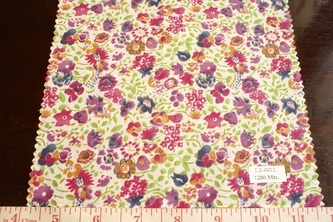 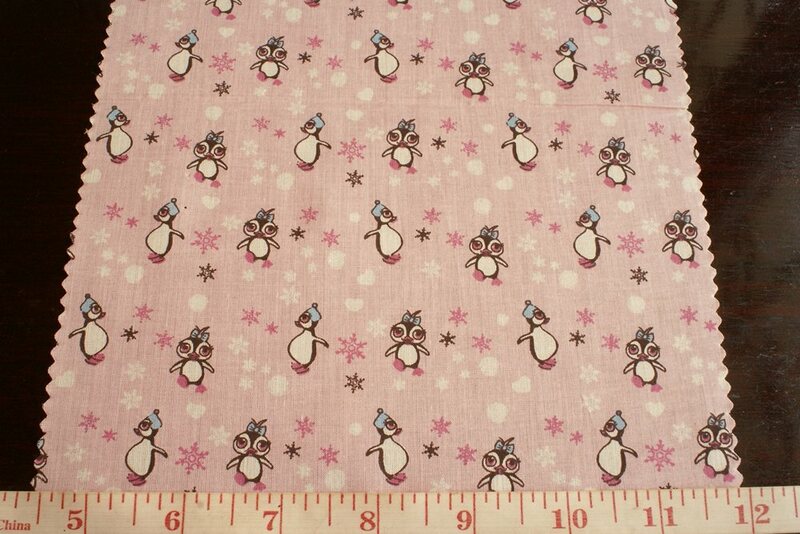 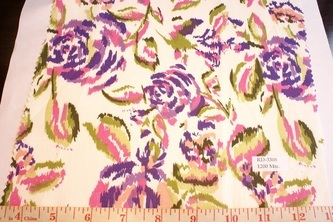 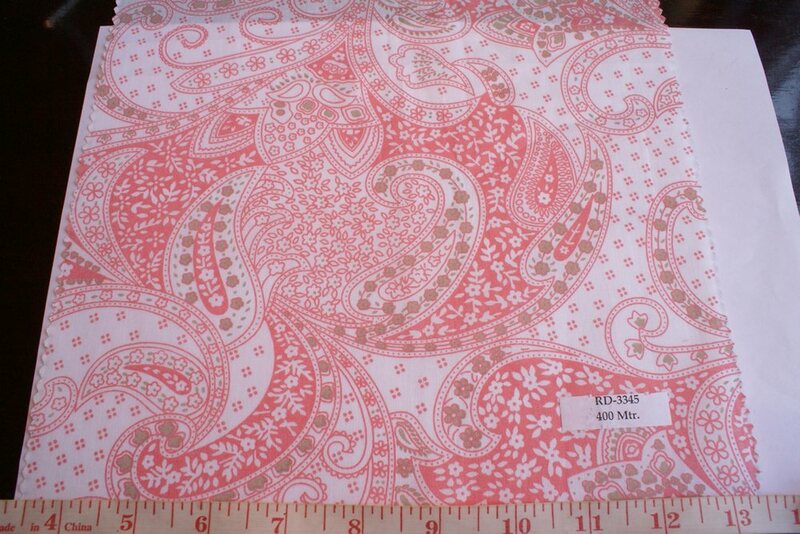 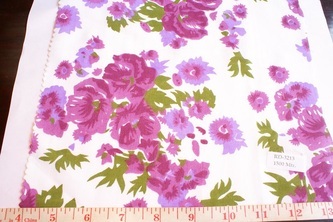 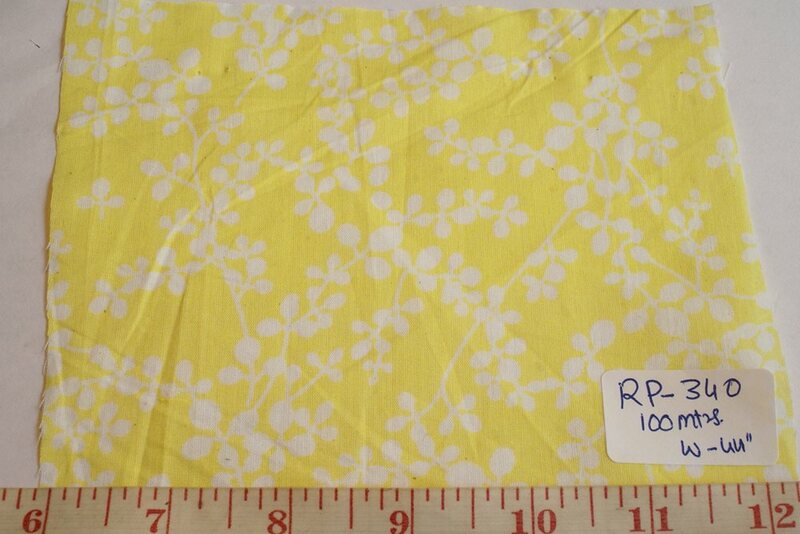 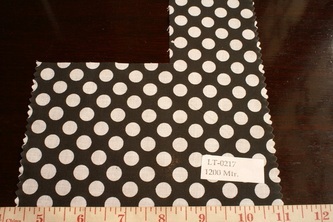 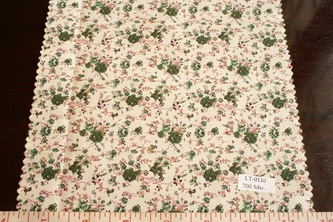 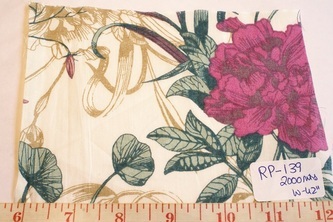 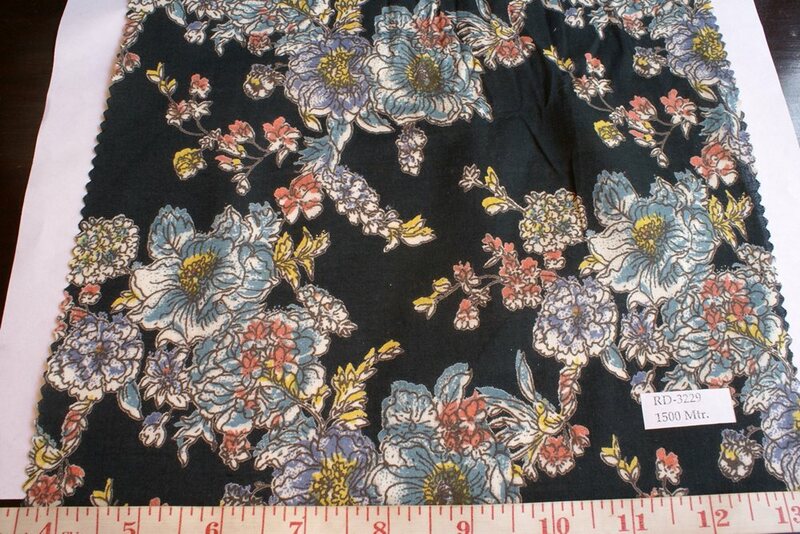 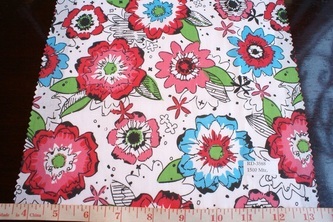 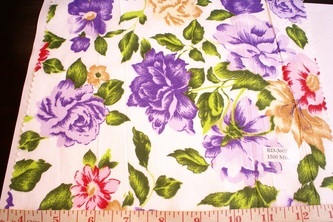 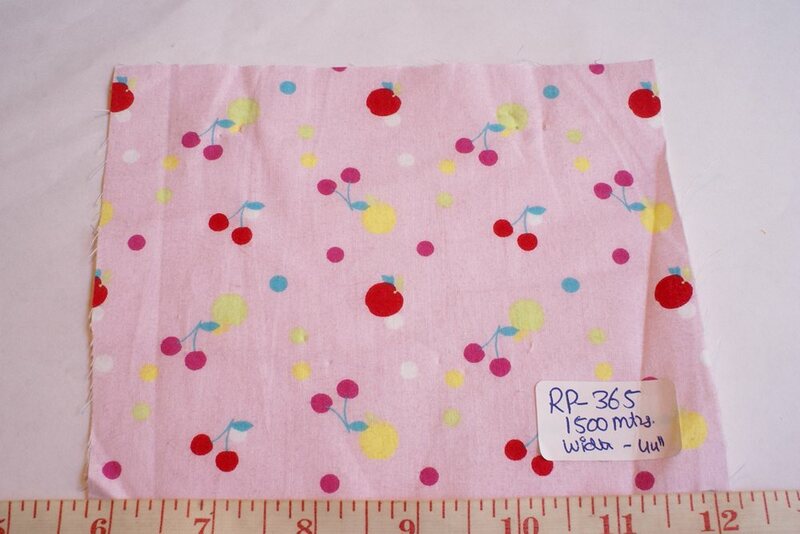 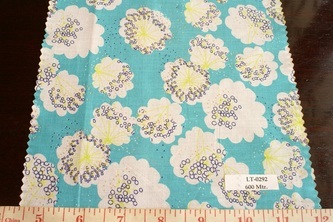 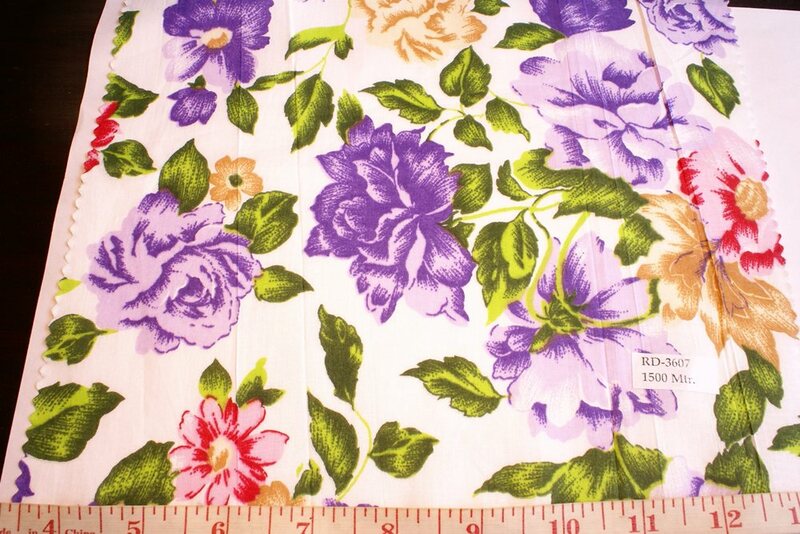 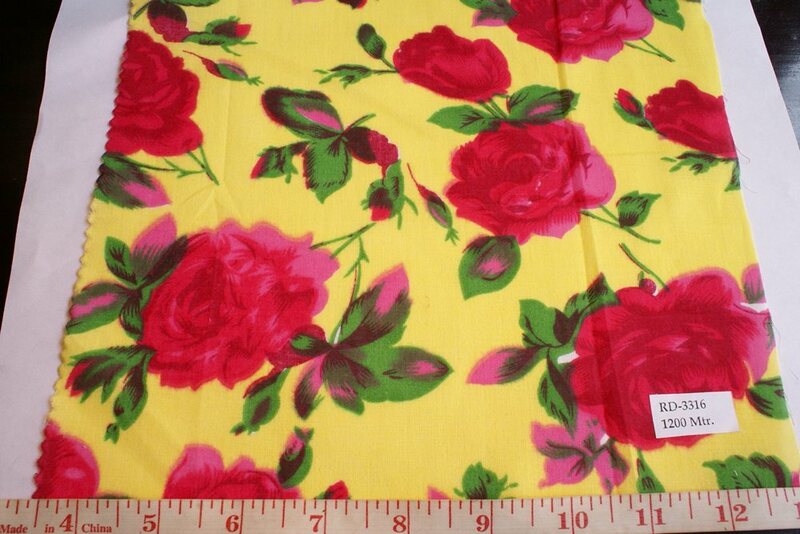 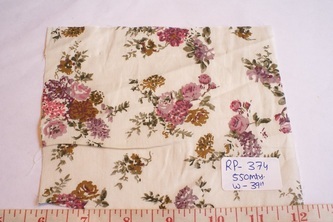 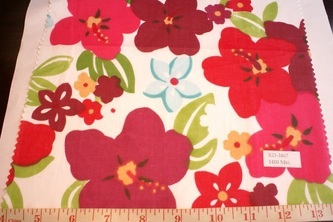 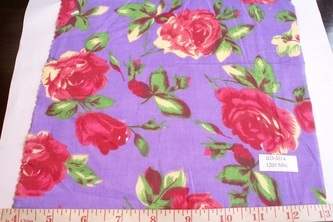 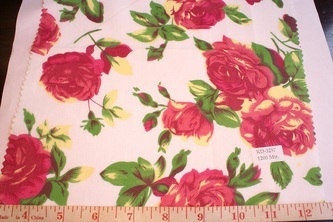 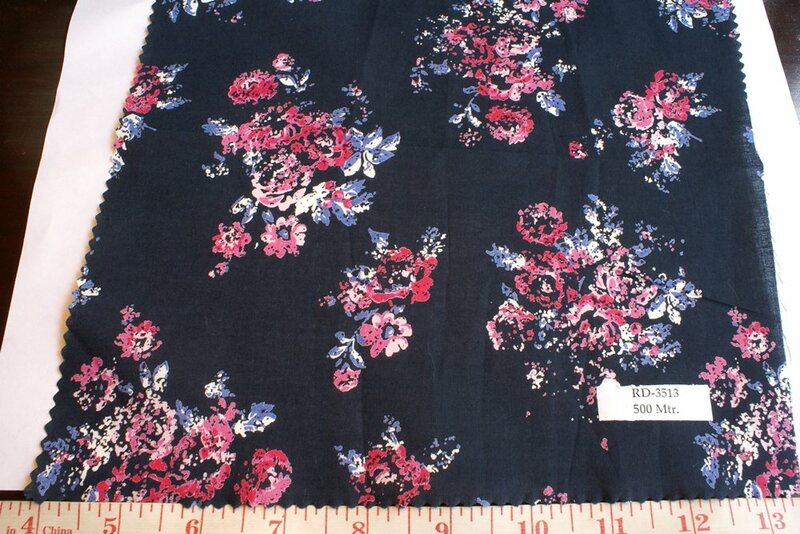 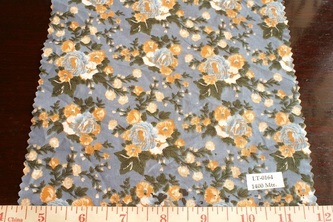 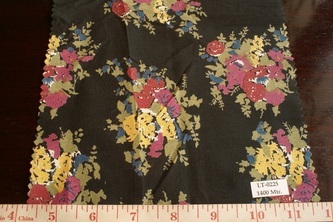 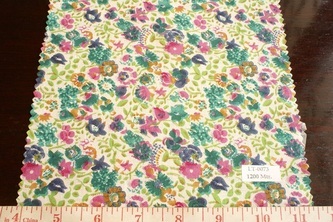 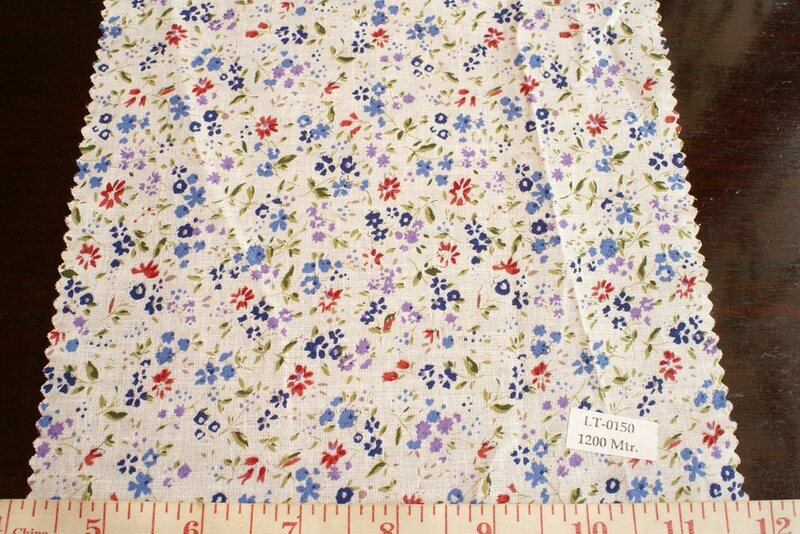 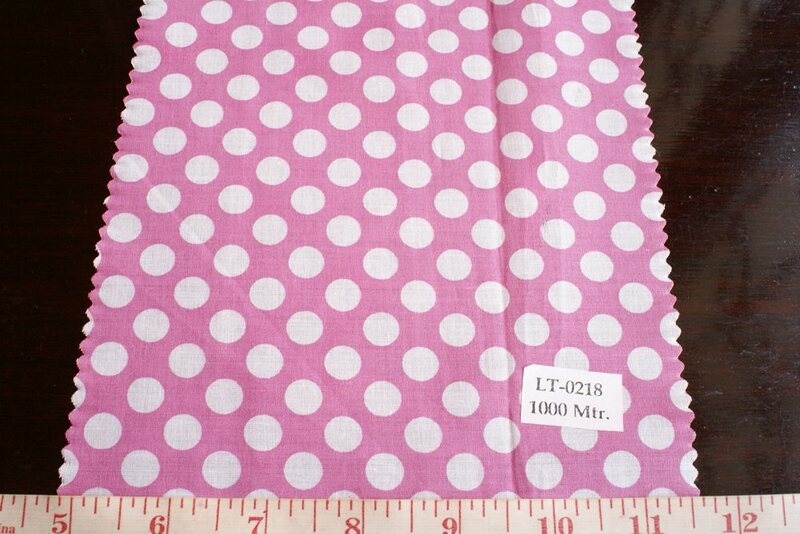 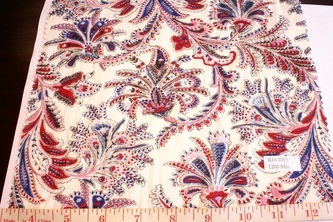 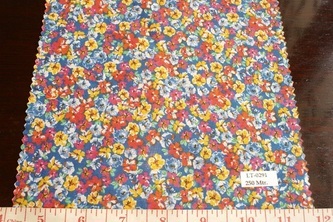 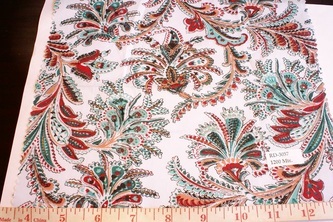 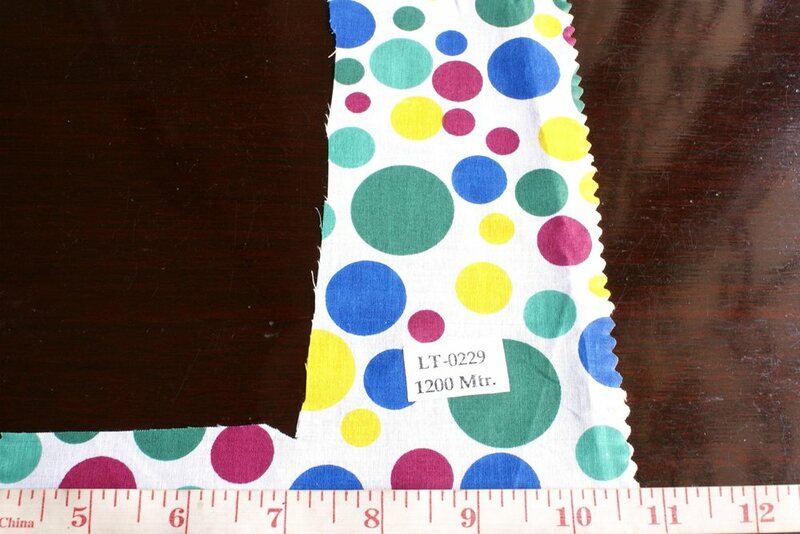 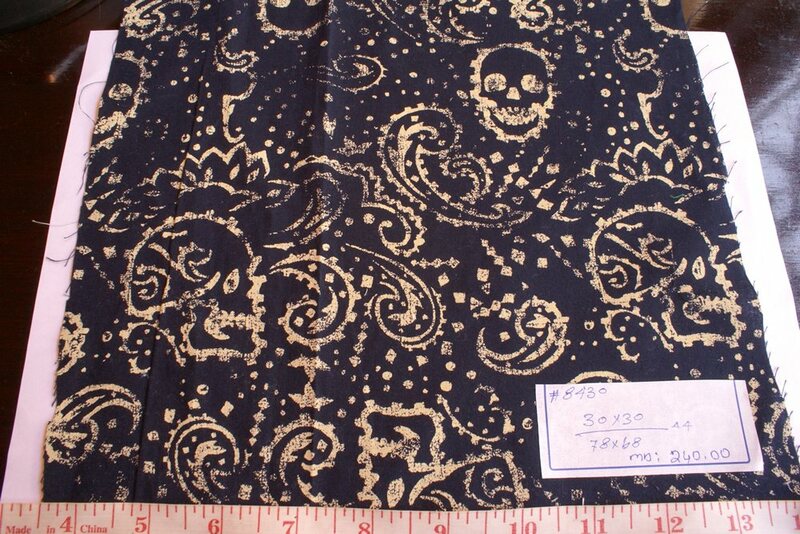 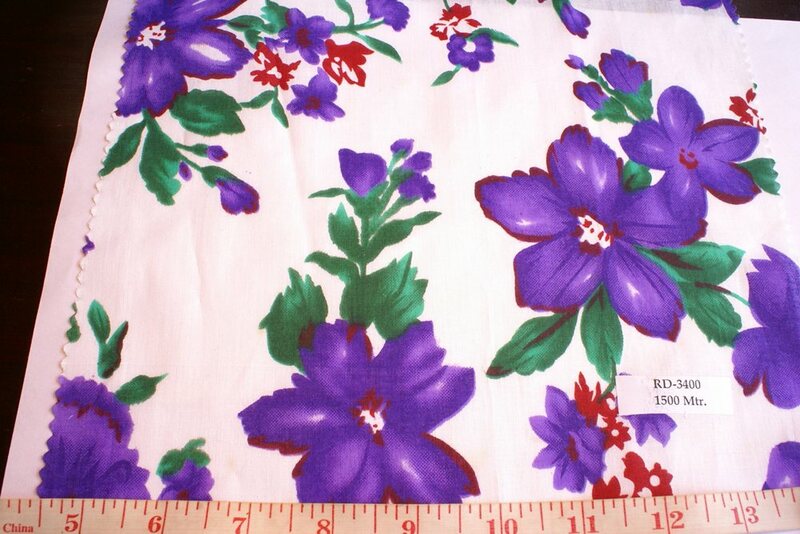 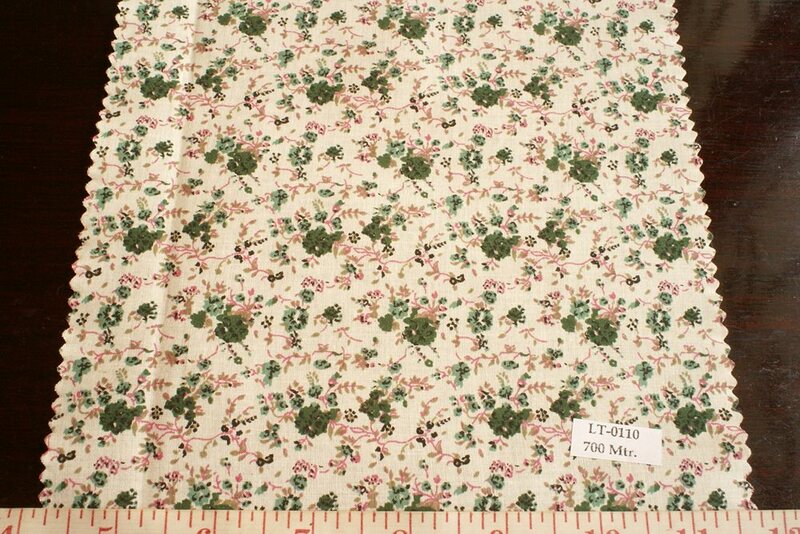 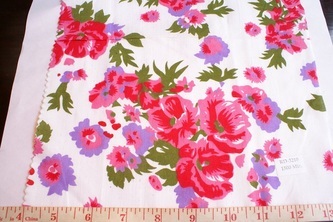 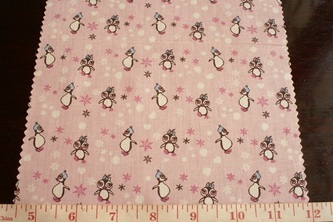 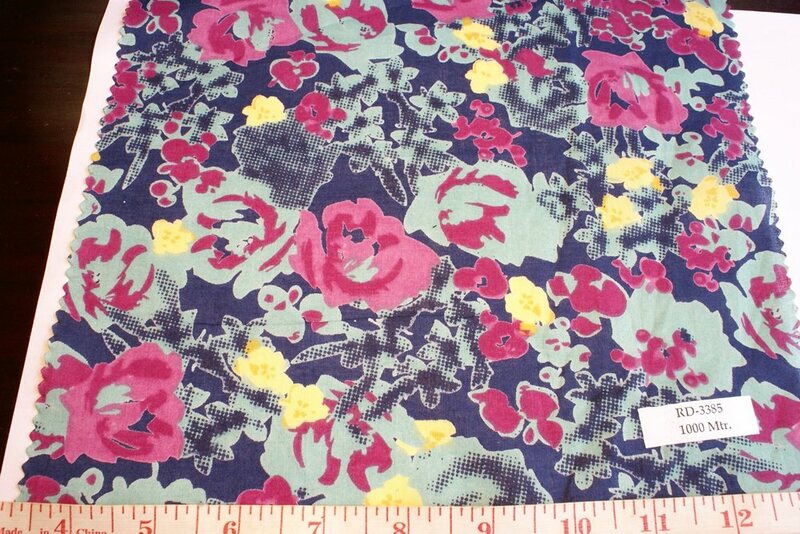 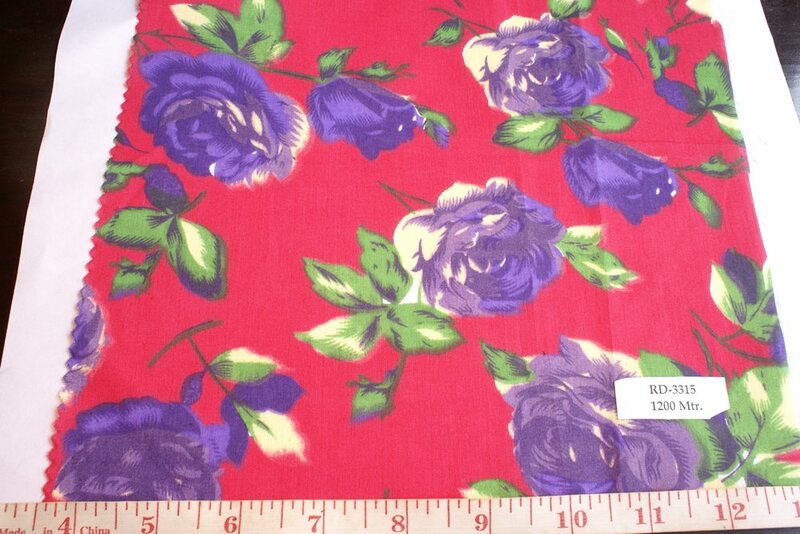 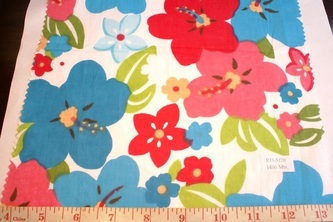 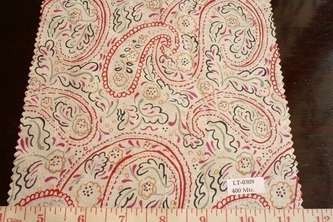 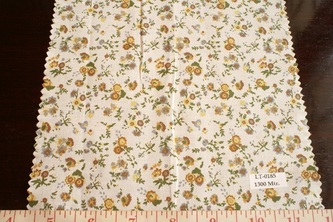 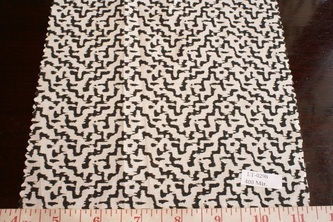 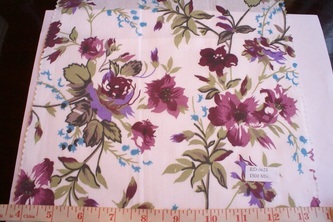 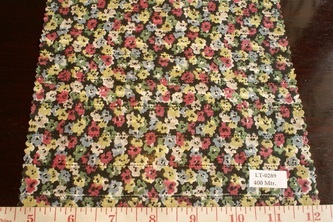 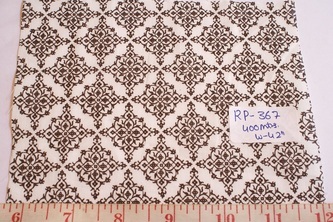 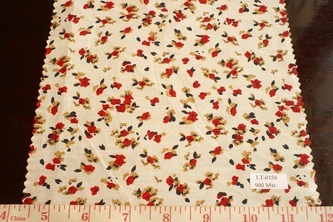 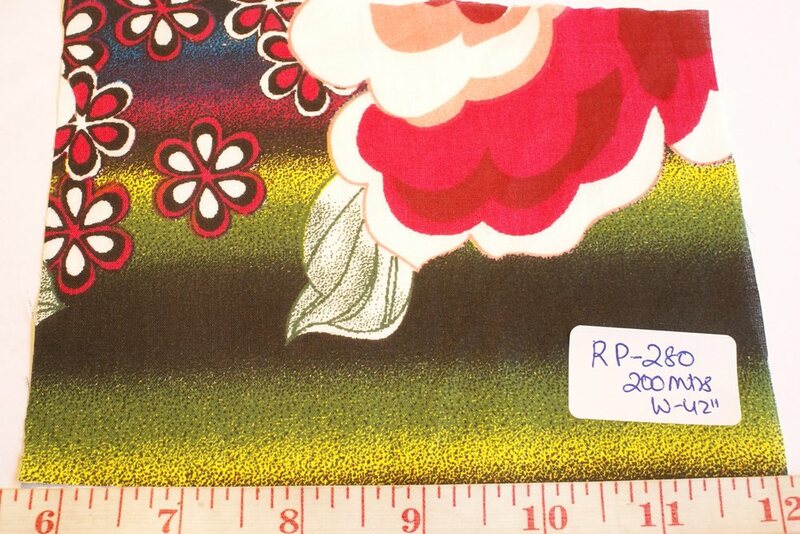 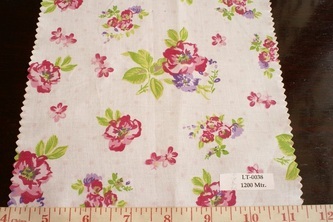 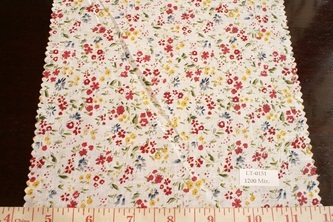 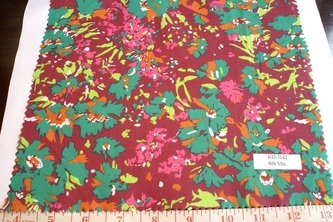 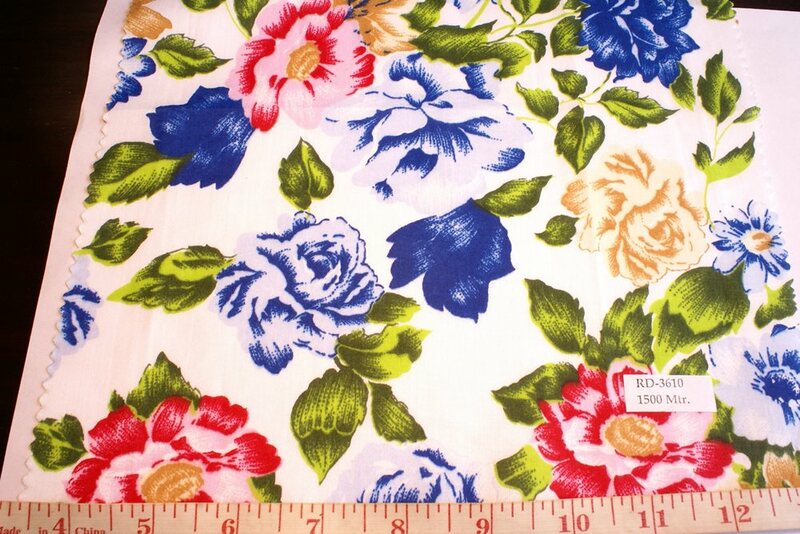 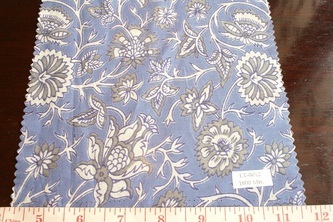 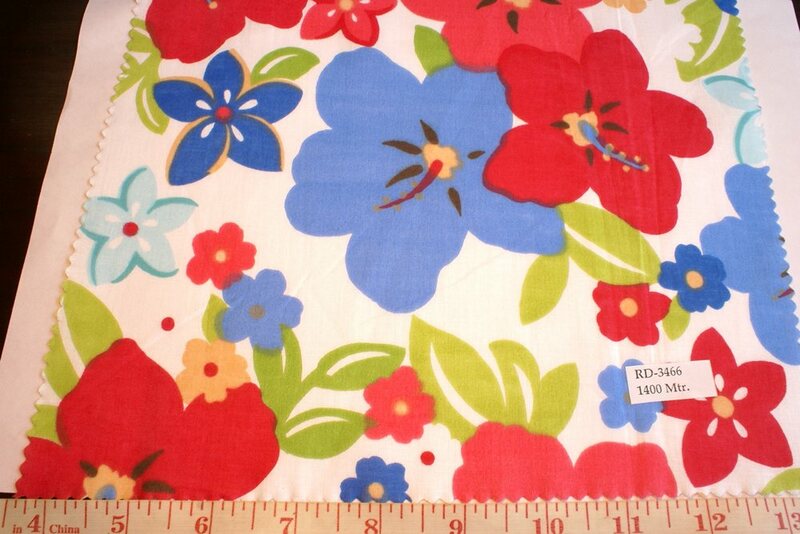 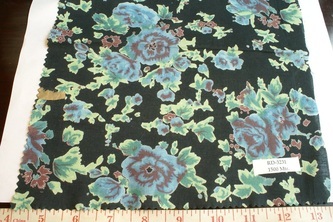 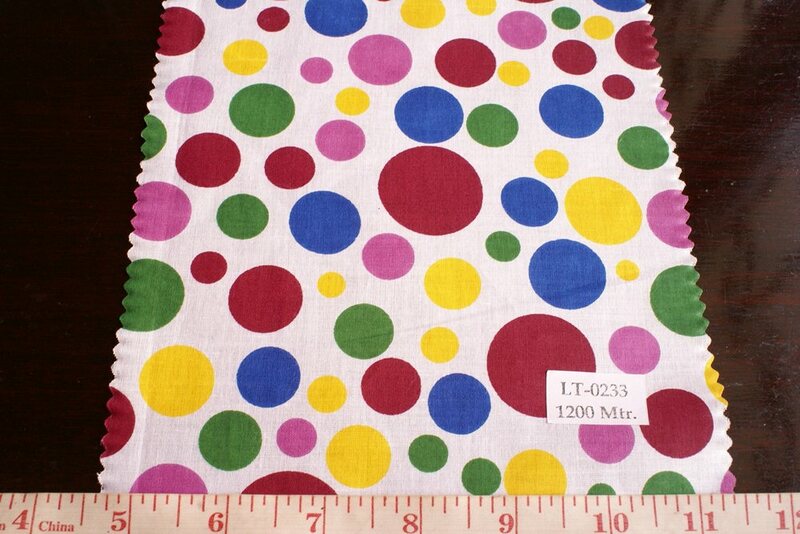 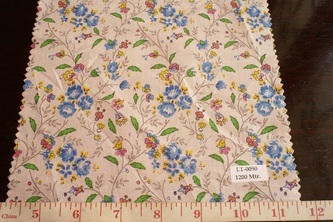 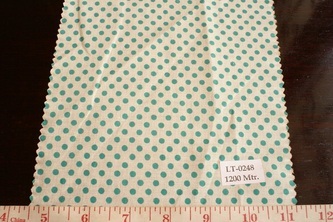 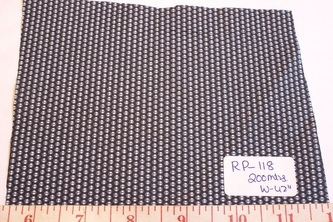 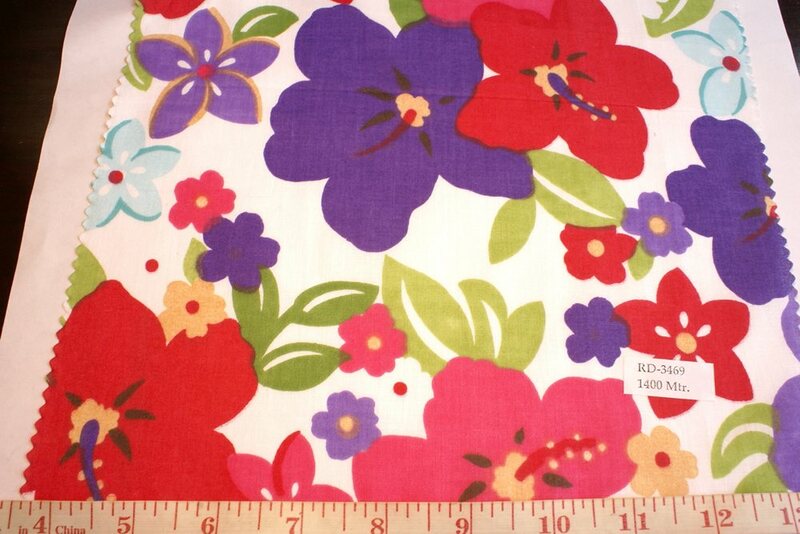 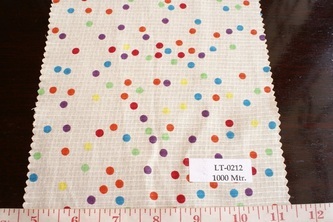 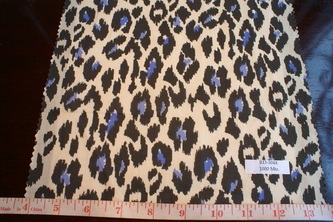 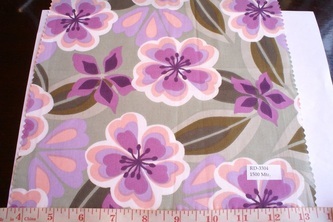 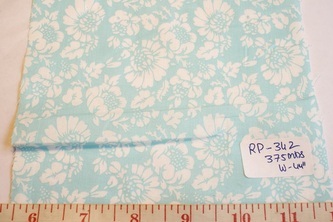 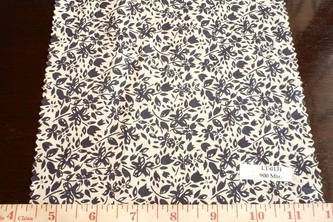 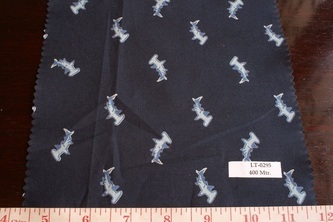 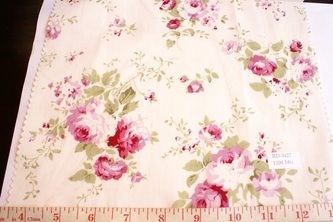 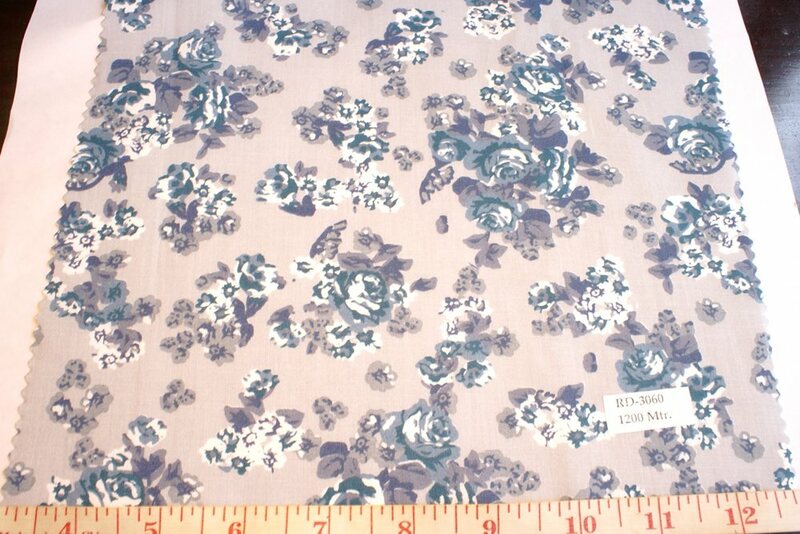 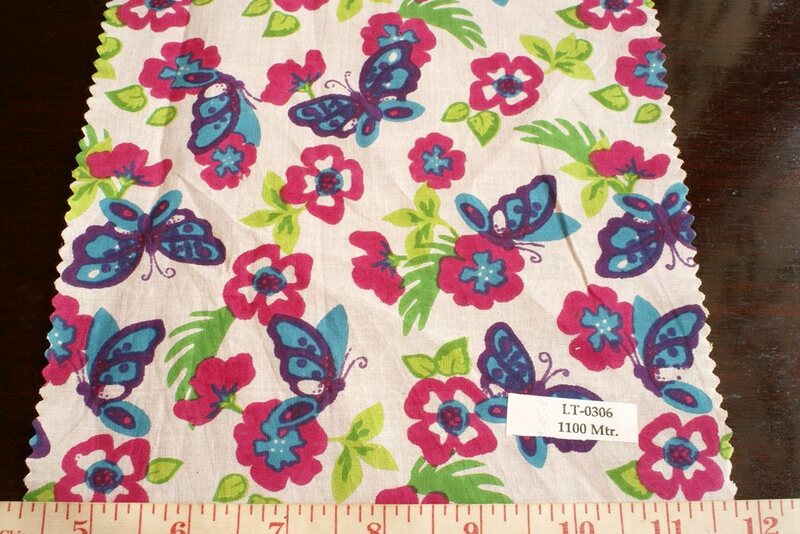 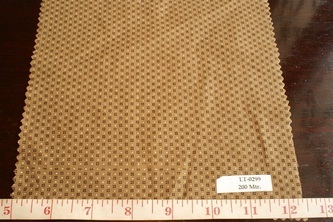 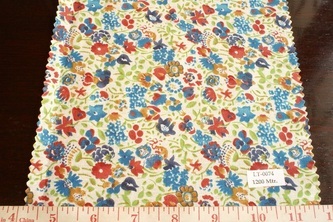 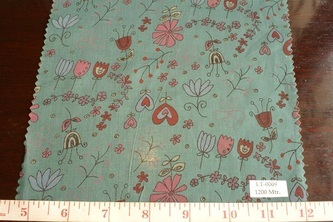 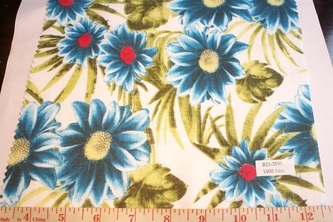 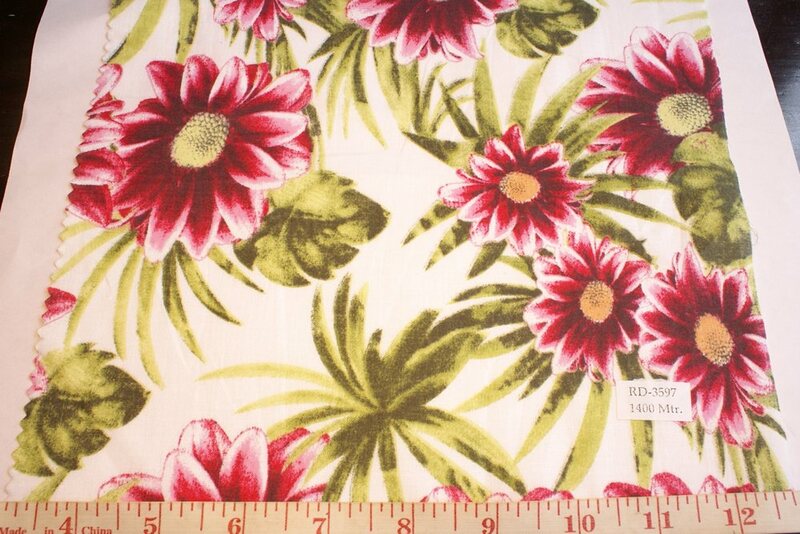 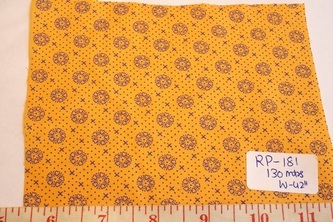 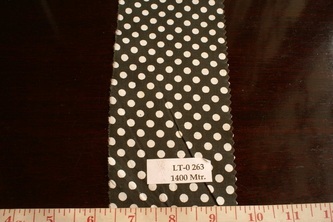 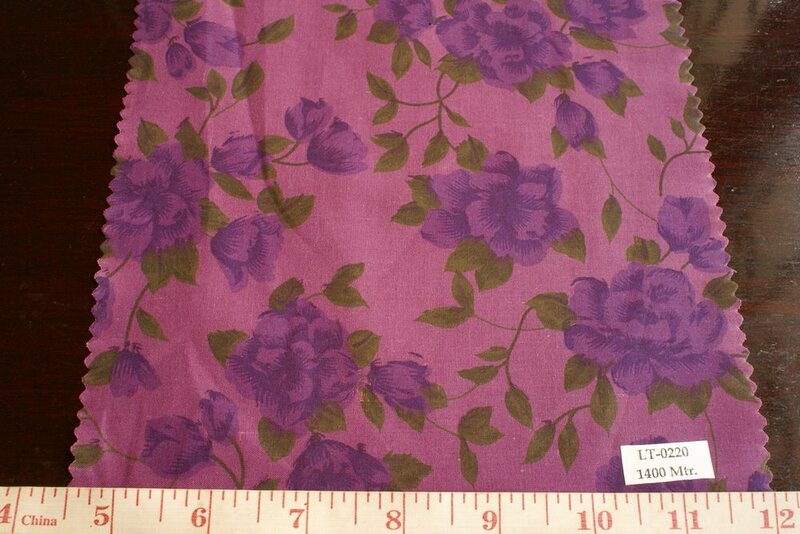 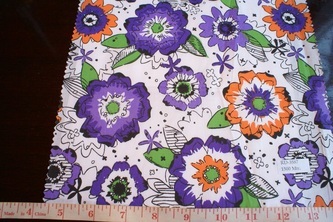 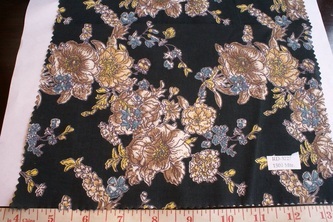 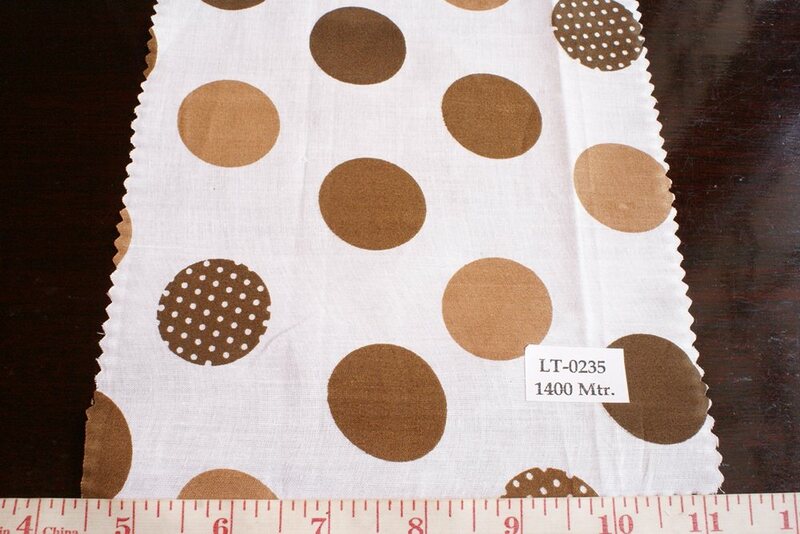 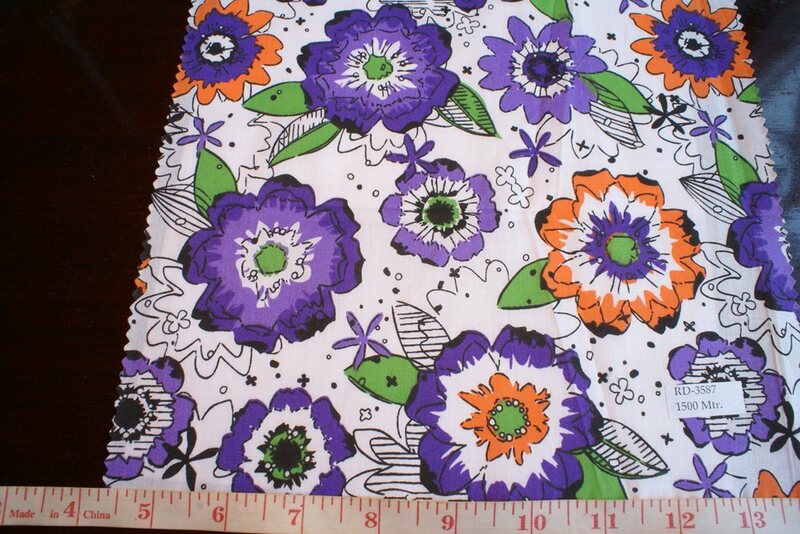 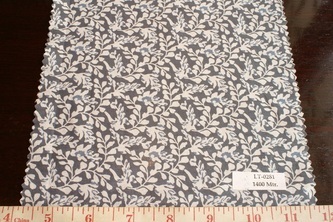 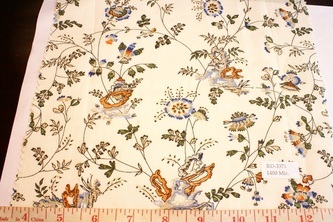 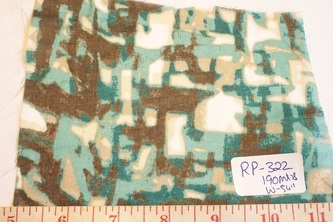 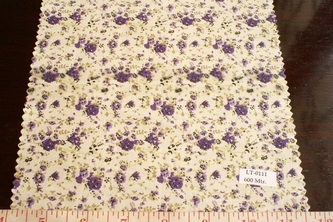 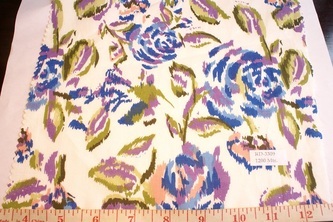 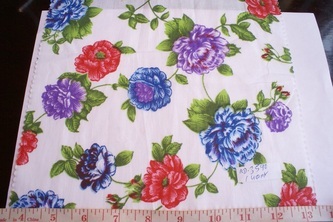 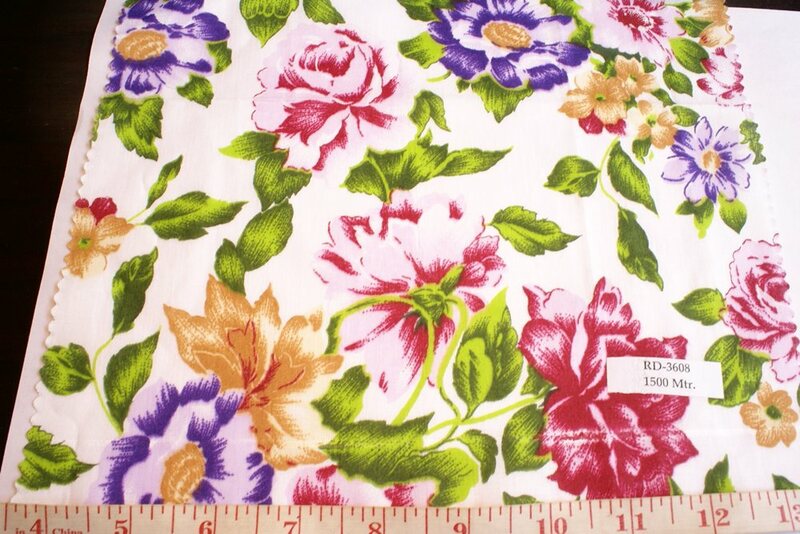 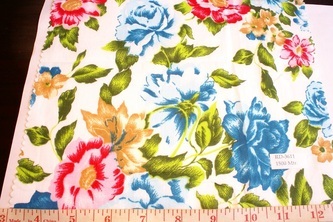 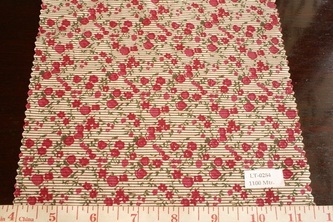 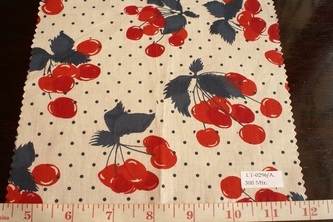 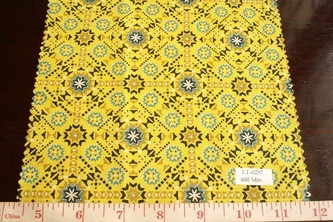 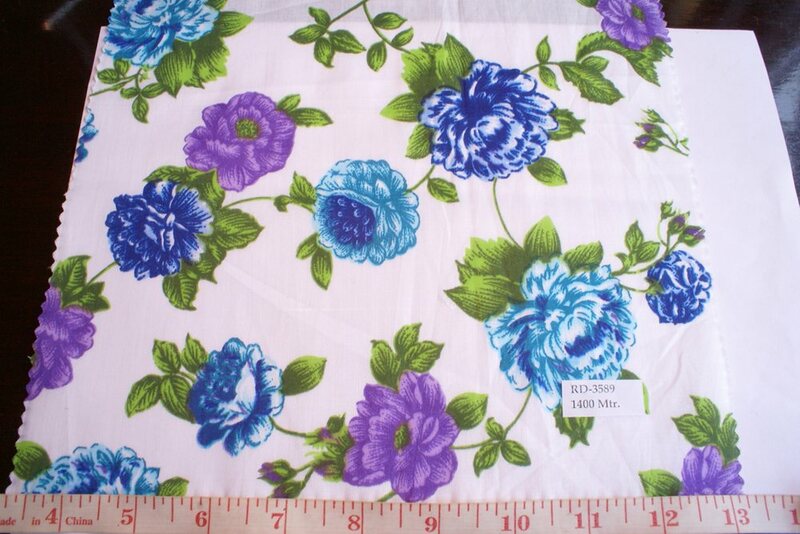 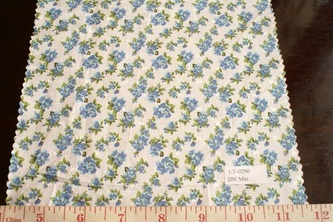 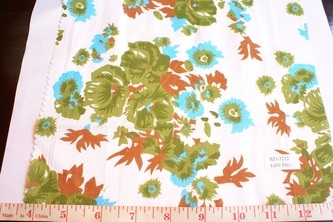 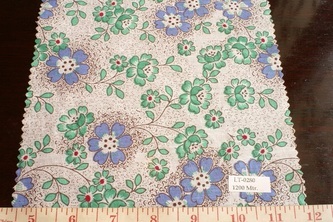 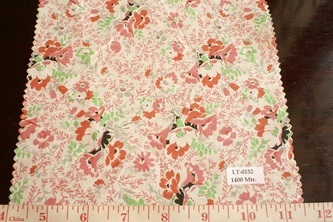 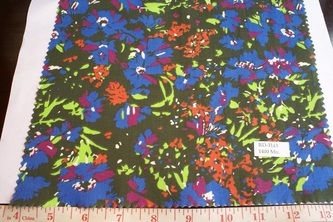 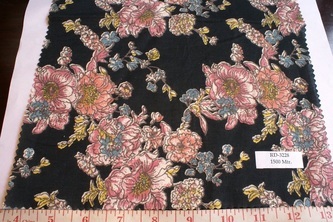 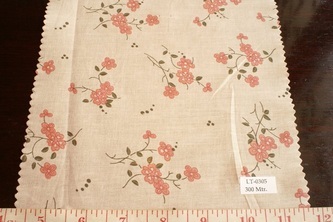 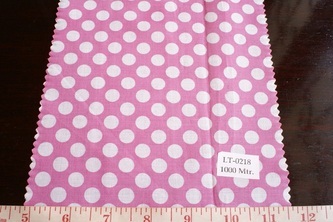 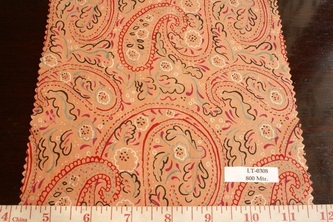 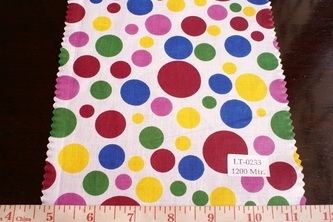 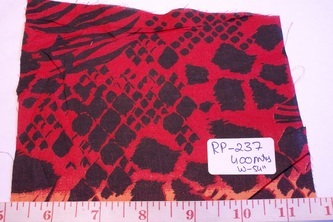 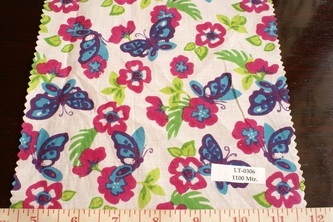 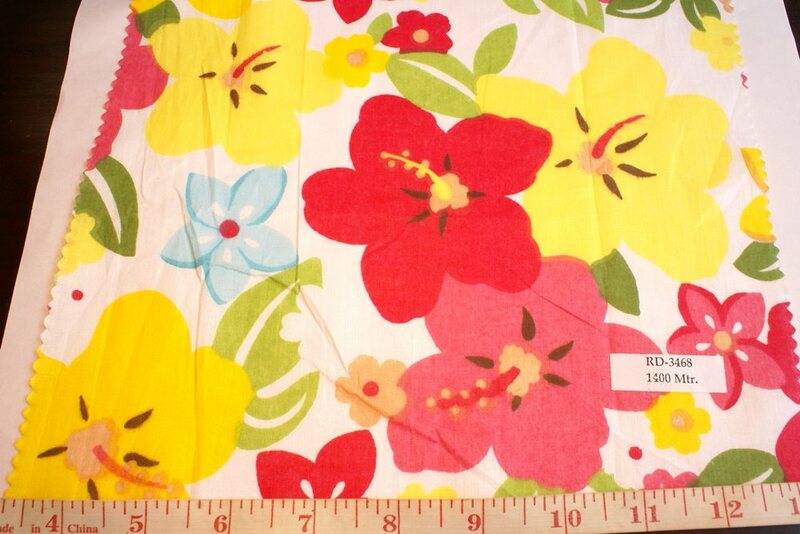 Cotton printed fabrics are mostly ideal for children's clothing , such as tops, skirts, shirts, dresses, headbands, as well as boy's clothing, including shirts, pants, shorts, hats and caps and jackets. 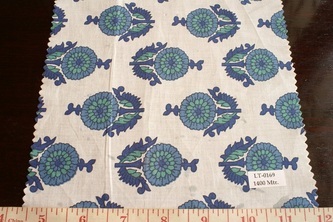 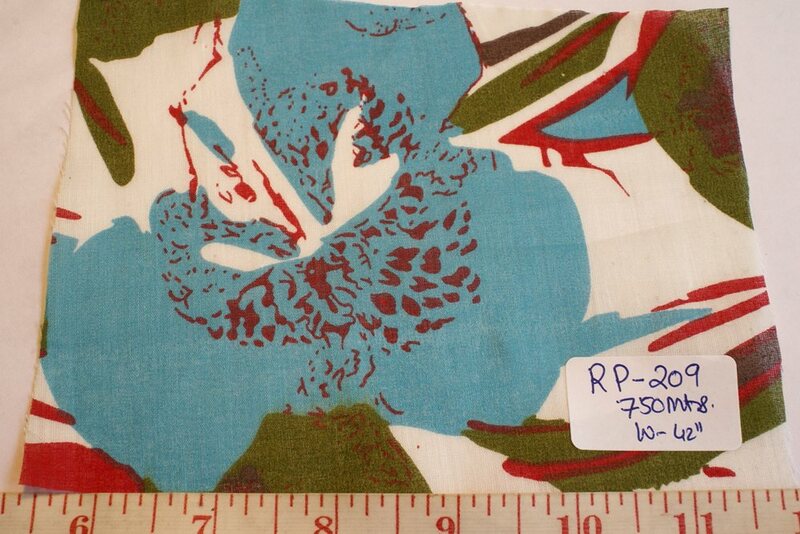 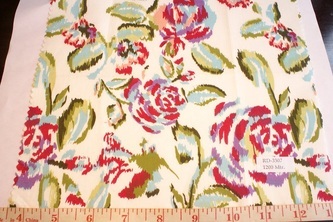 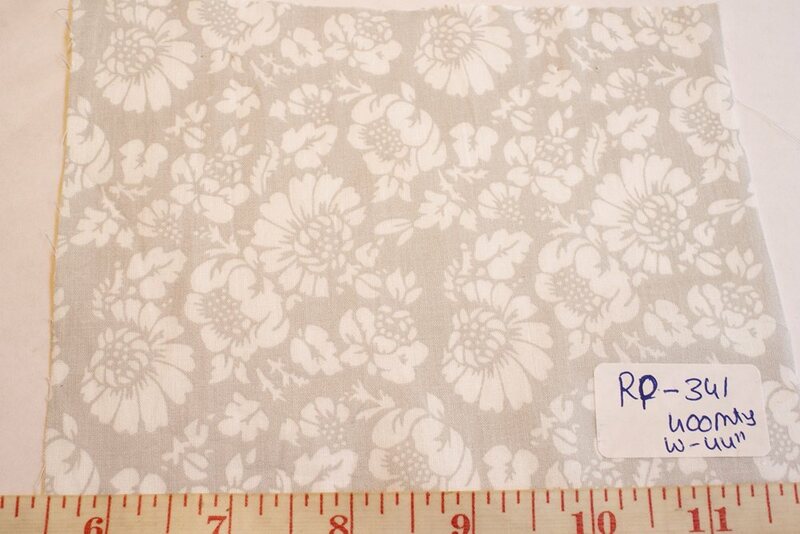 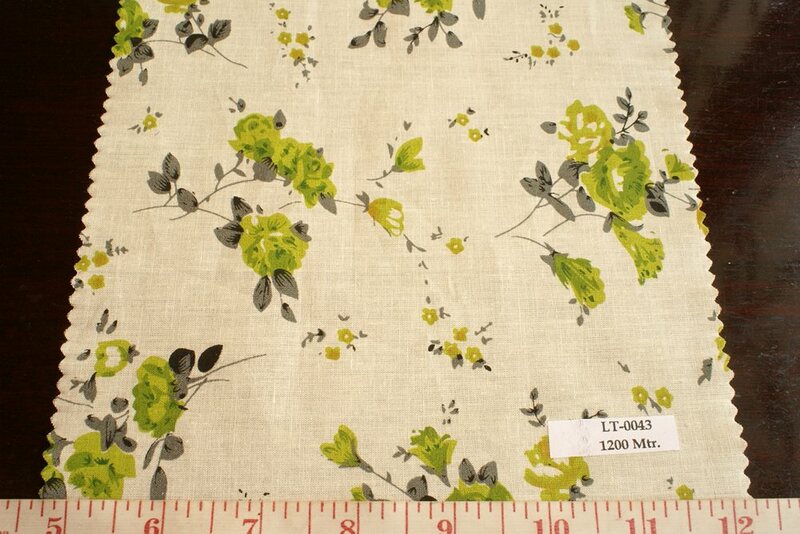 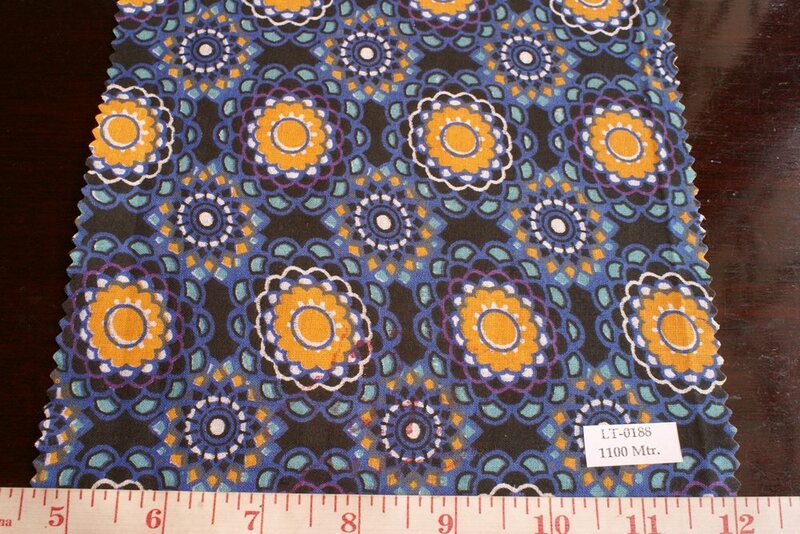 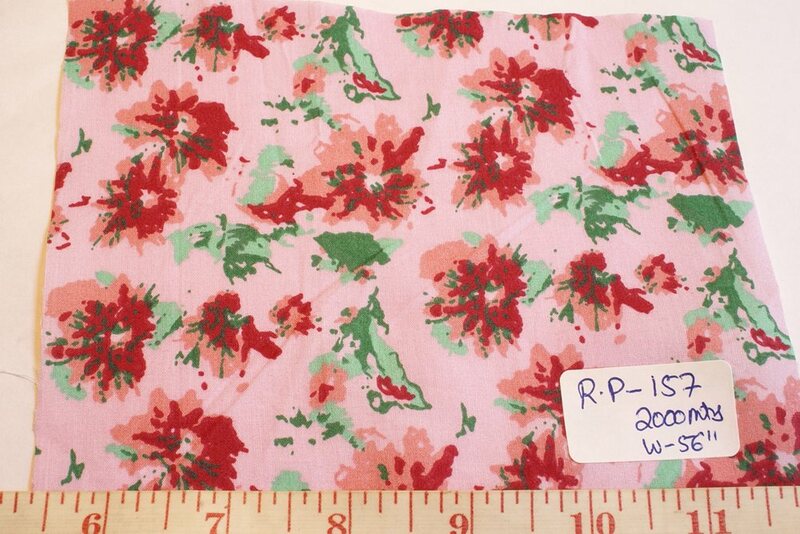 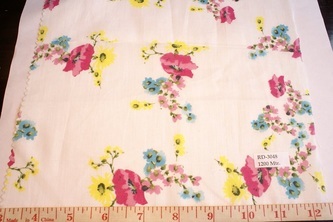 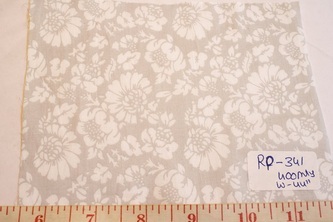 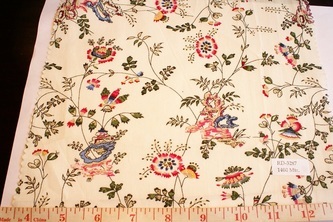 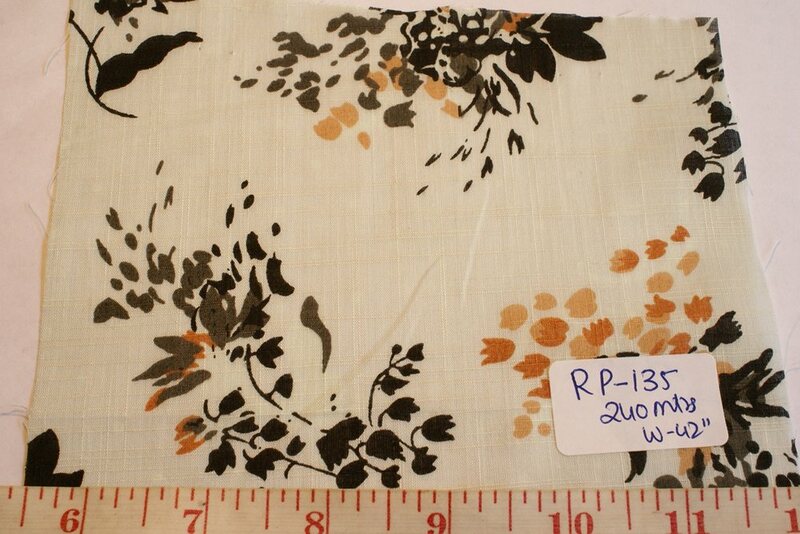 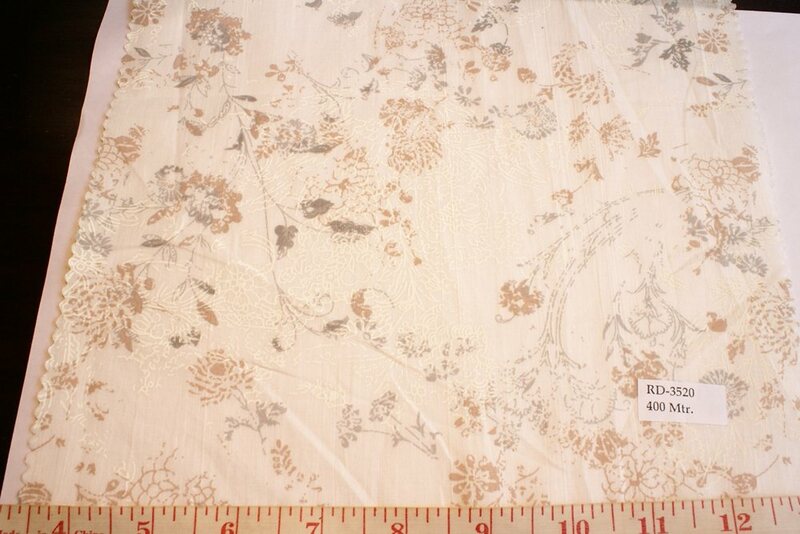 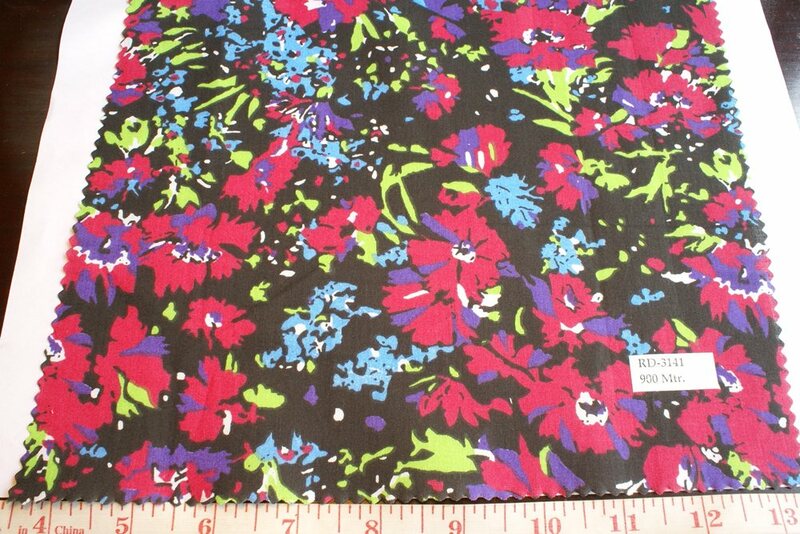 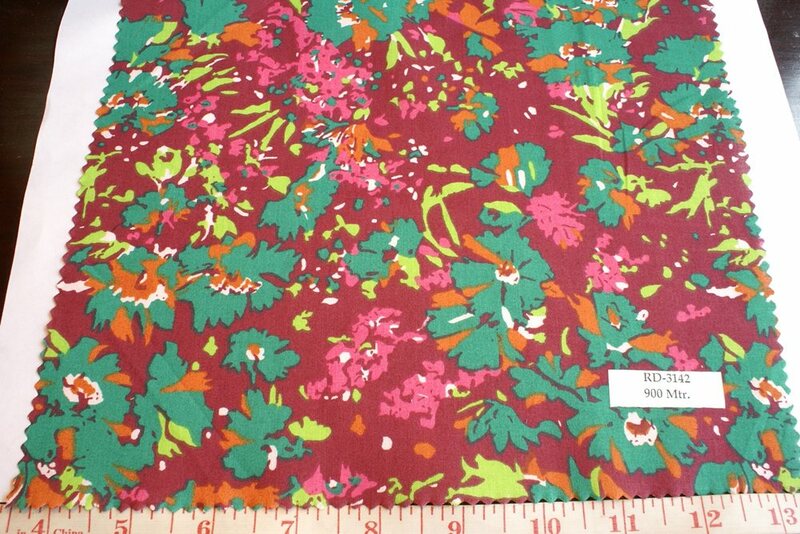 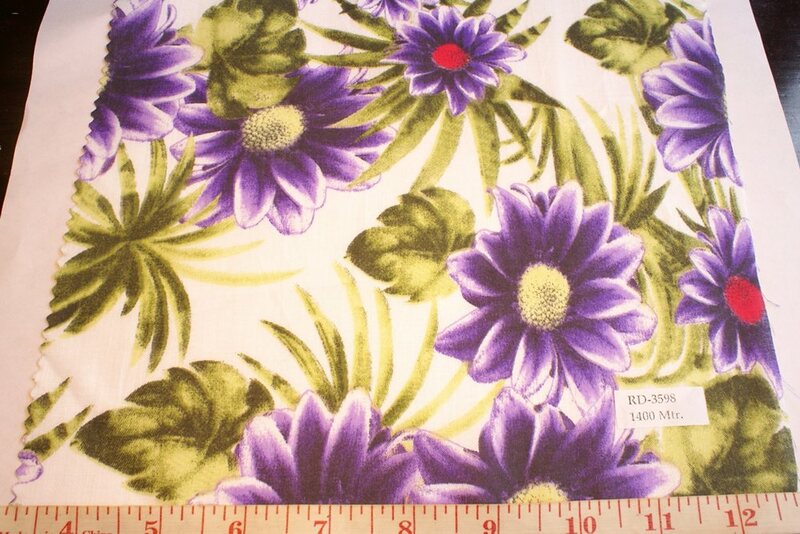 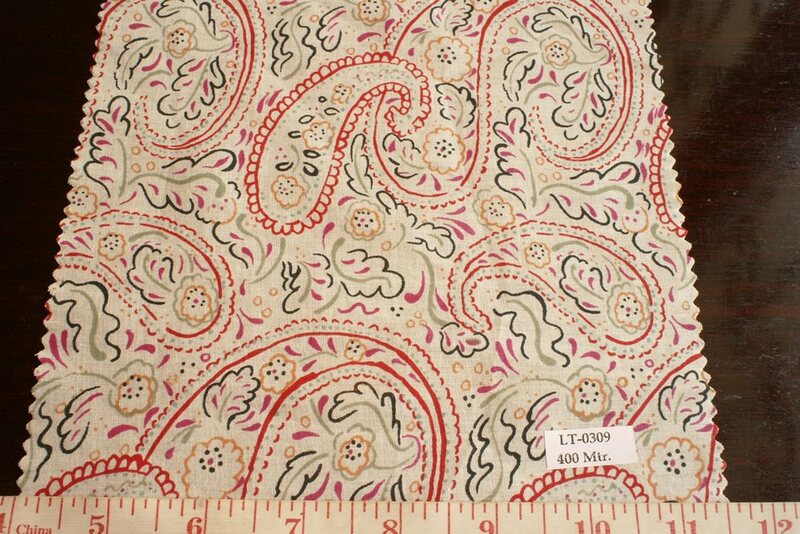 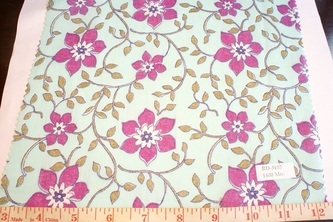 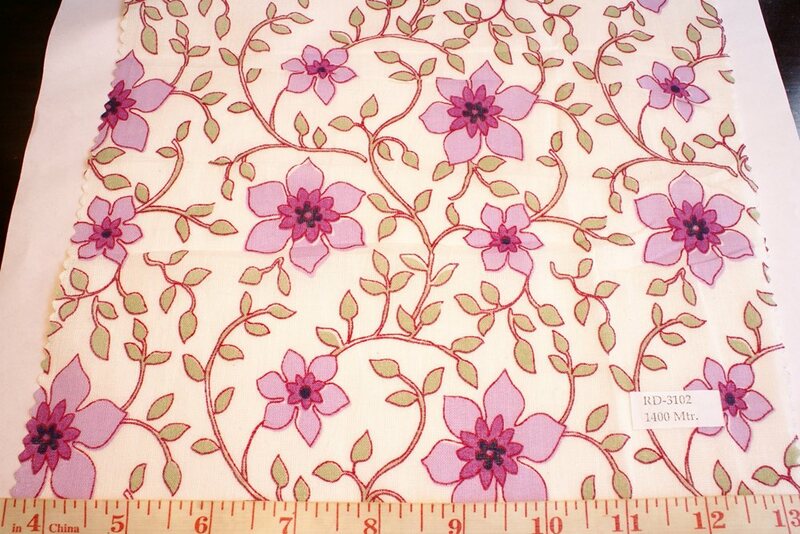 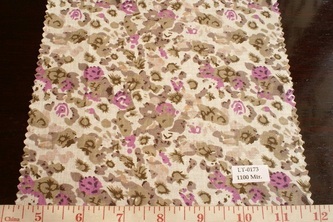 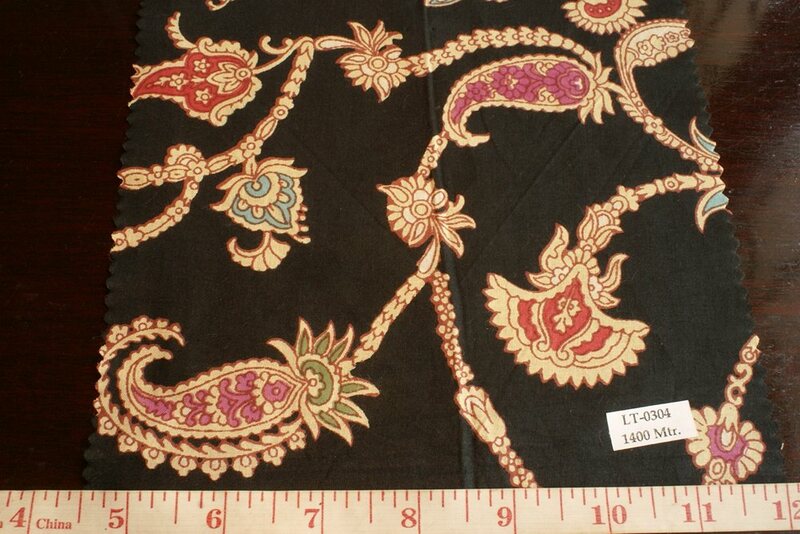 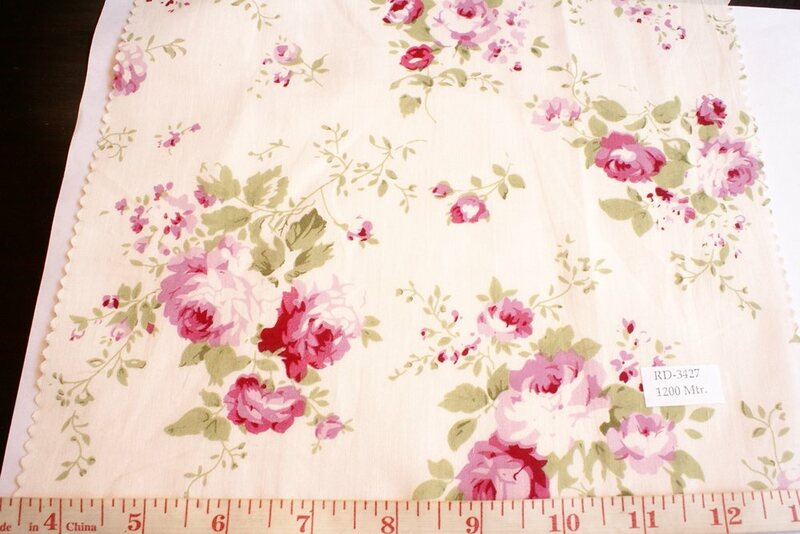 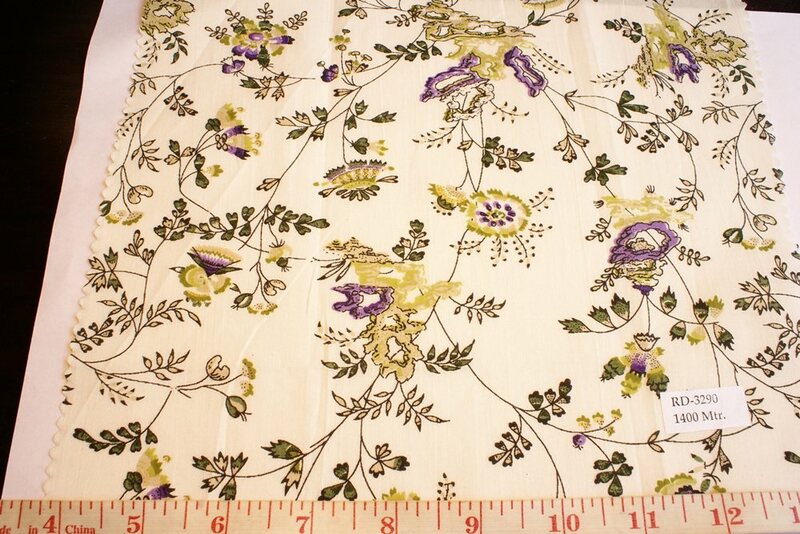 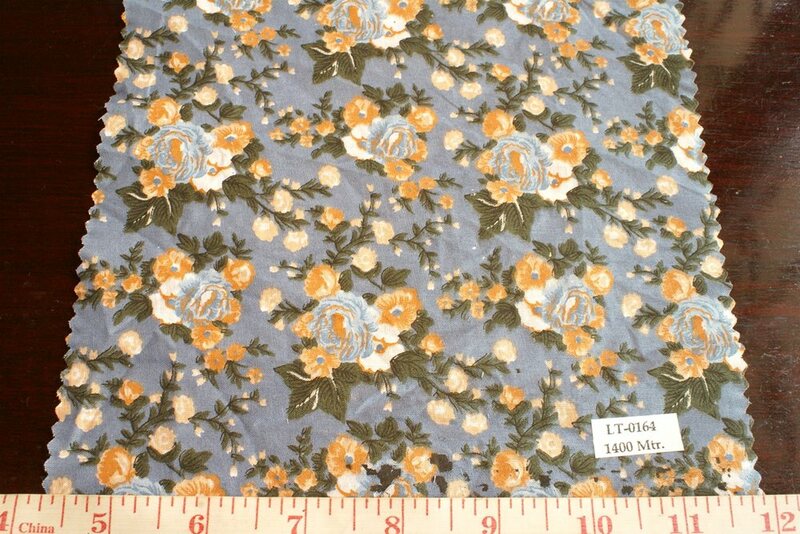 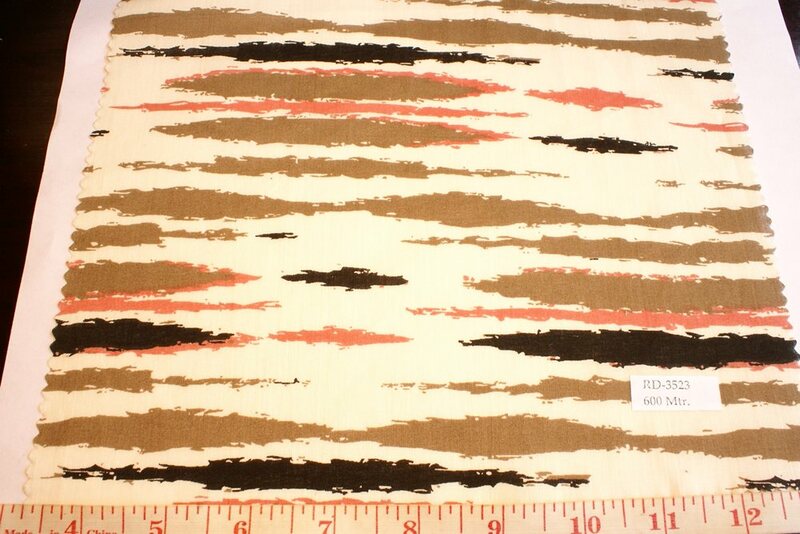 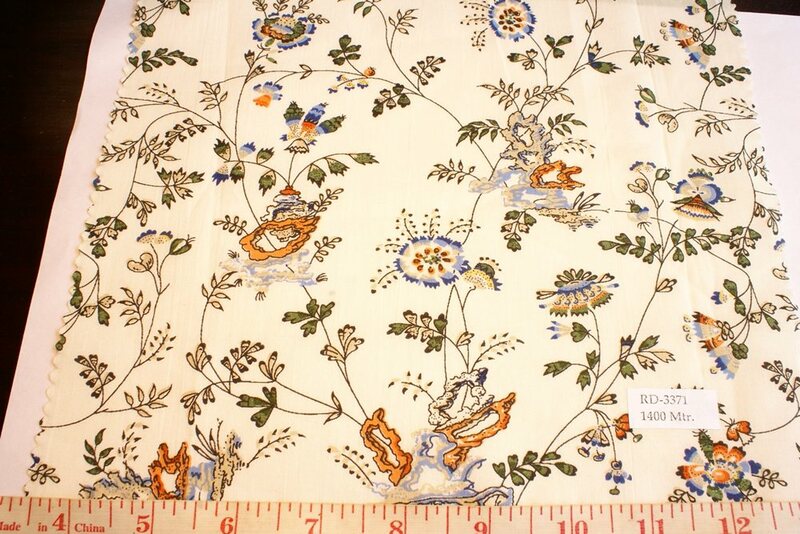 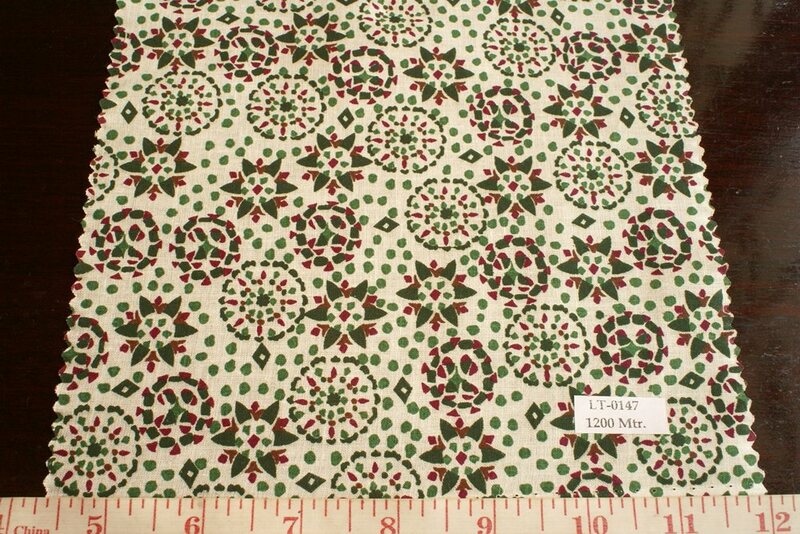 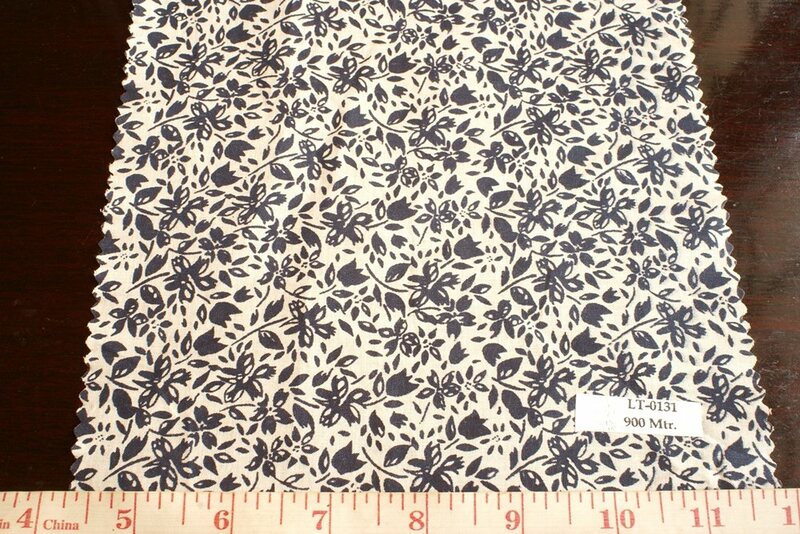 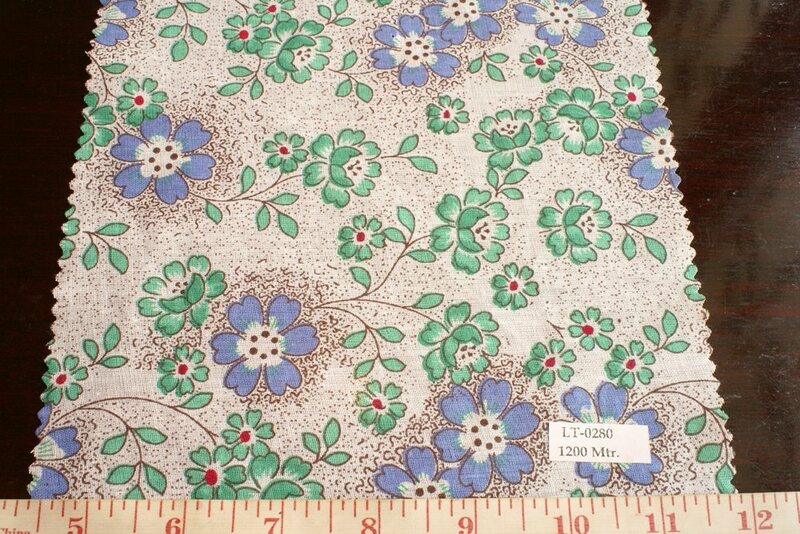 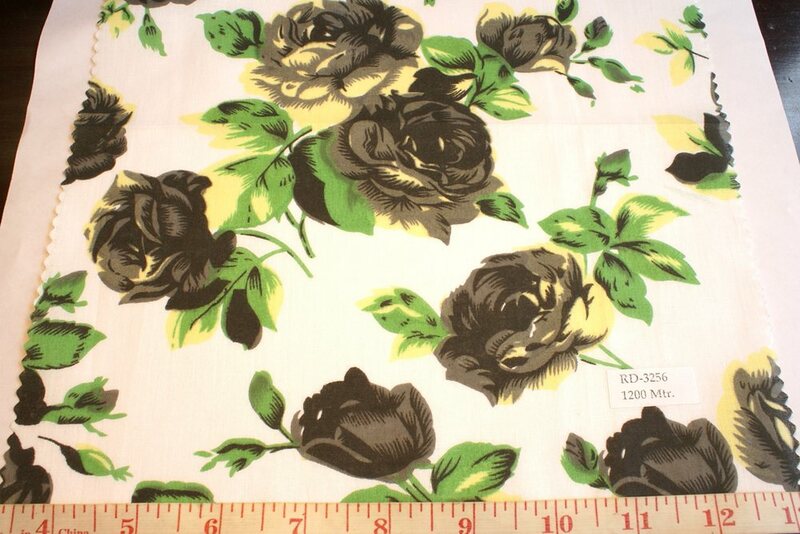 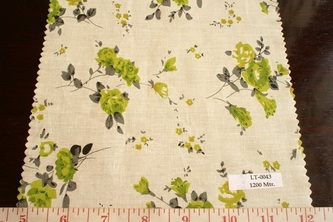 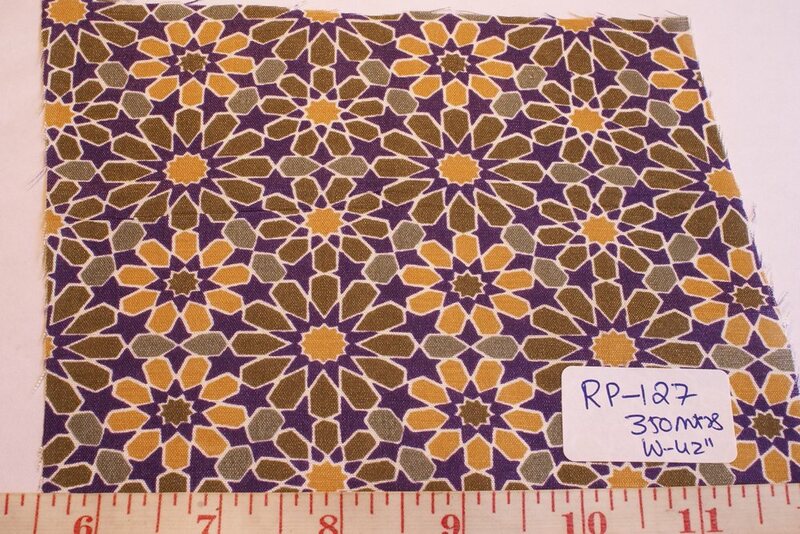 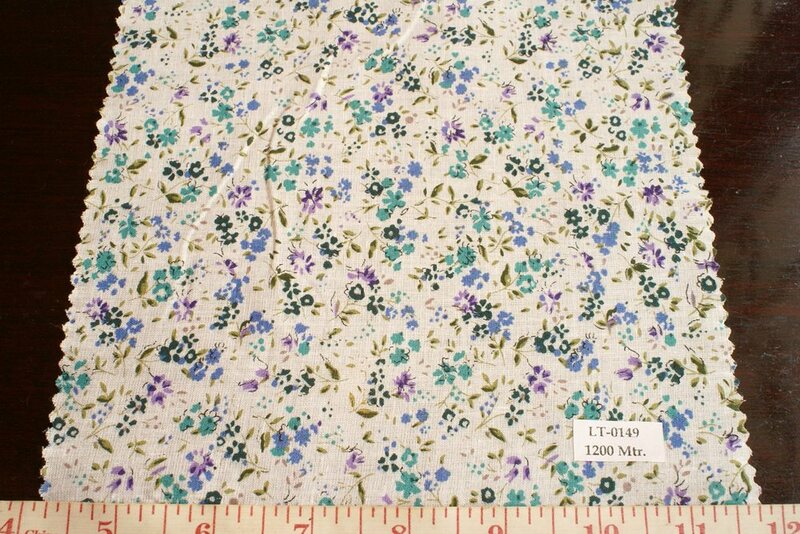 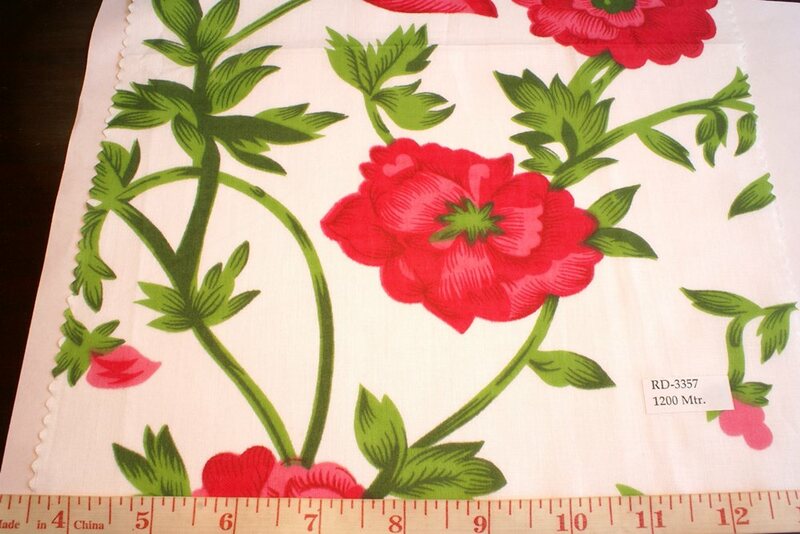 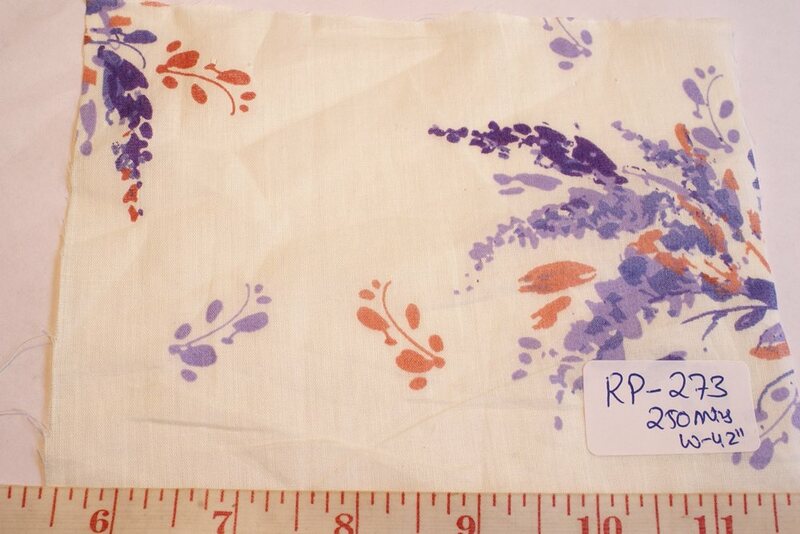 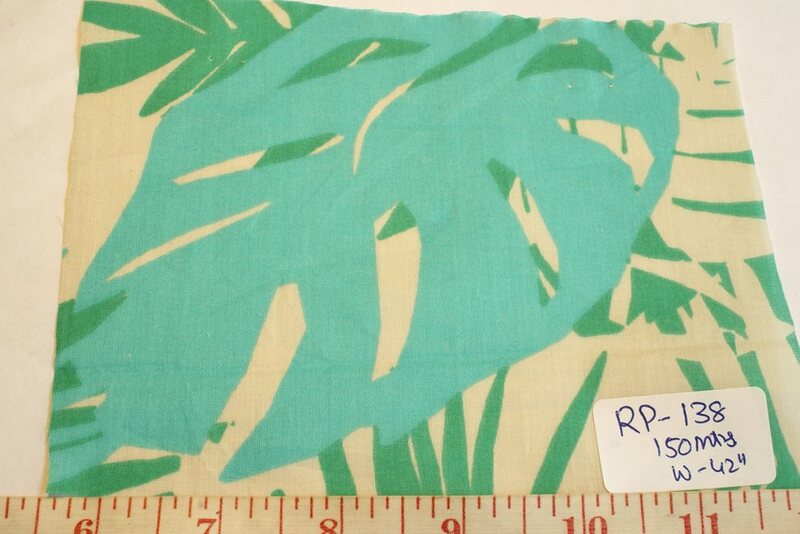 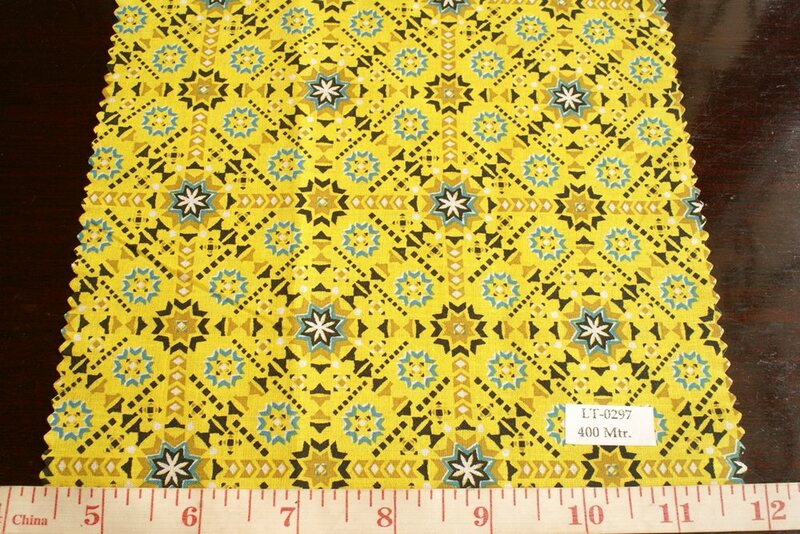 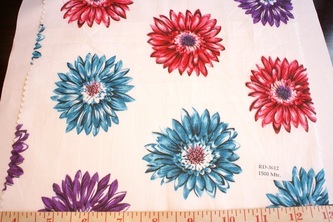 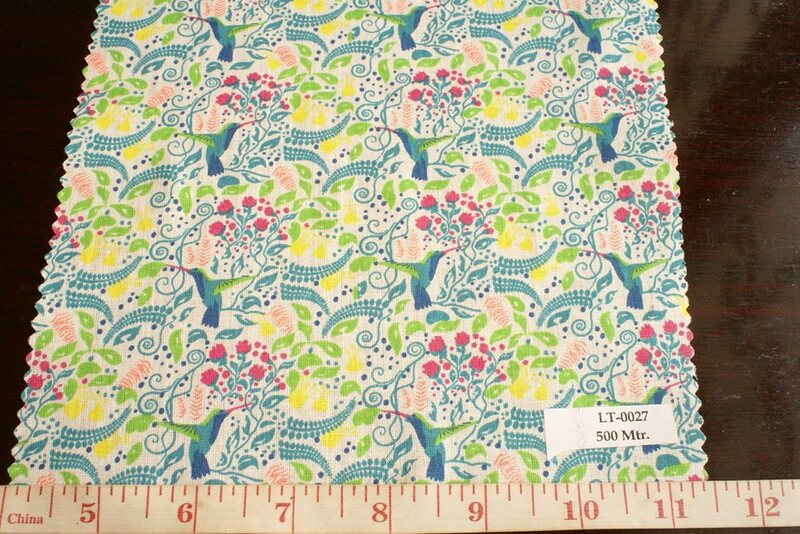 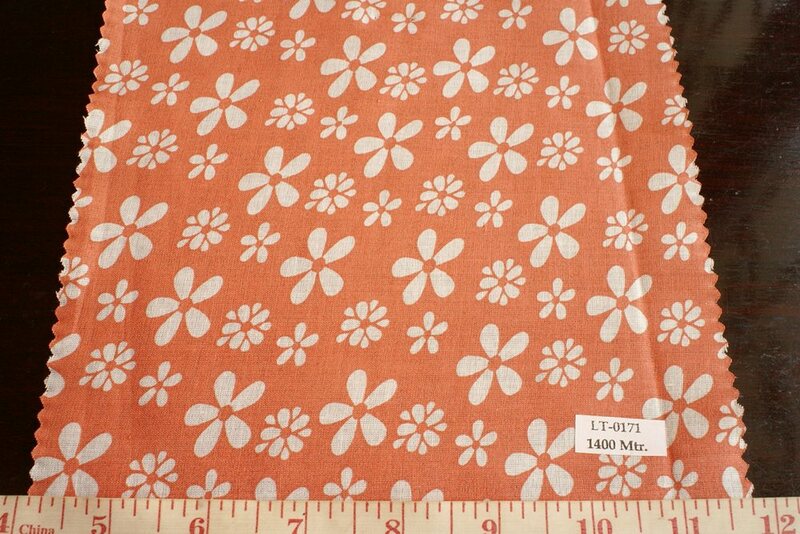 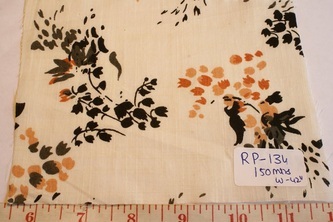 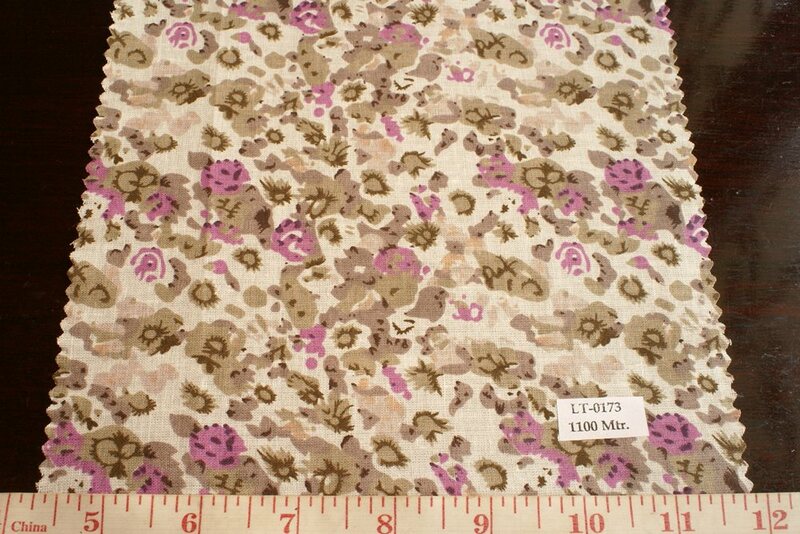 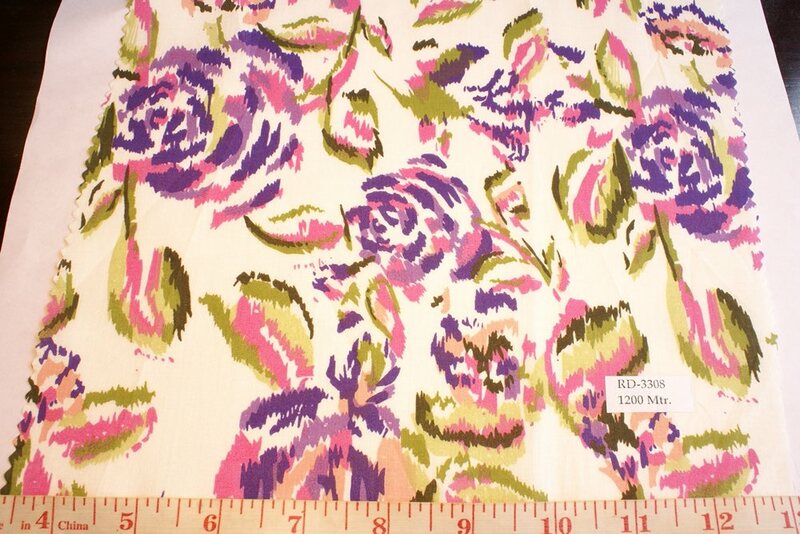 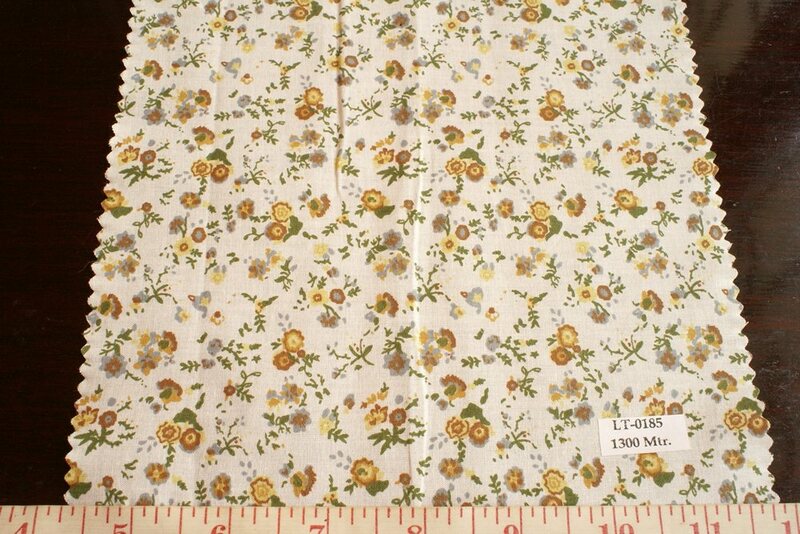 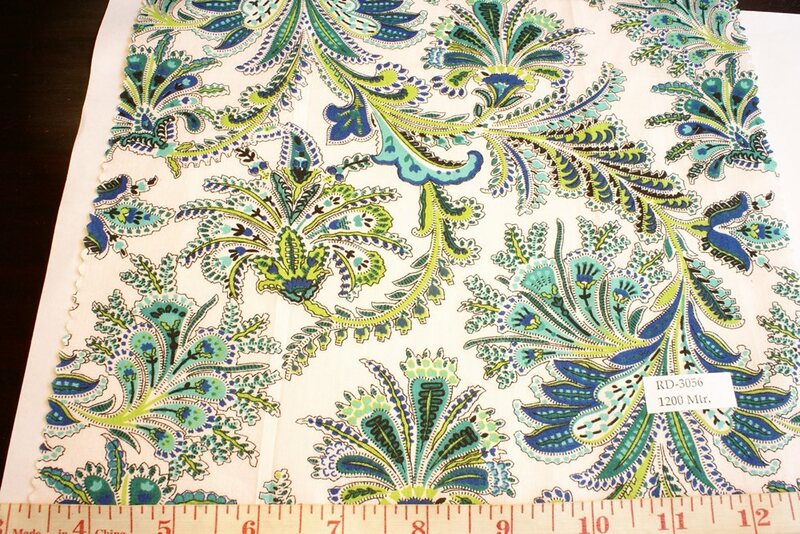 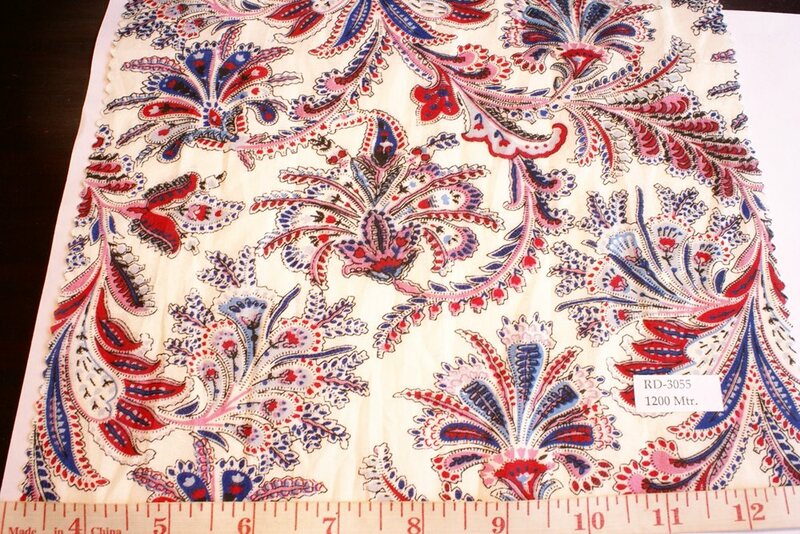 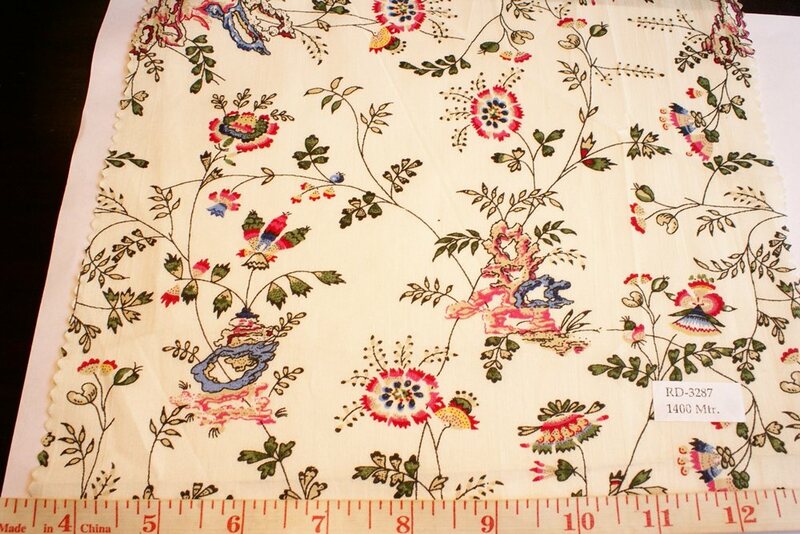 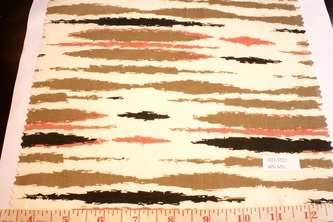 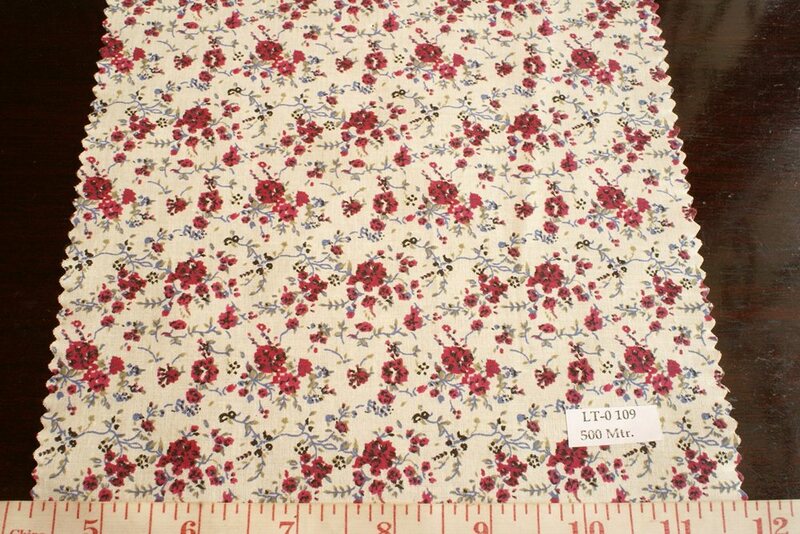 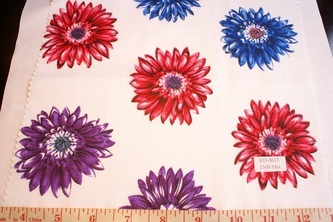 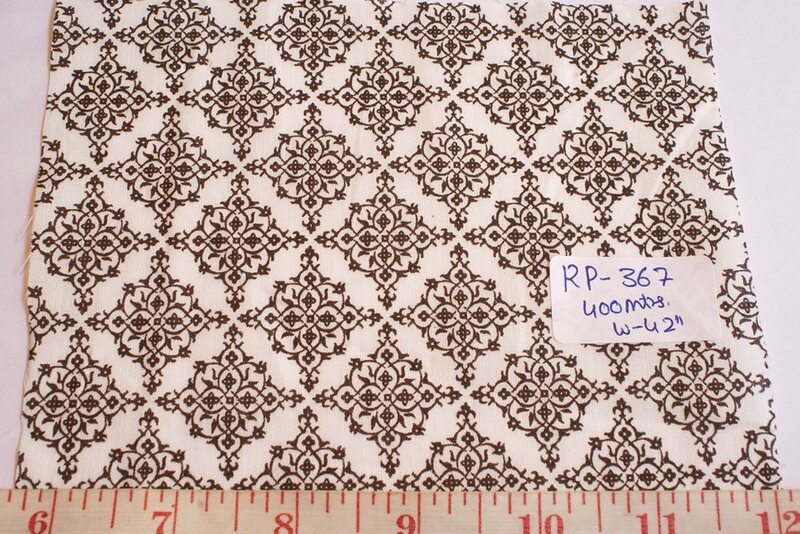 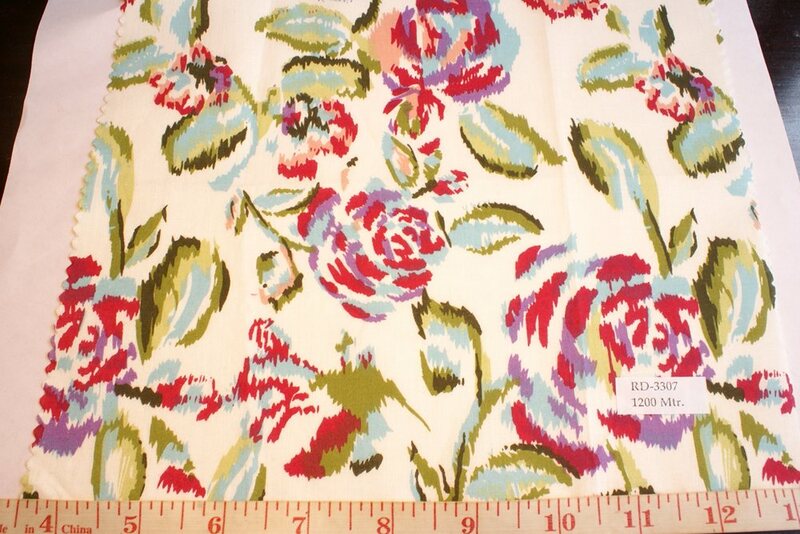 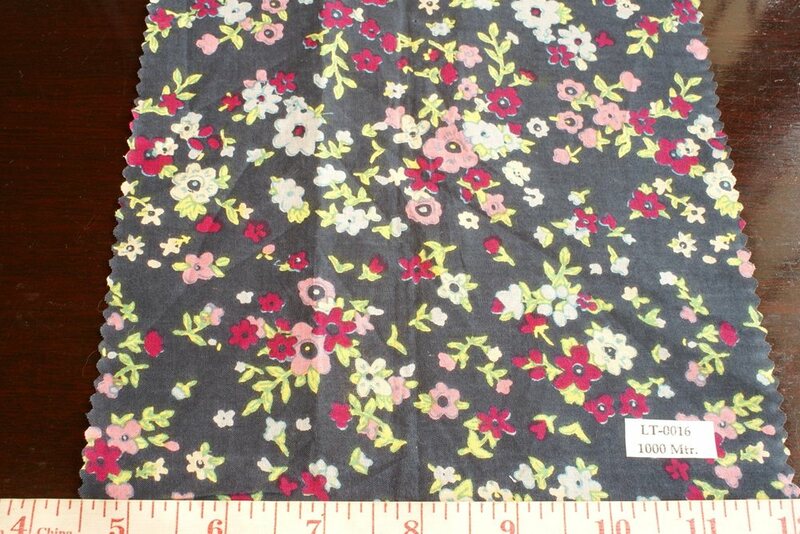 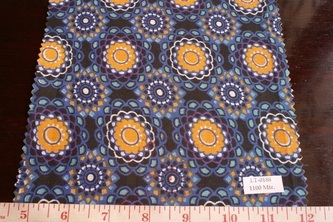 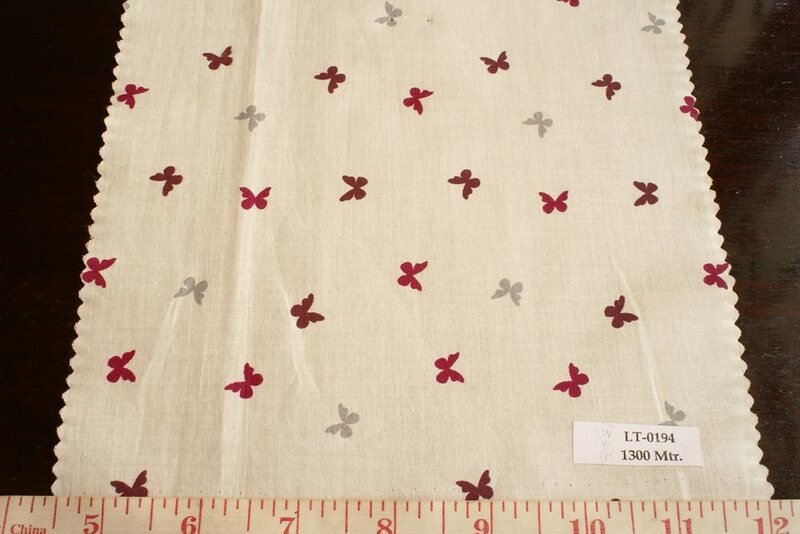 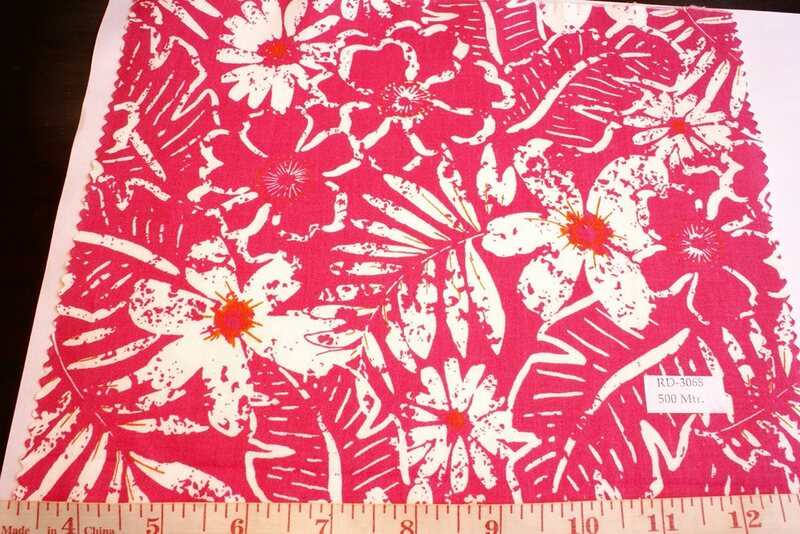 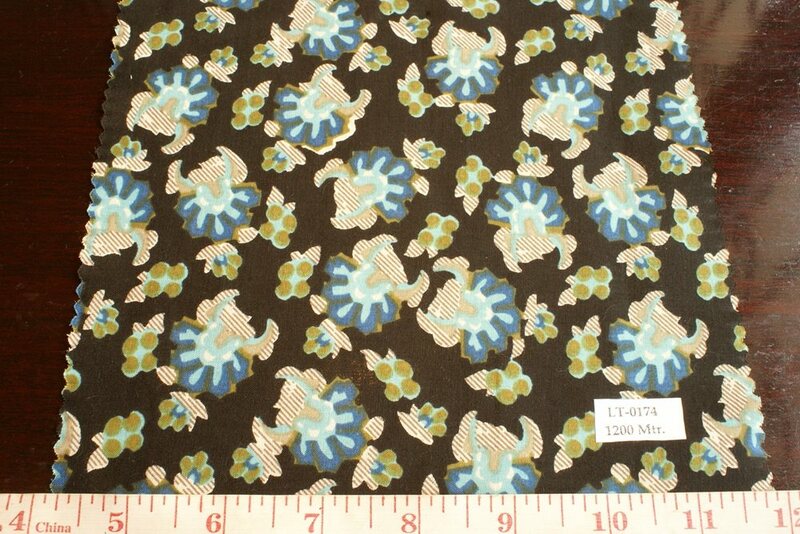 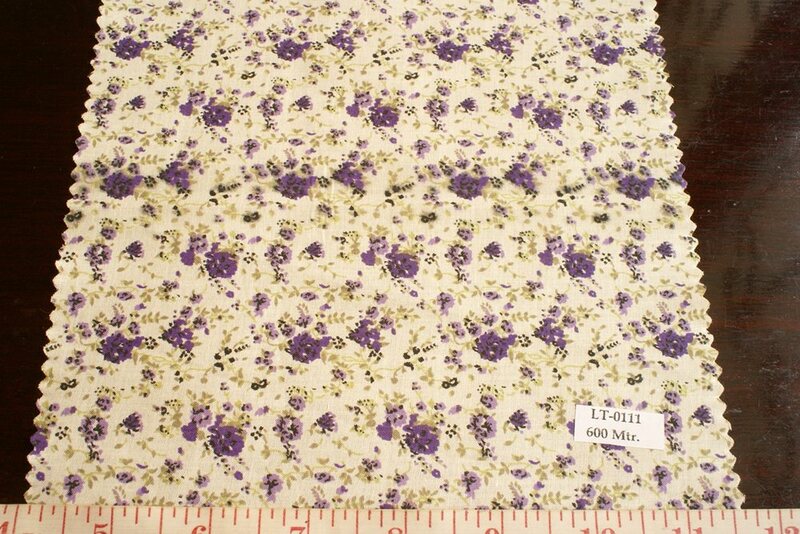 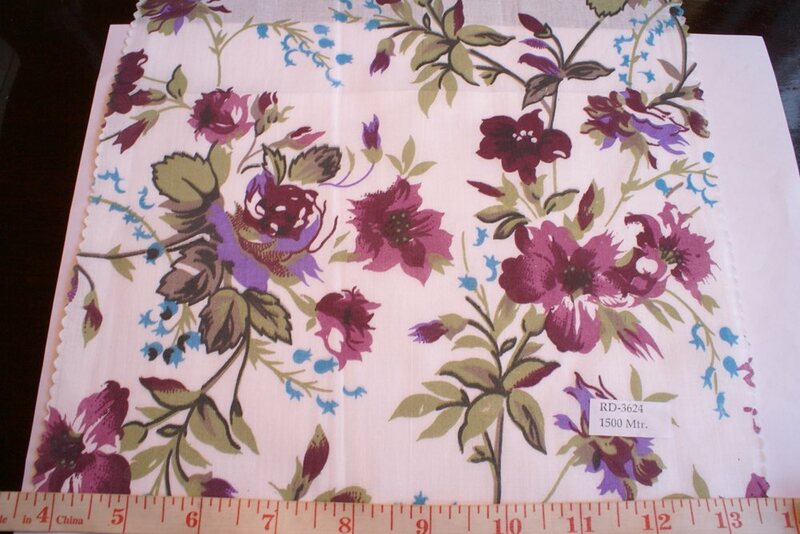 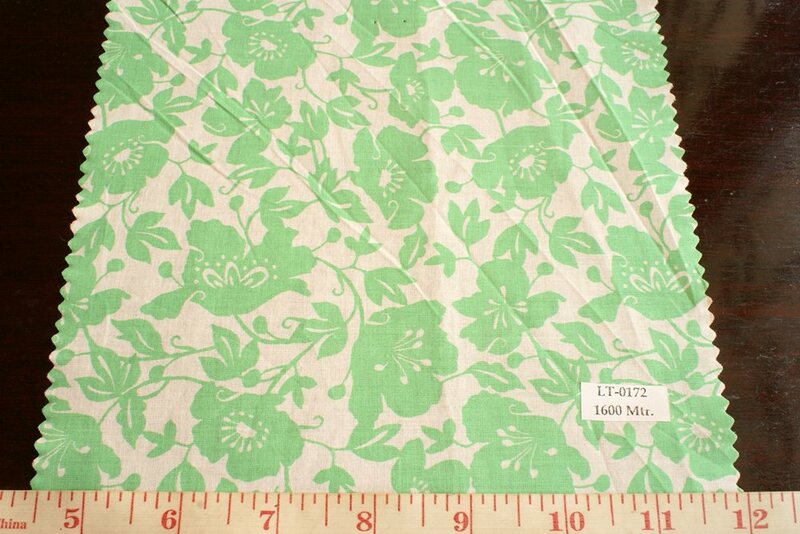 Printed cotton is also perfect for women's dresses, gowns, and accessories like tote bags, handmade handbags and handmade clothing and apparel. 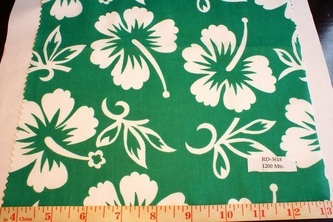 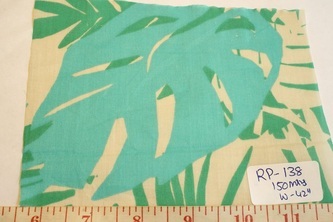 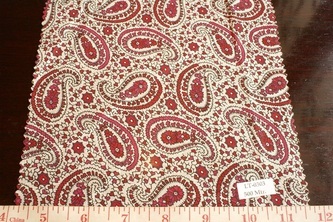 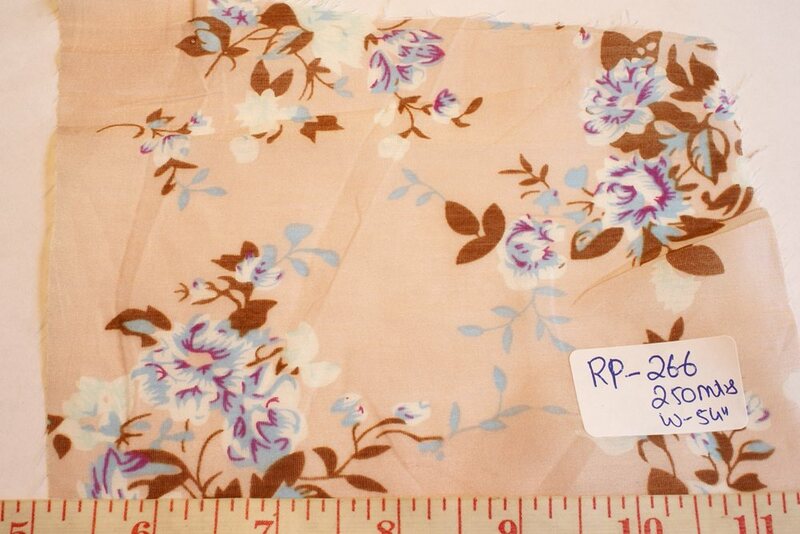 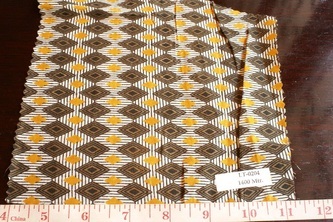 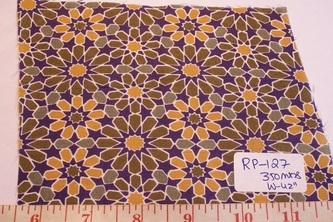 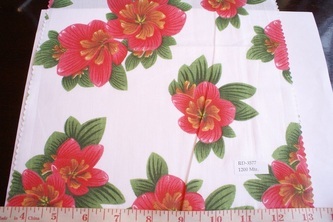 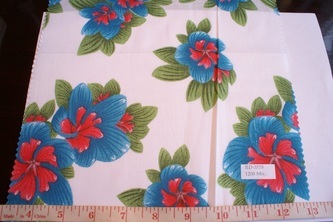 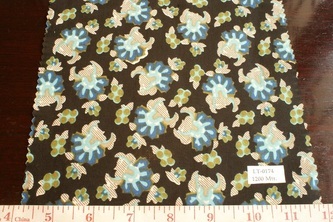 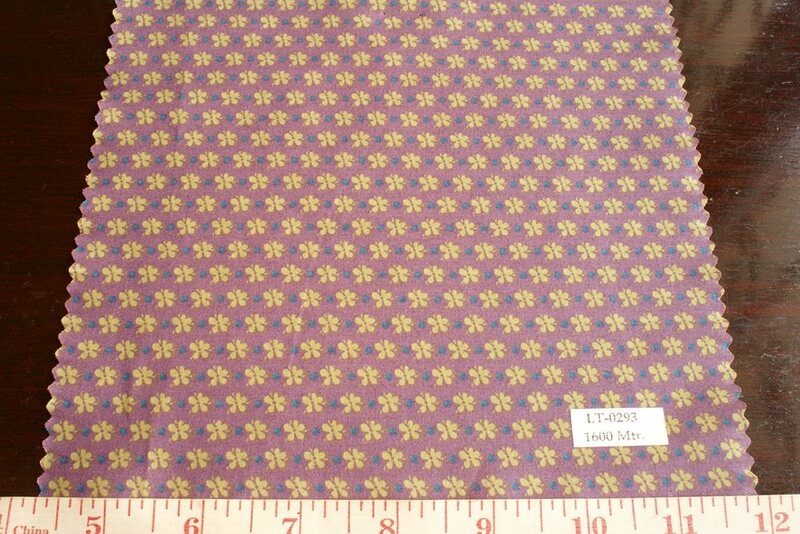 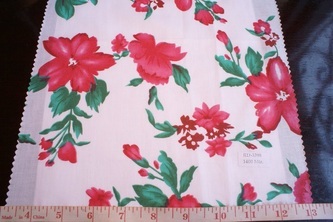 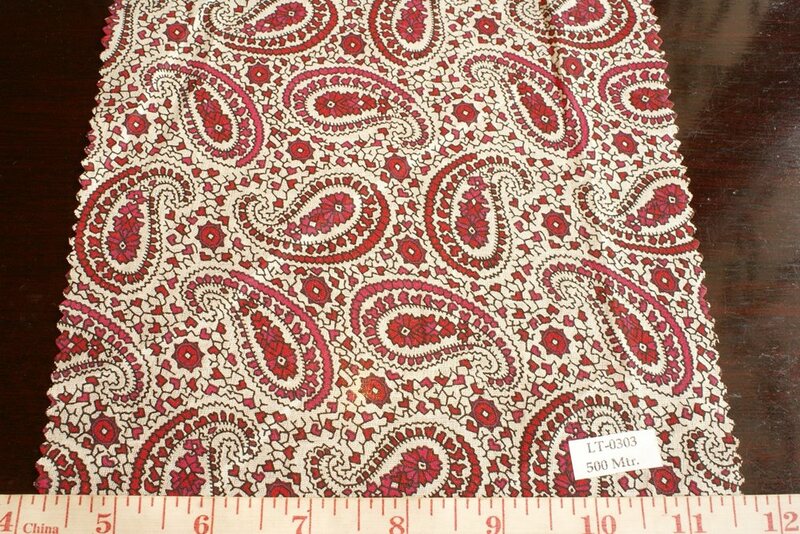 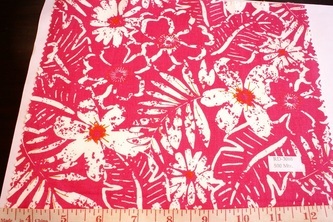 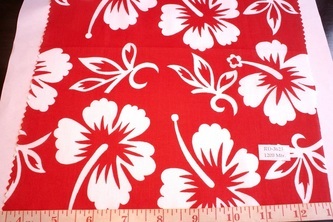 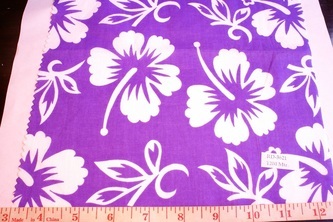 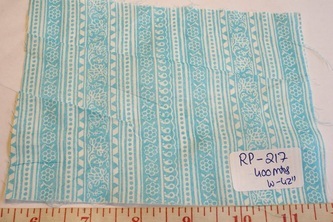 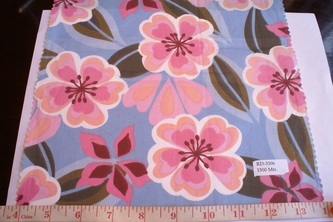 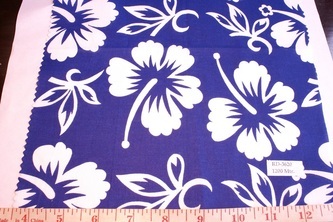 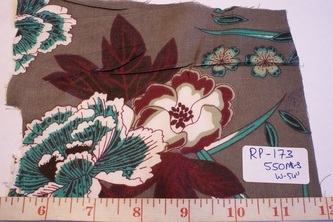 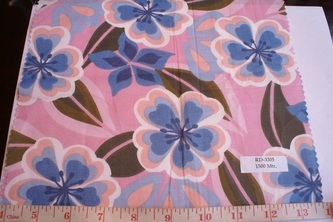 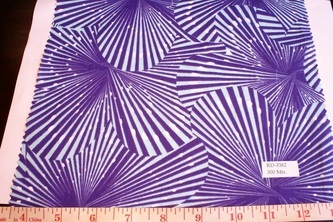 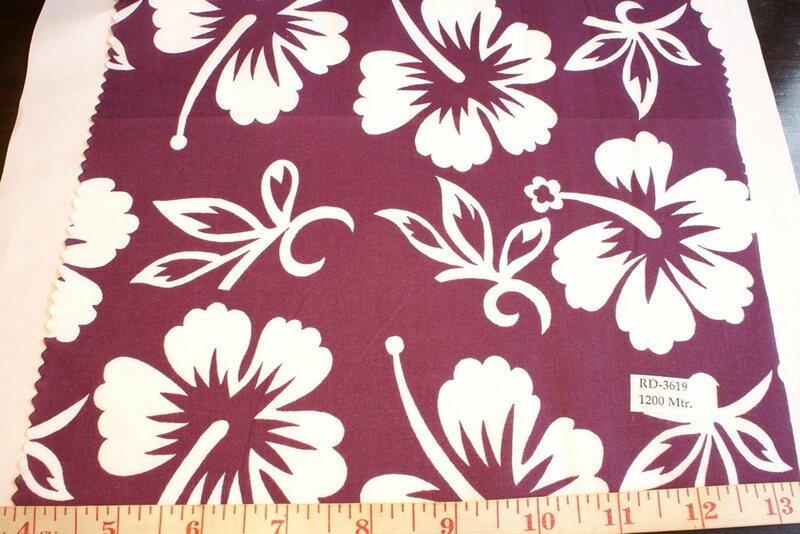 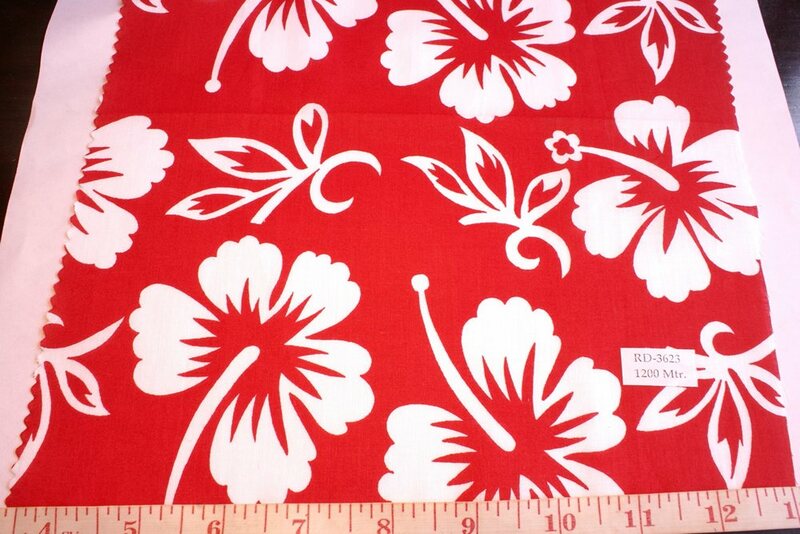 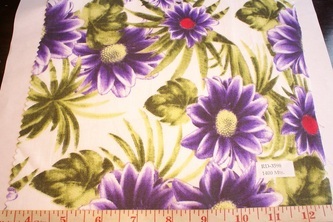 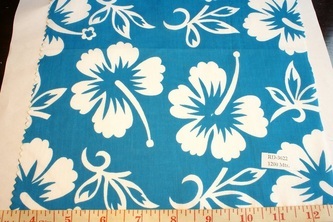 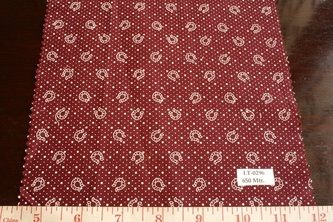 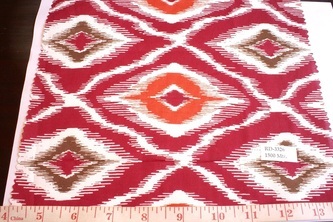 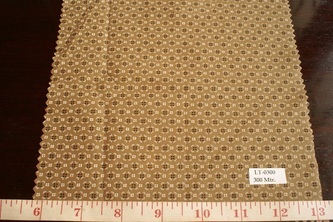 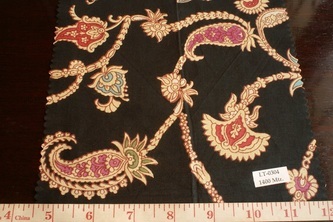 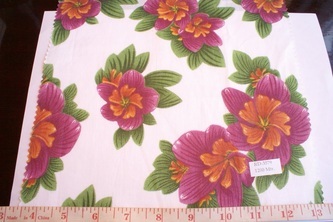 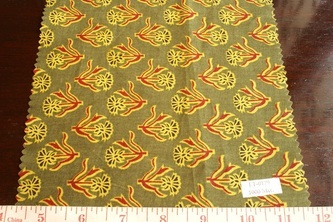 In menswear, cotton printed fabric is used for making Hawaiian shirts, beach wear, beach shorts, board shorts, hats, caps, and ties and neckwear. 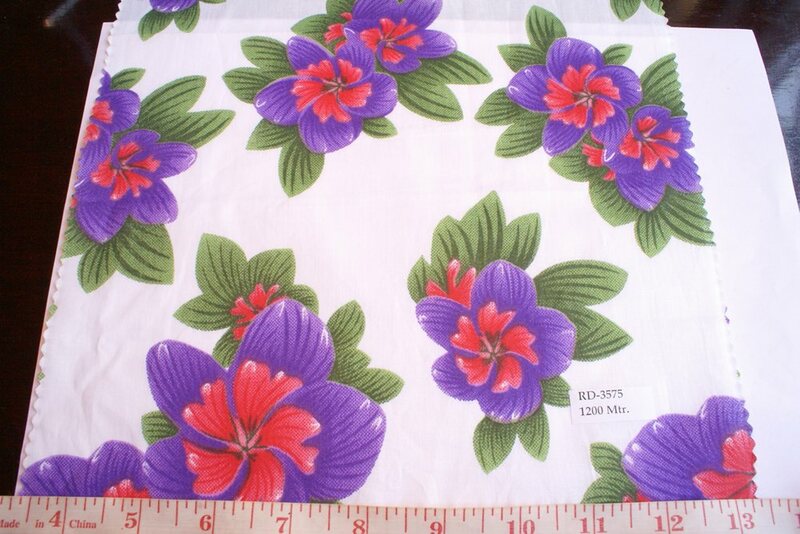 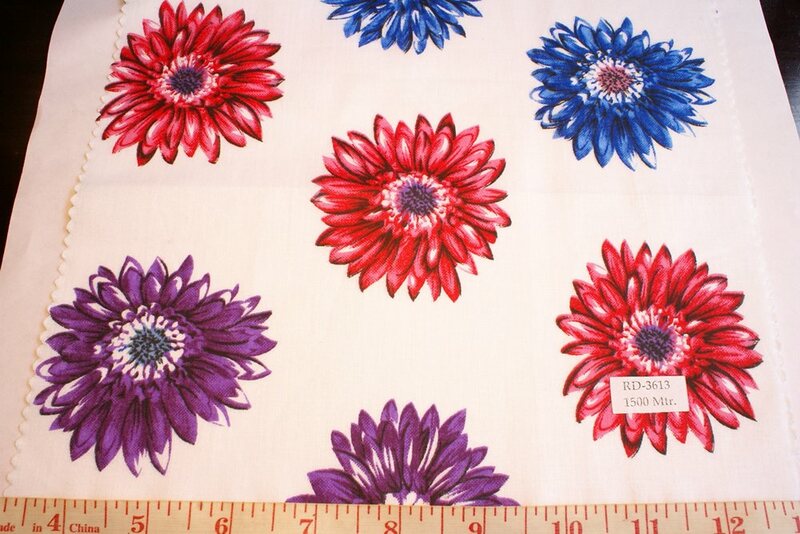 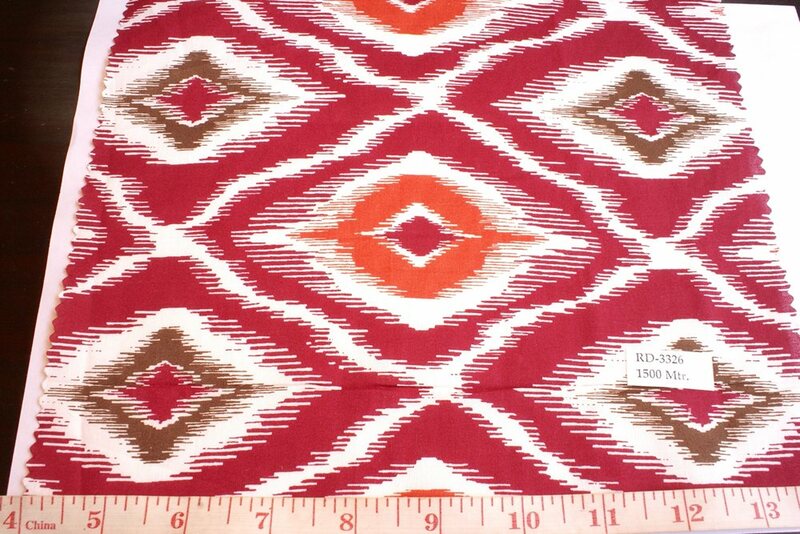 Anything handmade, or made locally, can be crafted from simple cotton printed fabrics, and these can add color and life to just about any clothing or bedding, bed spreads etc.